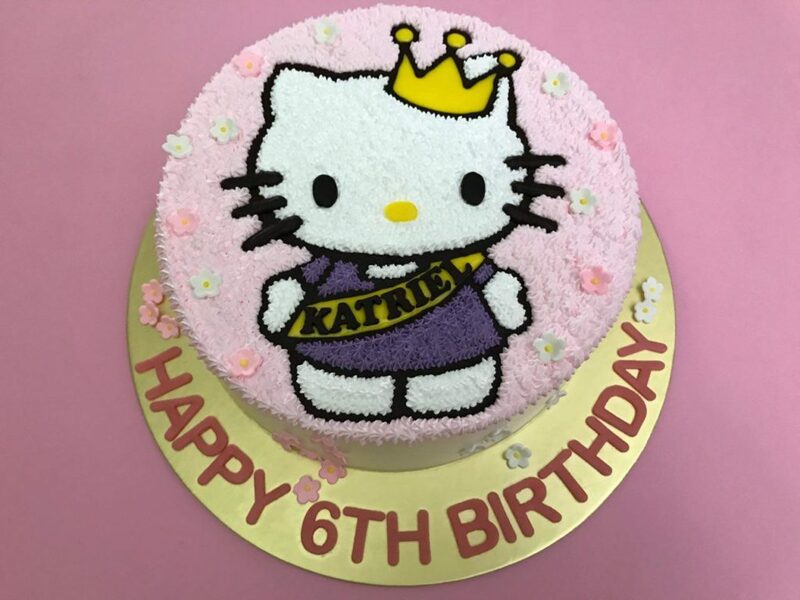 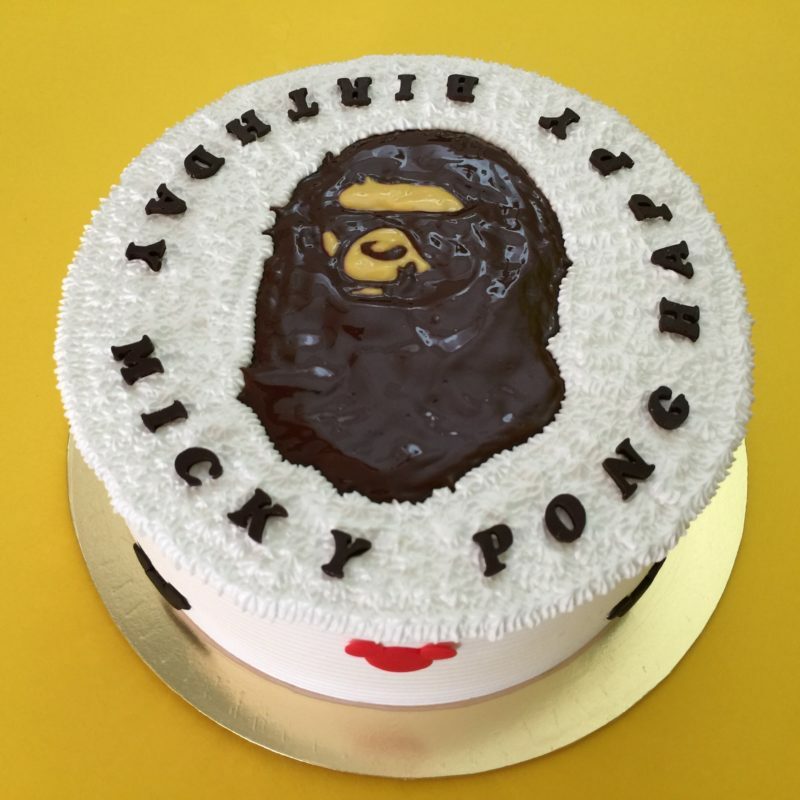 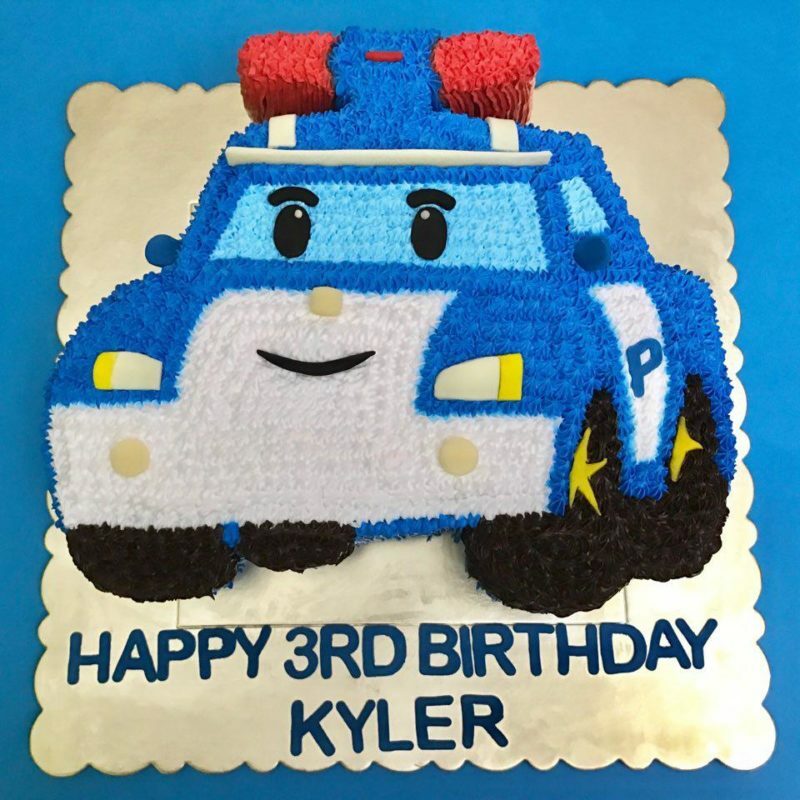 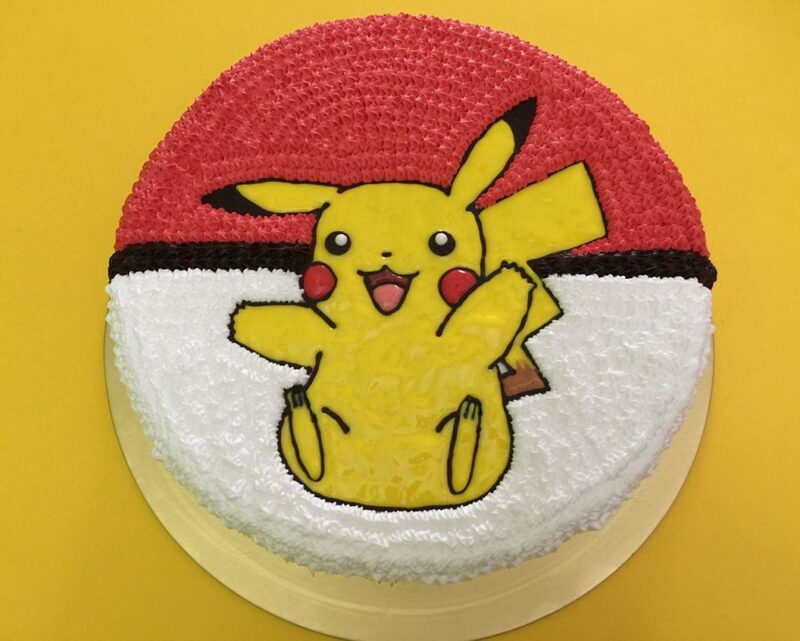 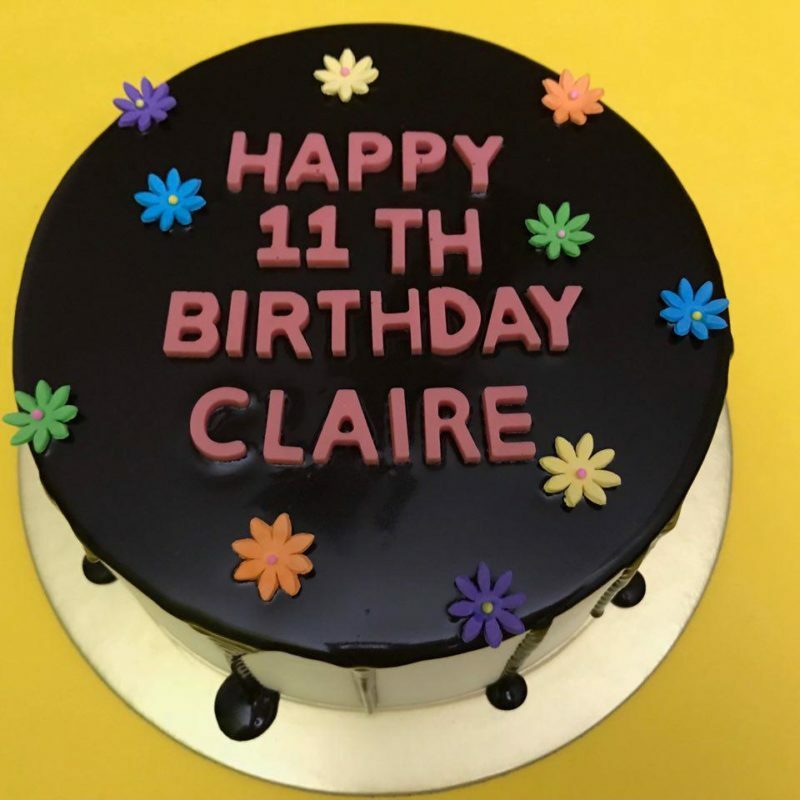 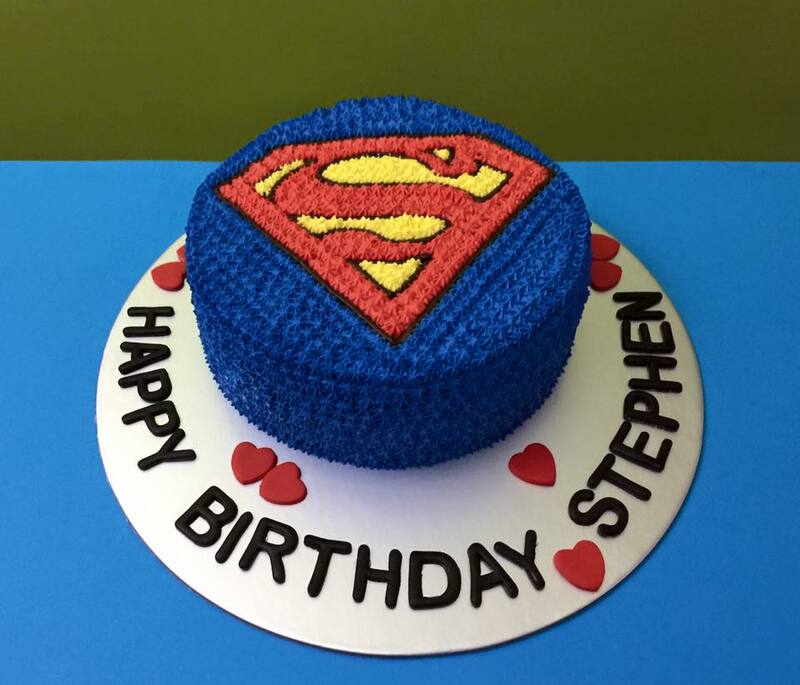 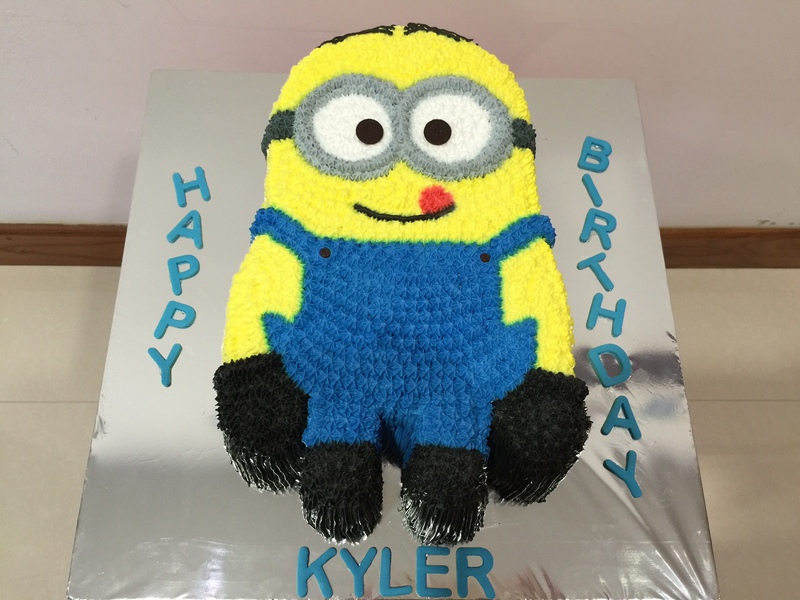 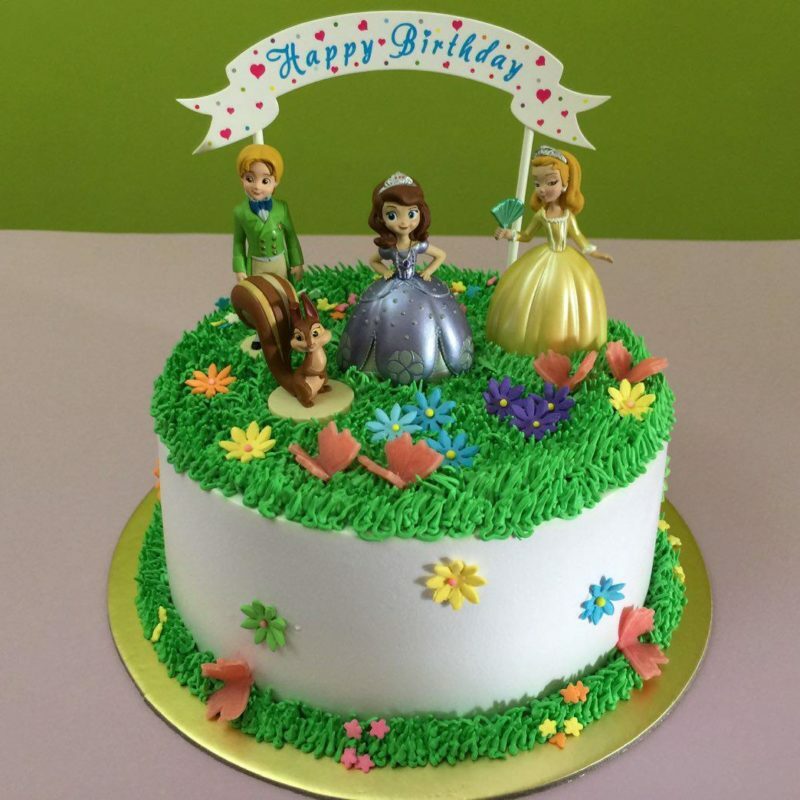 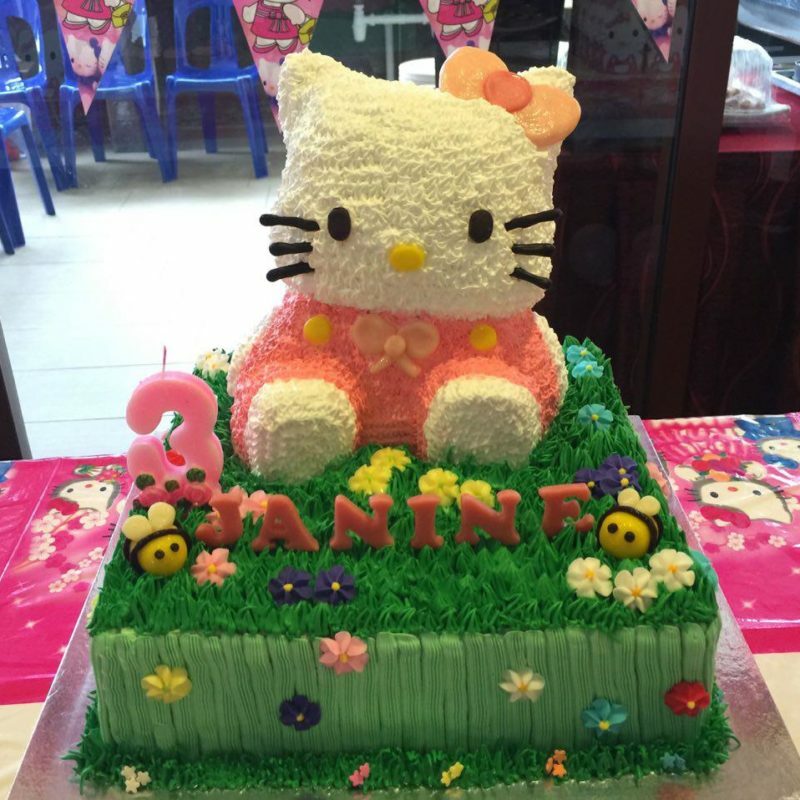 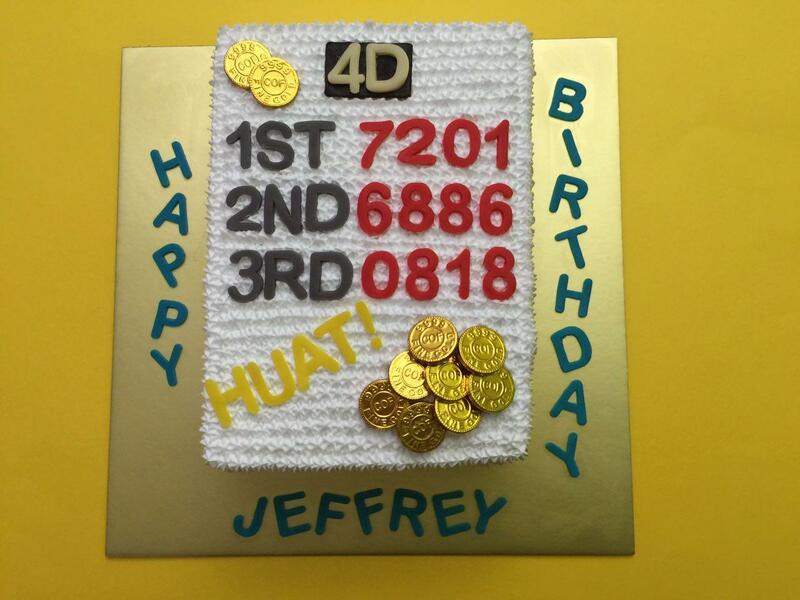 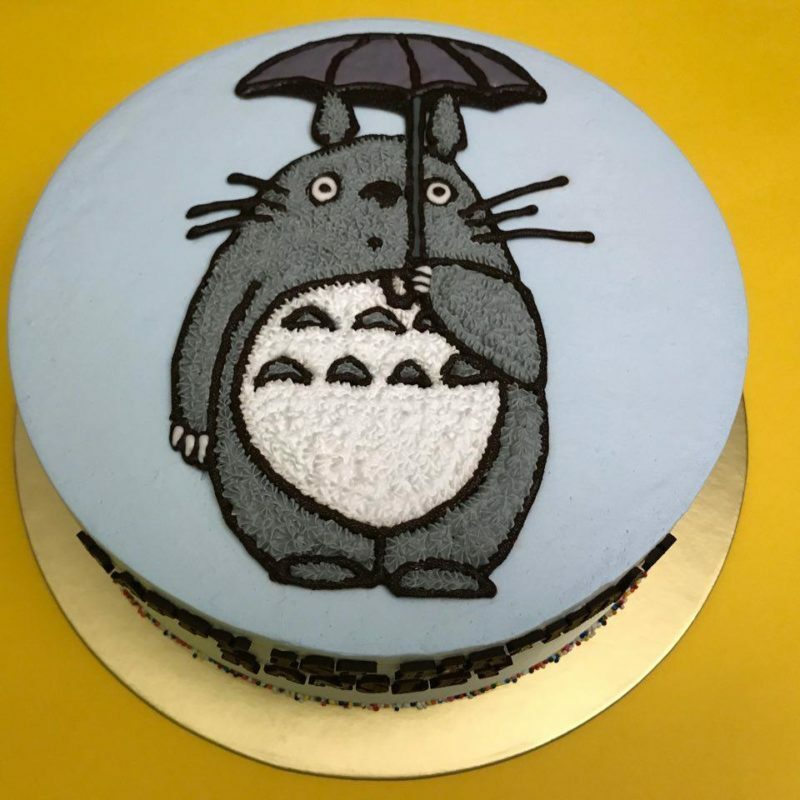 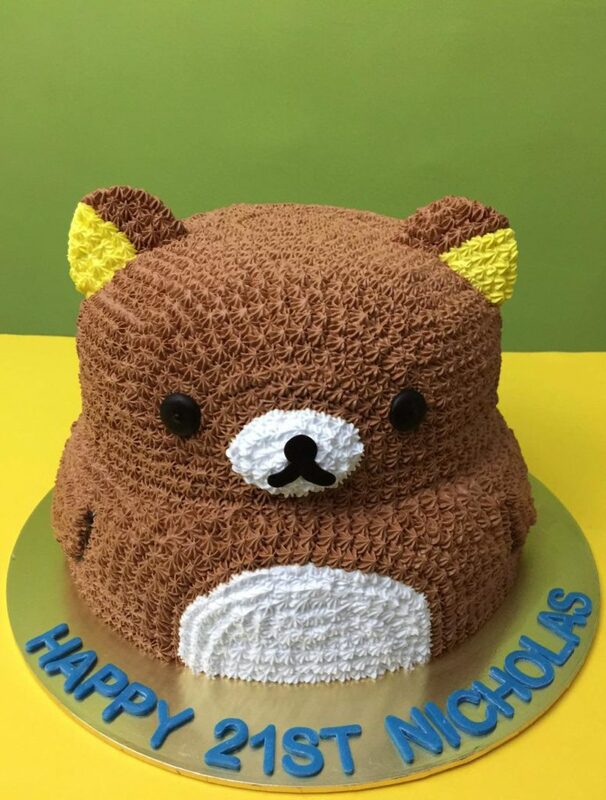 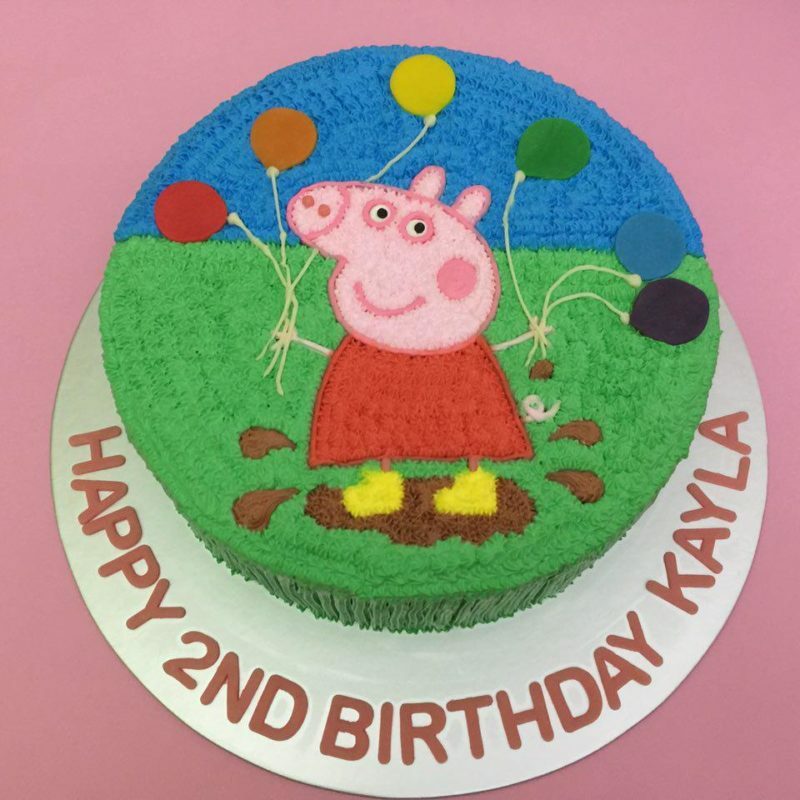 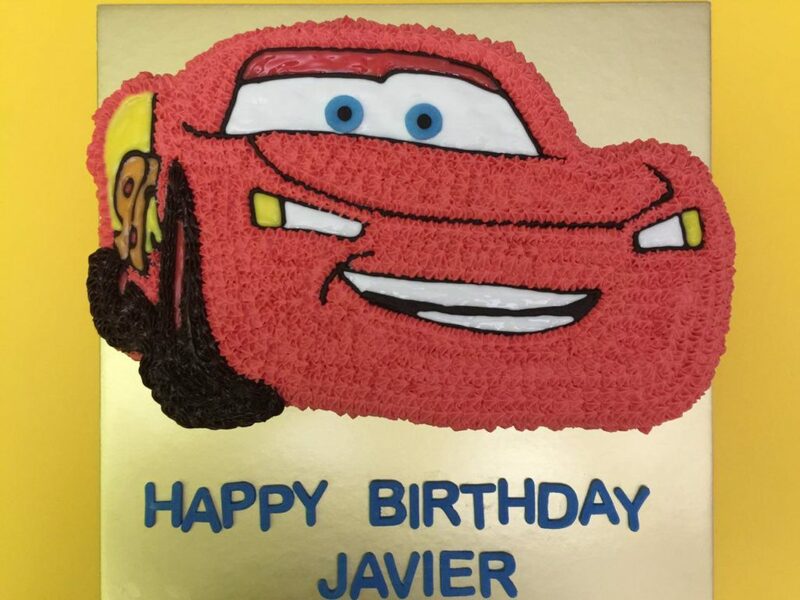 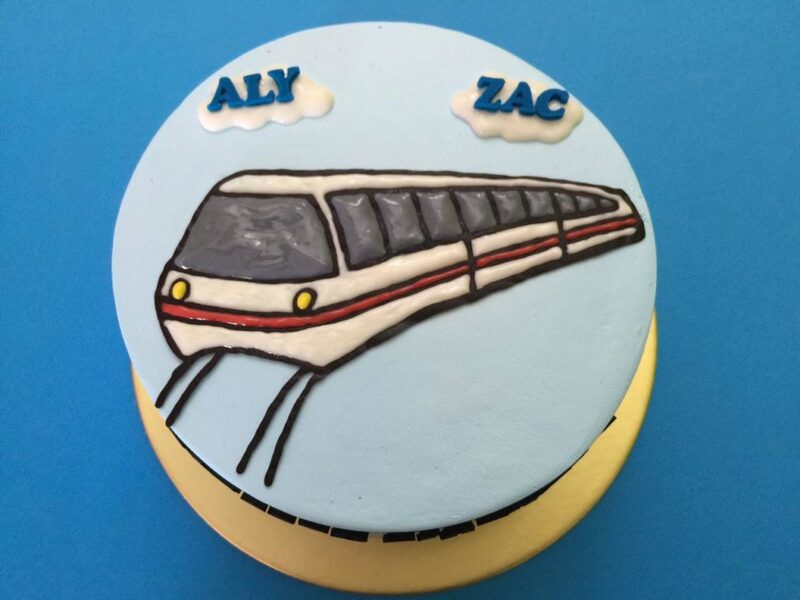 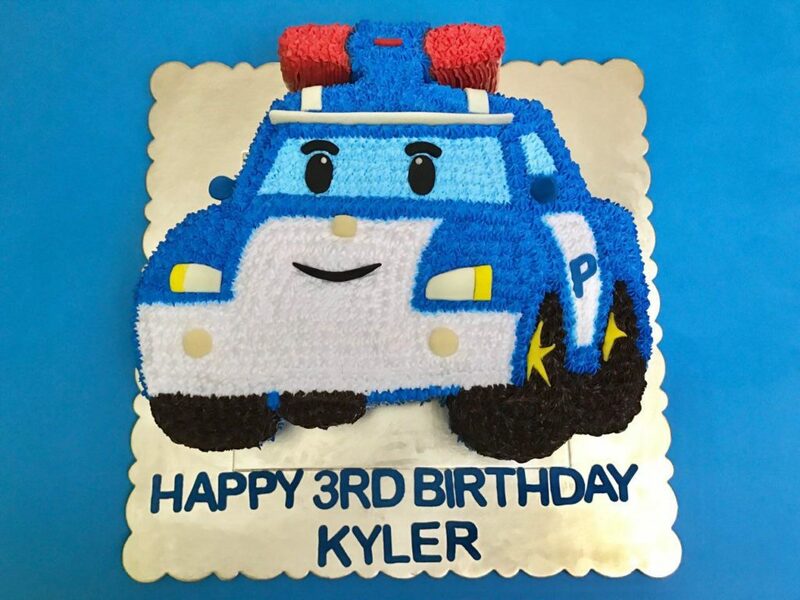 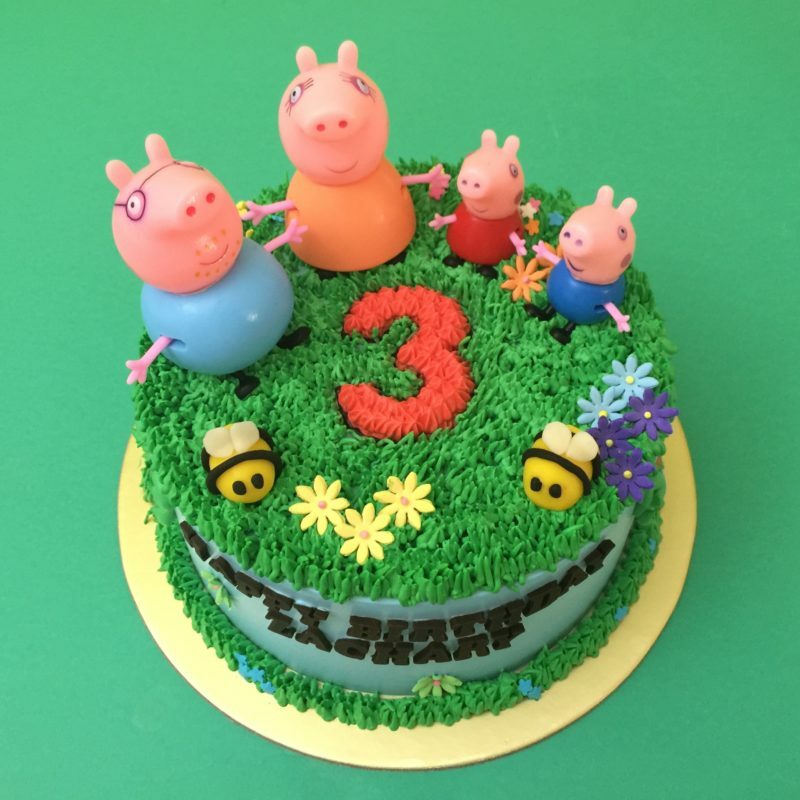 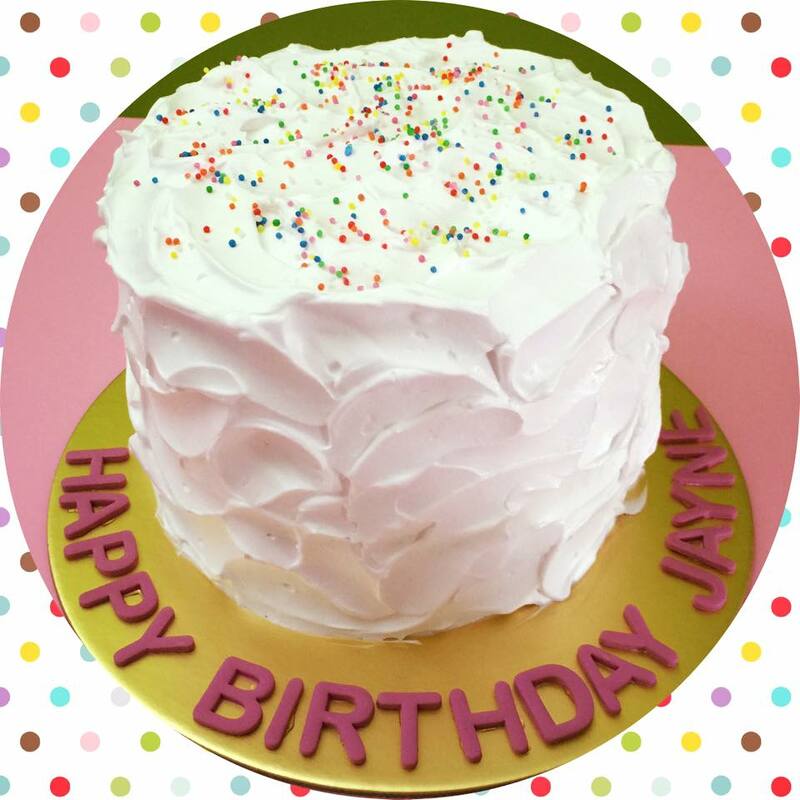 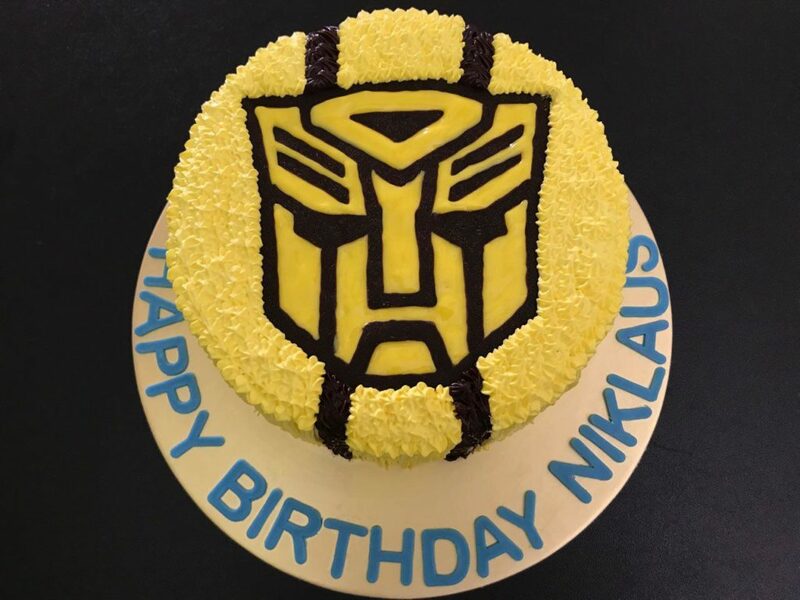 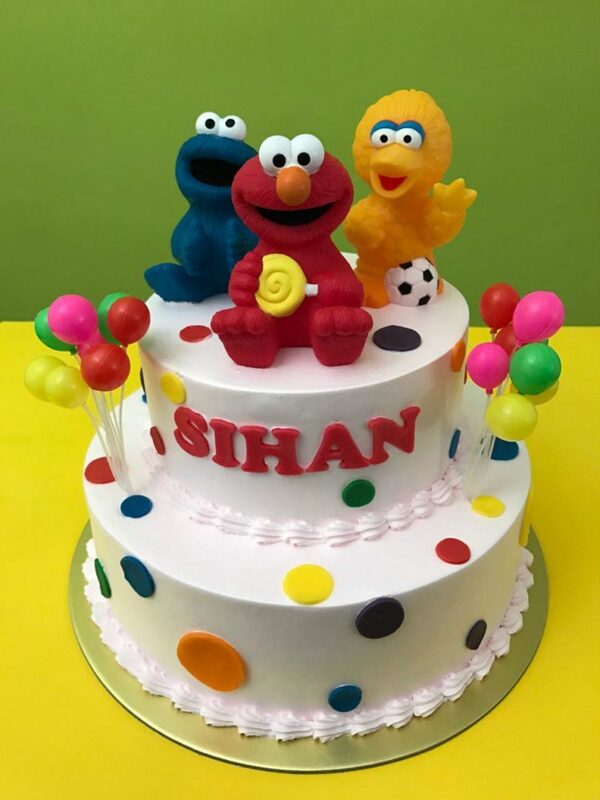 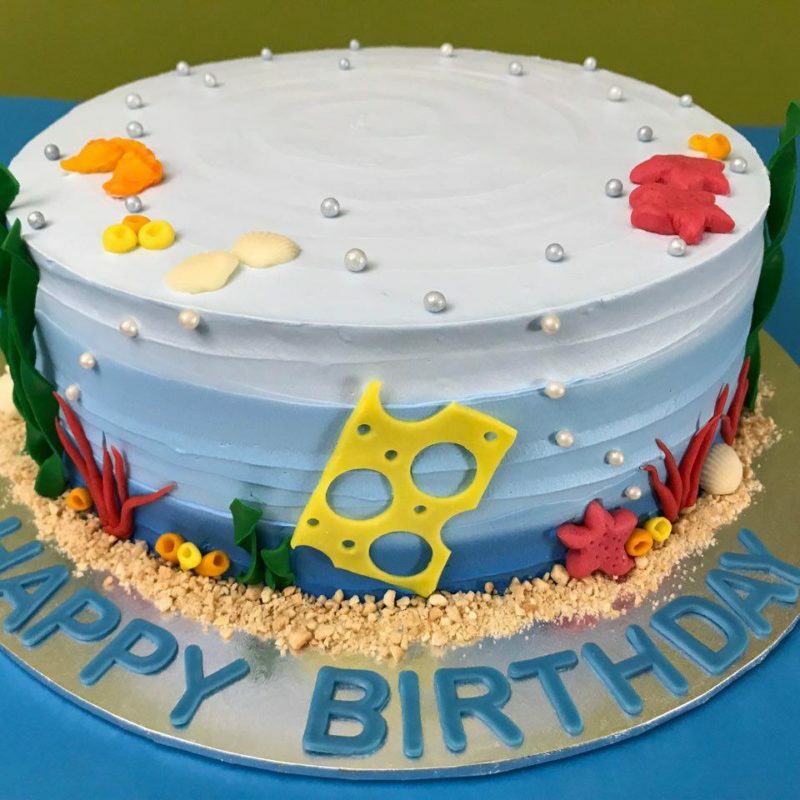 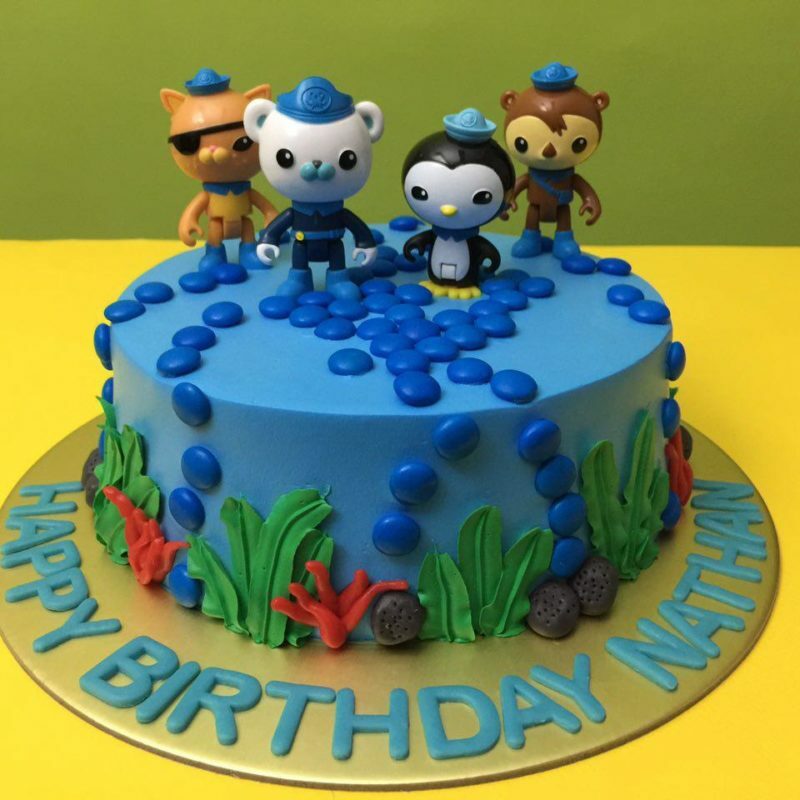 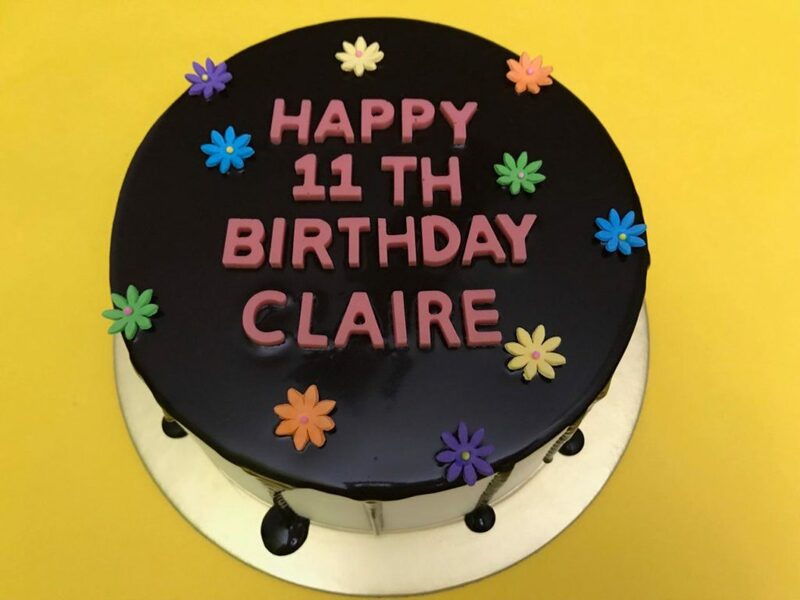 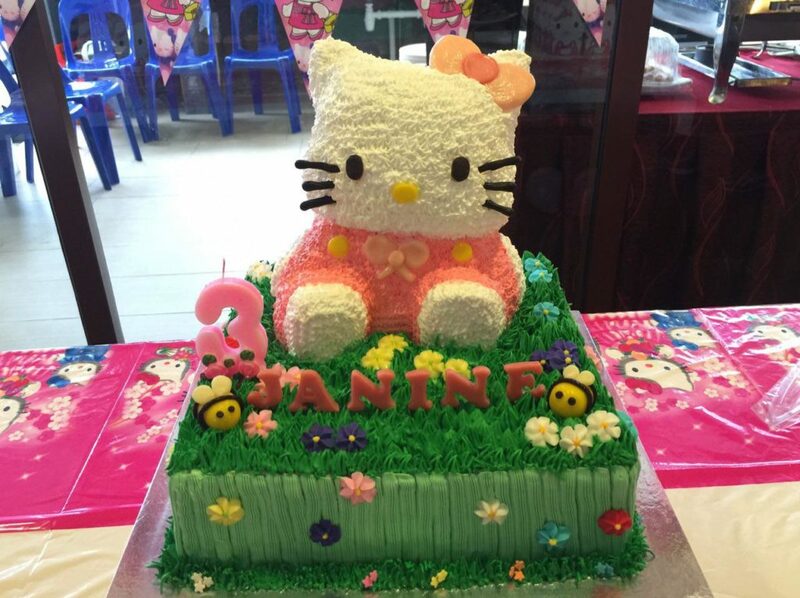 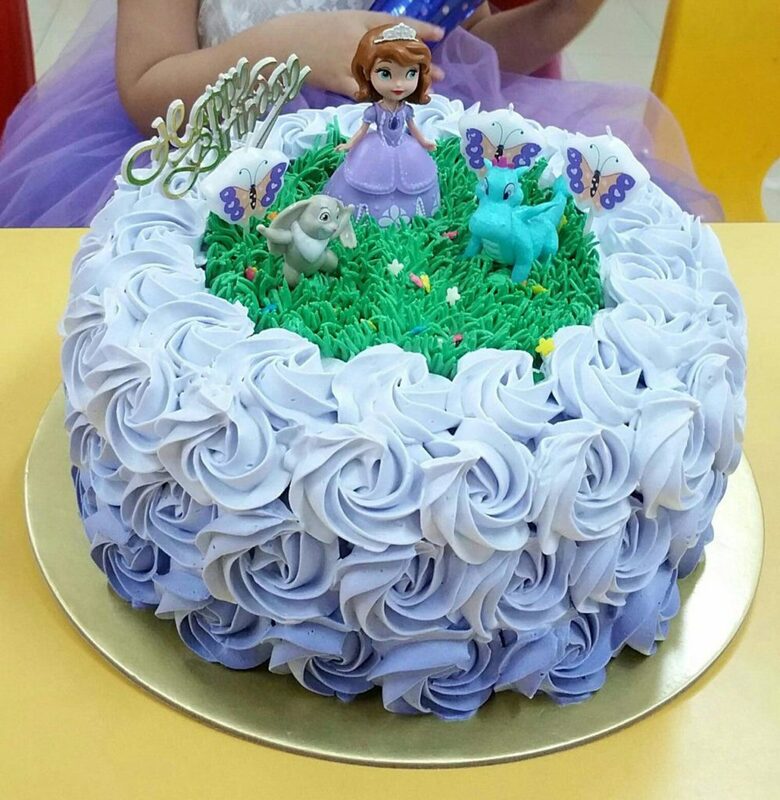 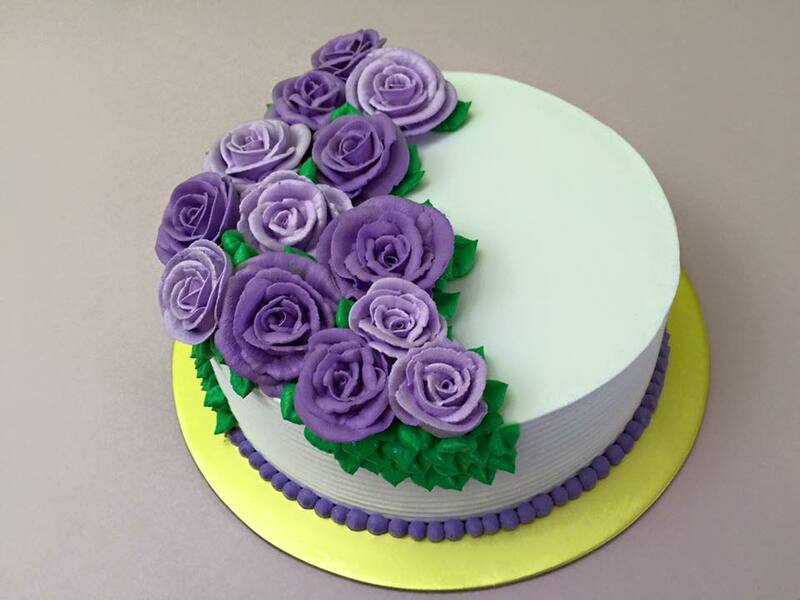 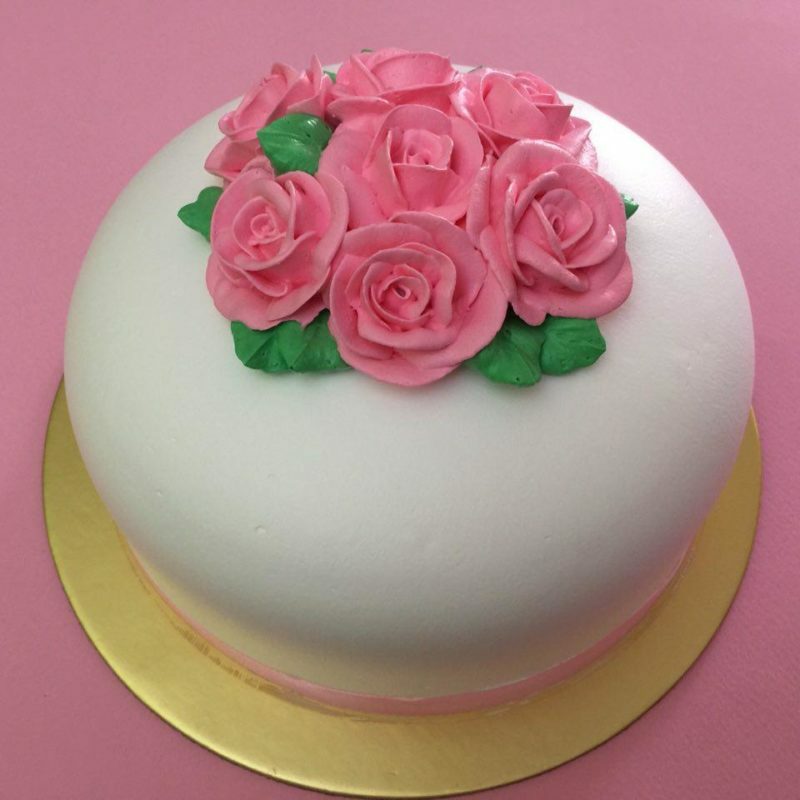 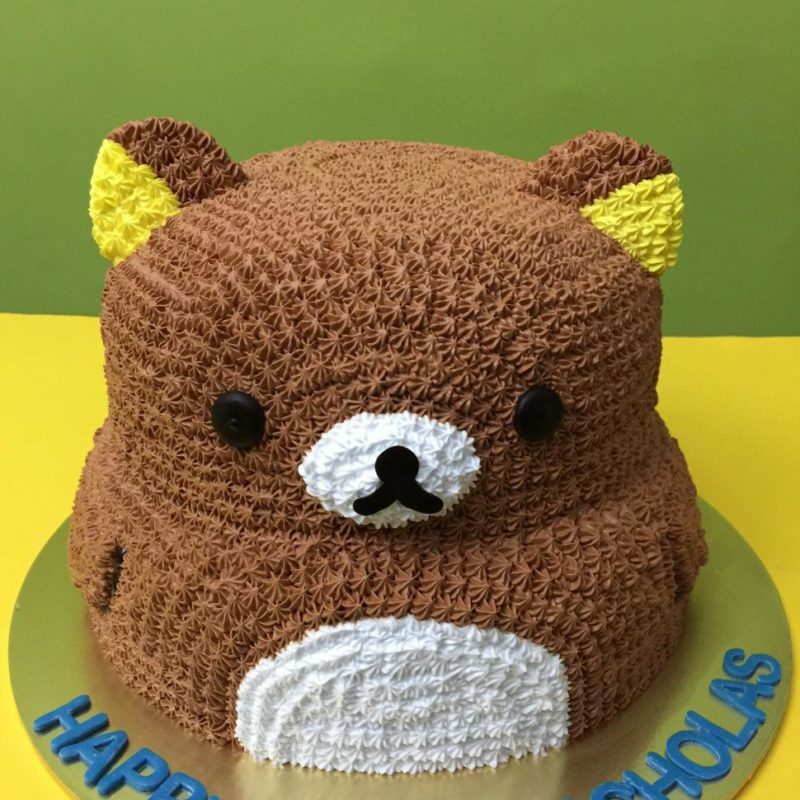 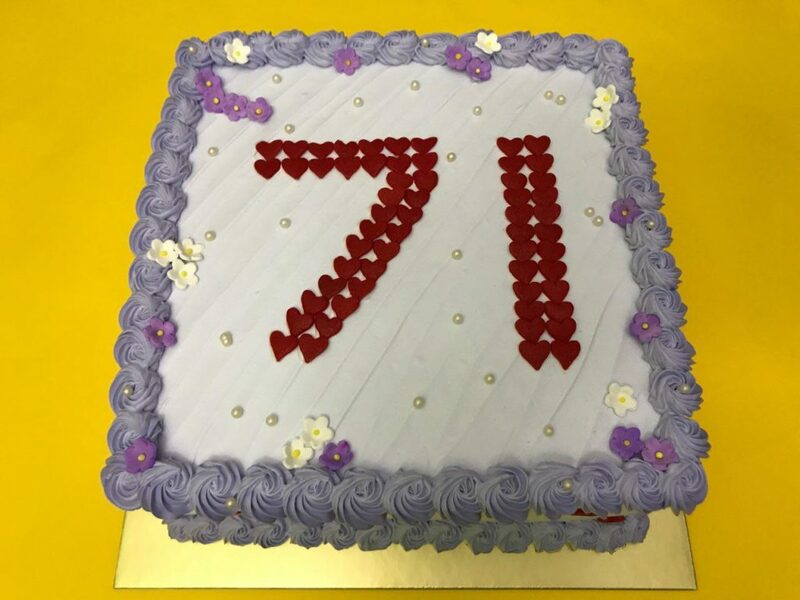 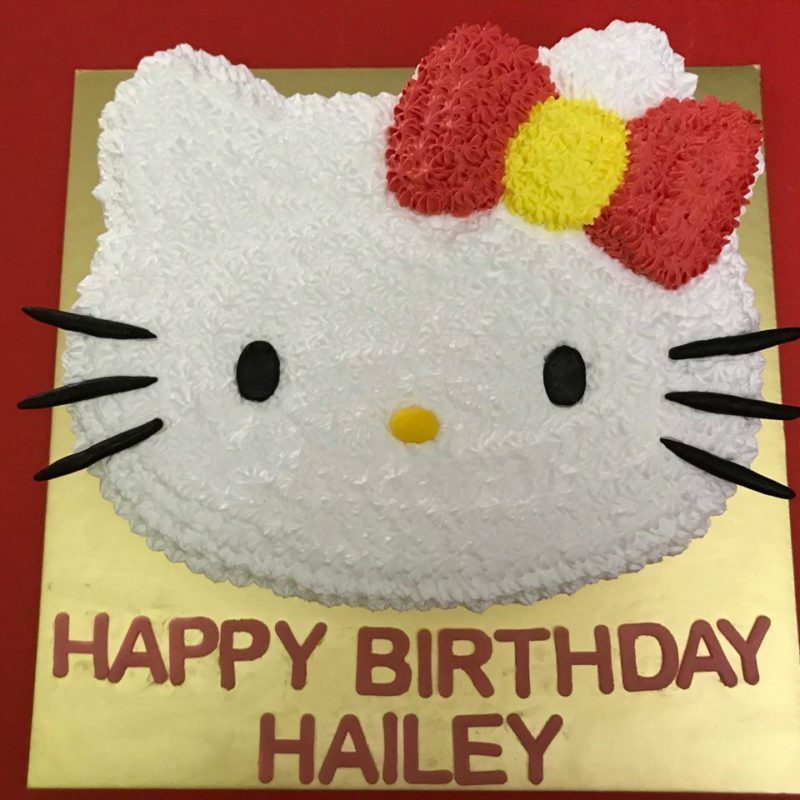 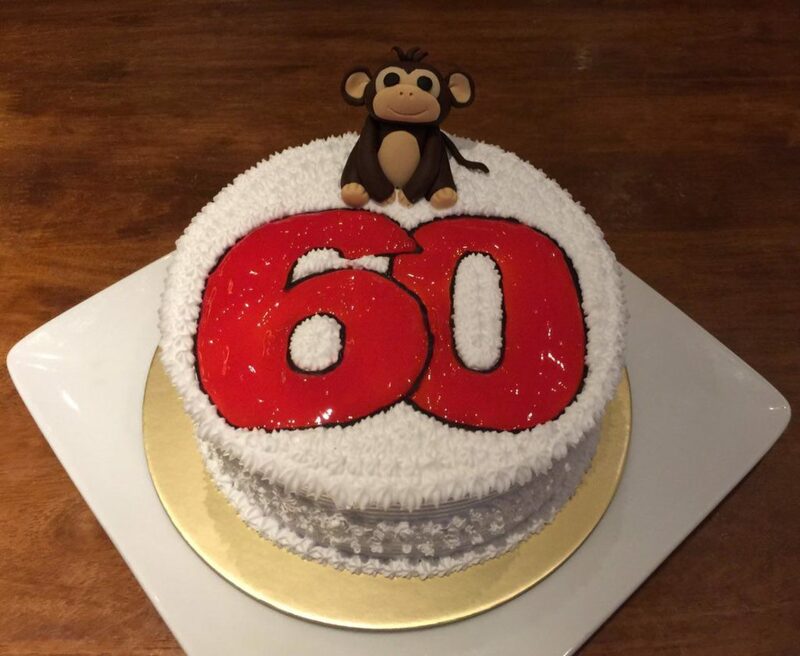 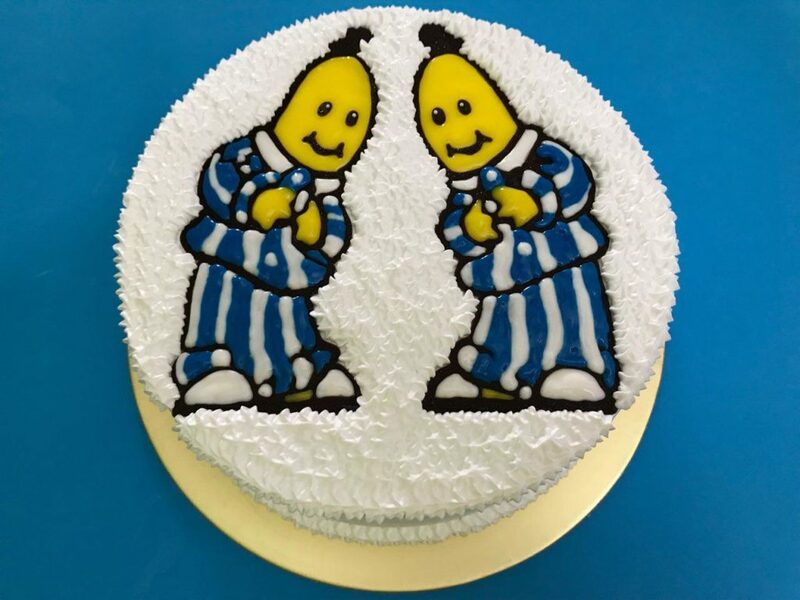 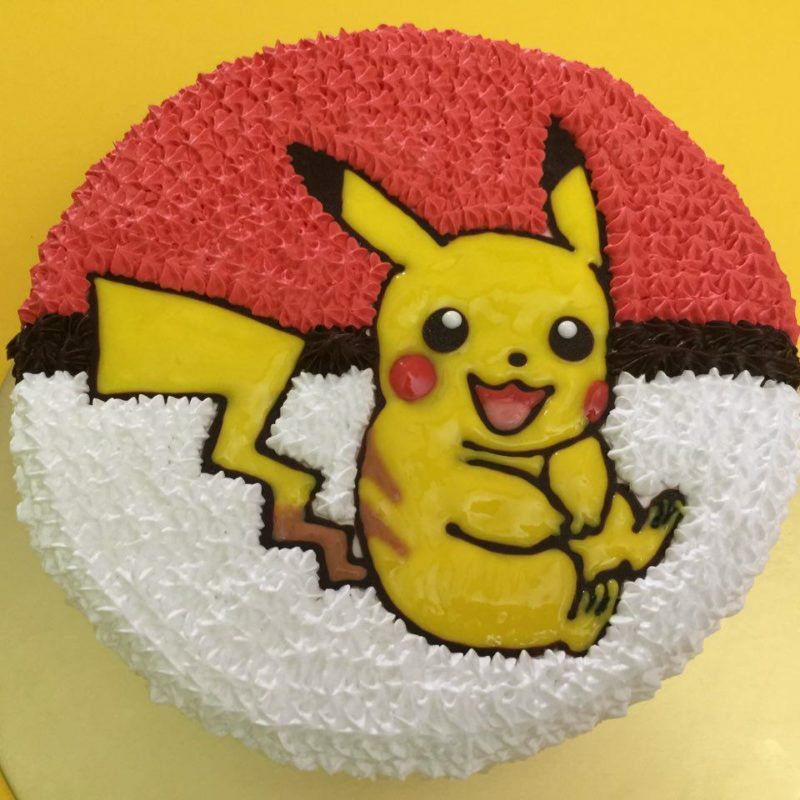 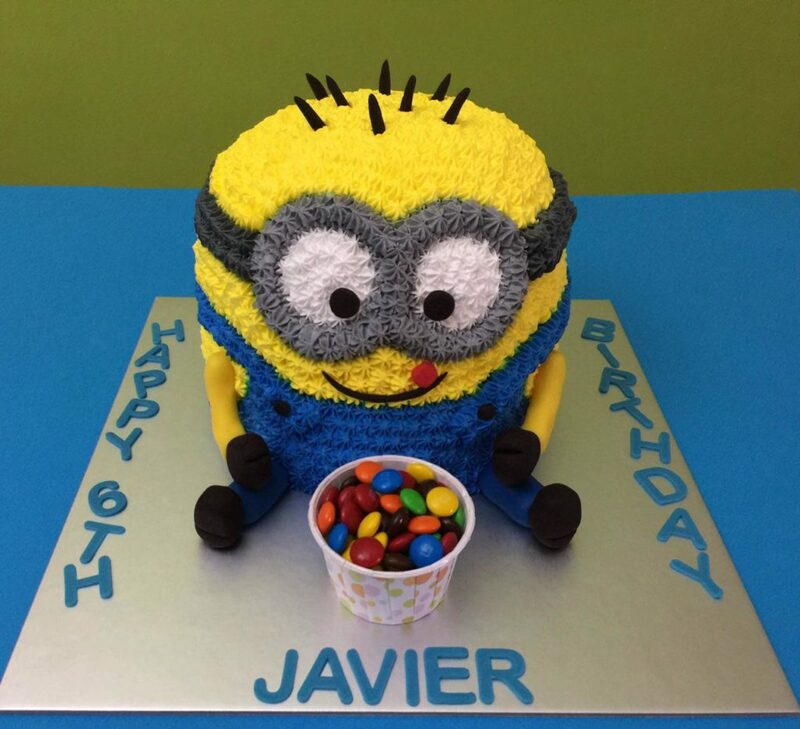 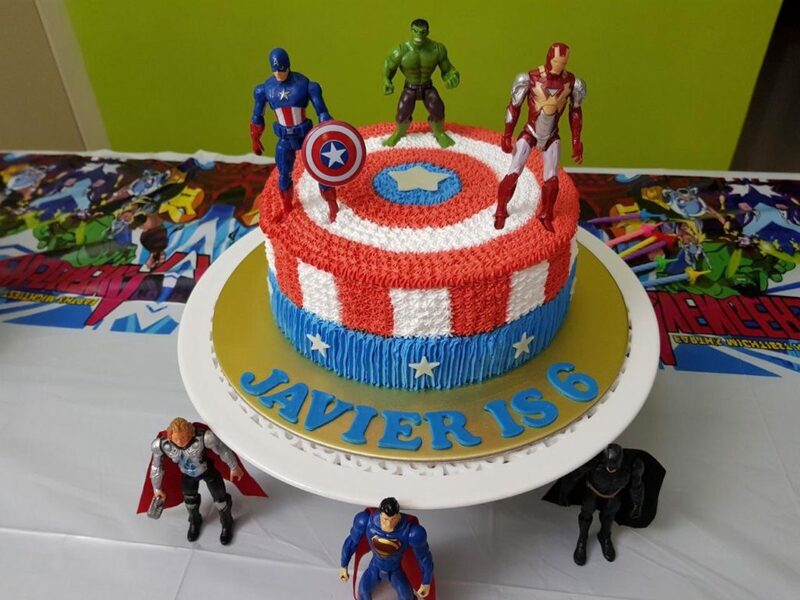 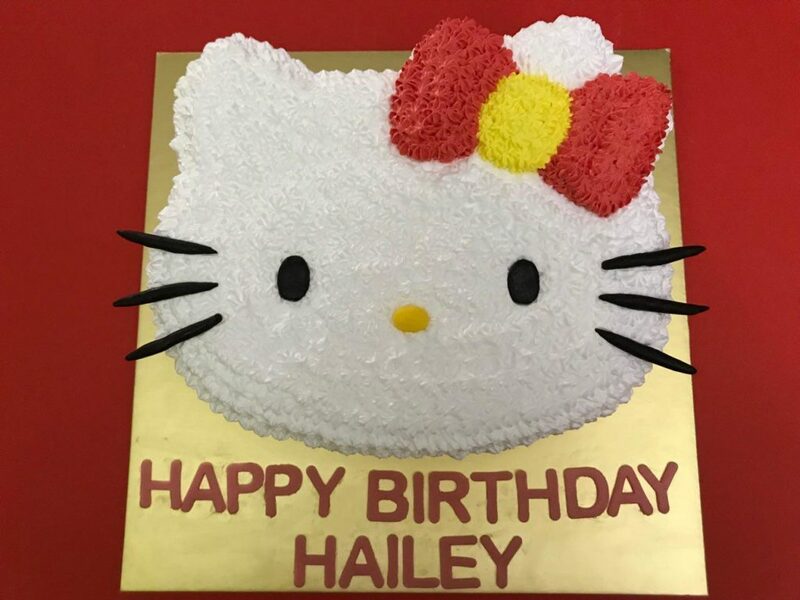 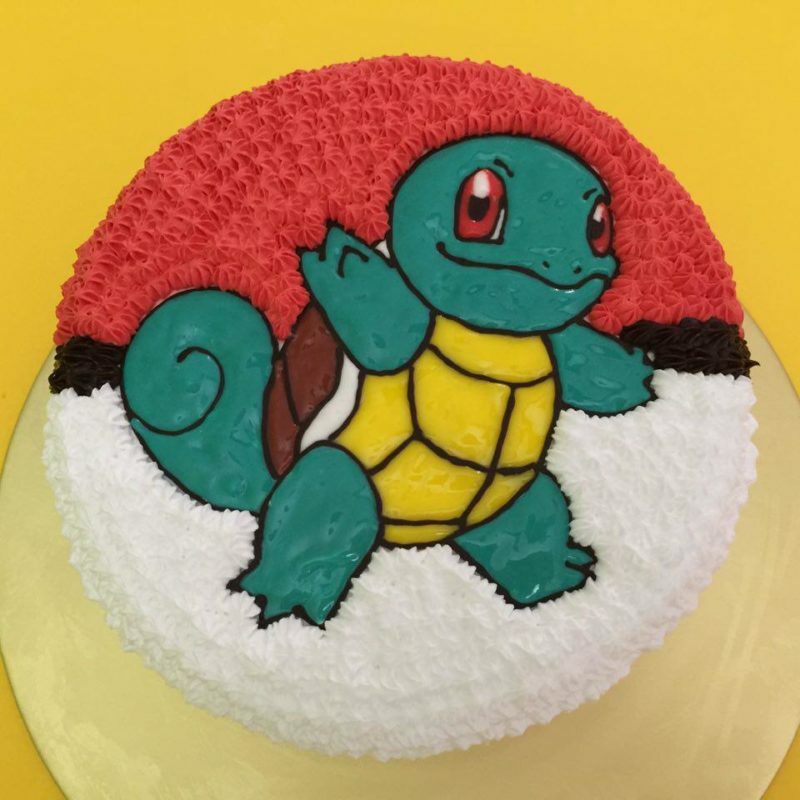 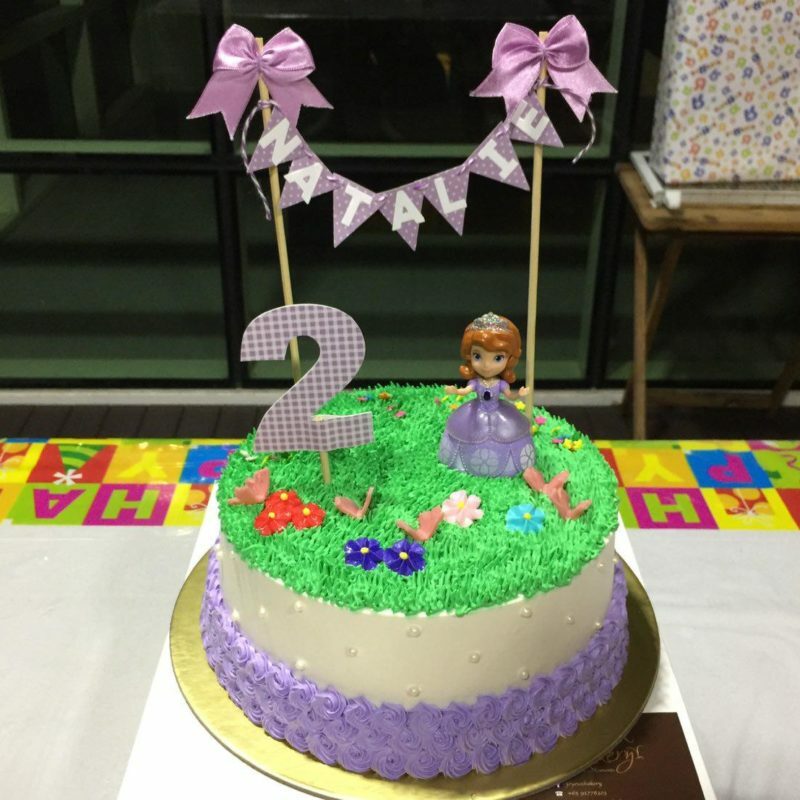 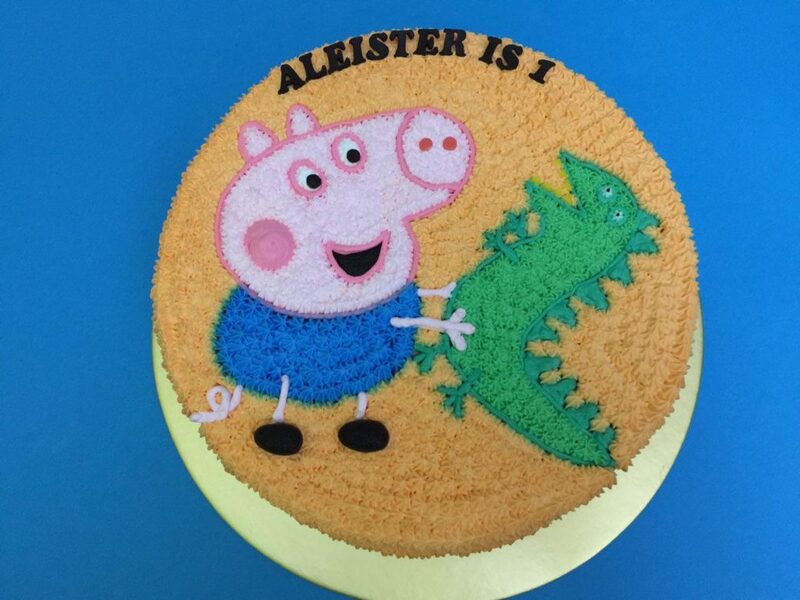 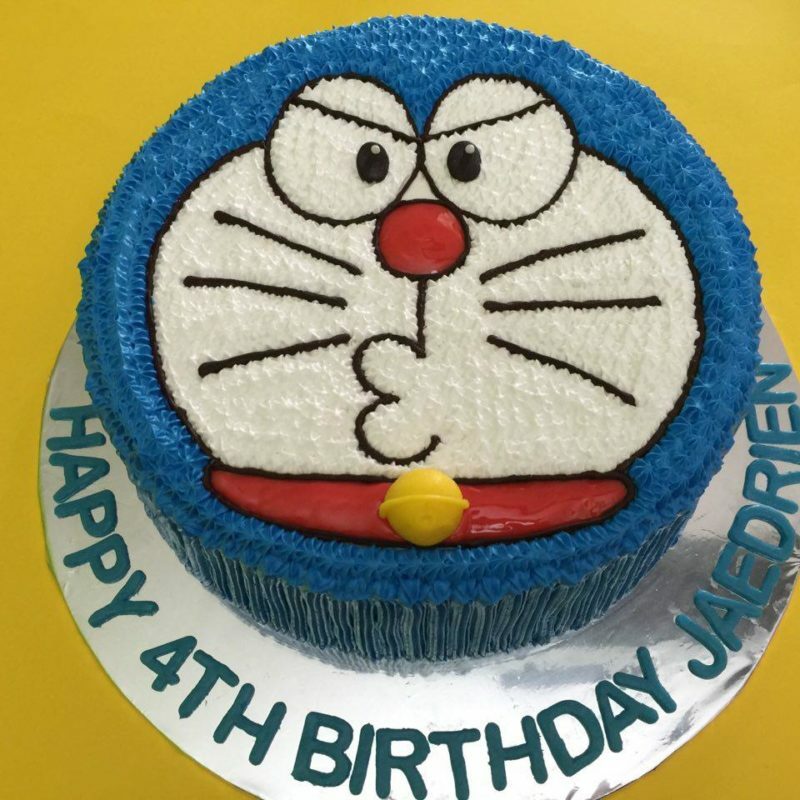 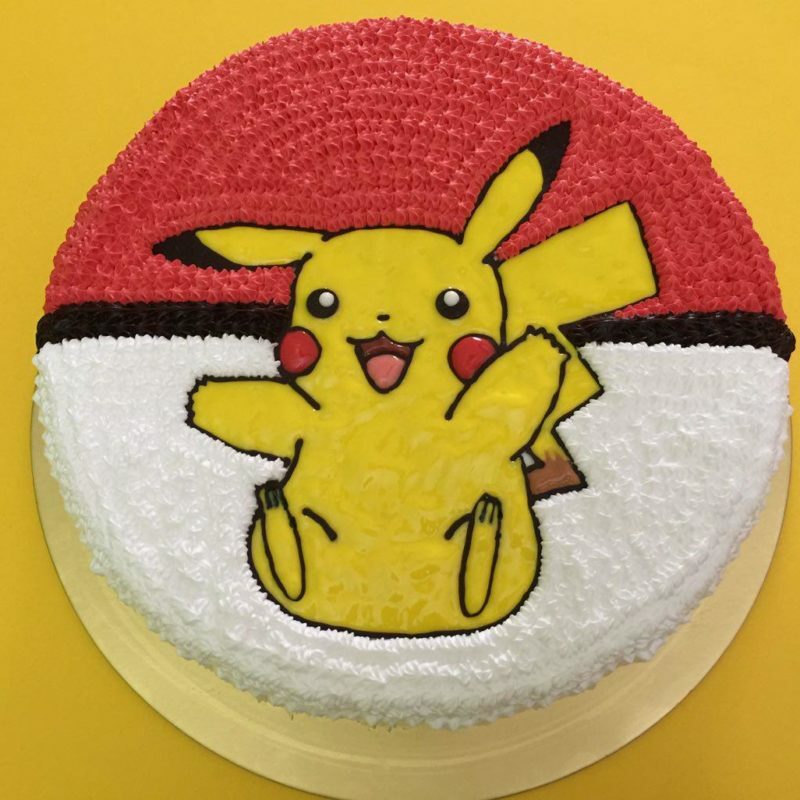 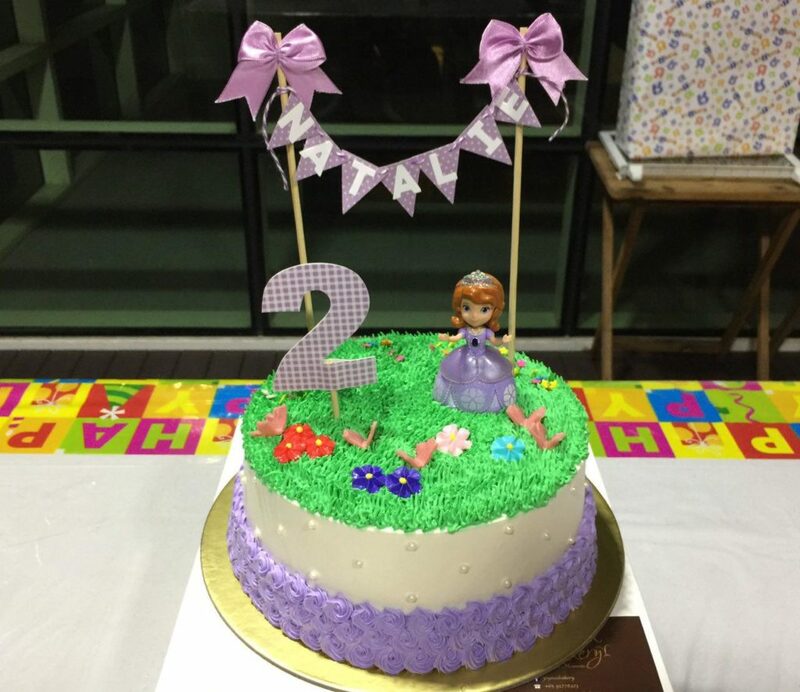 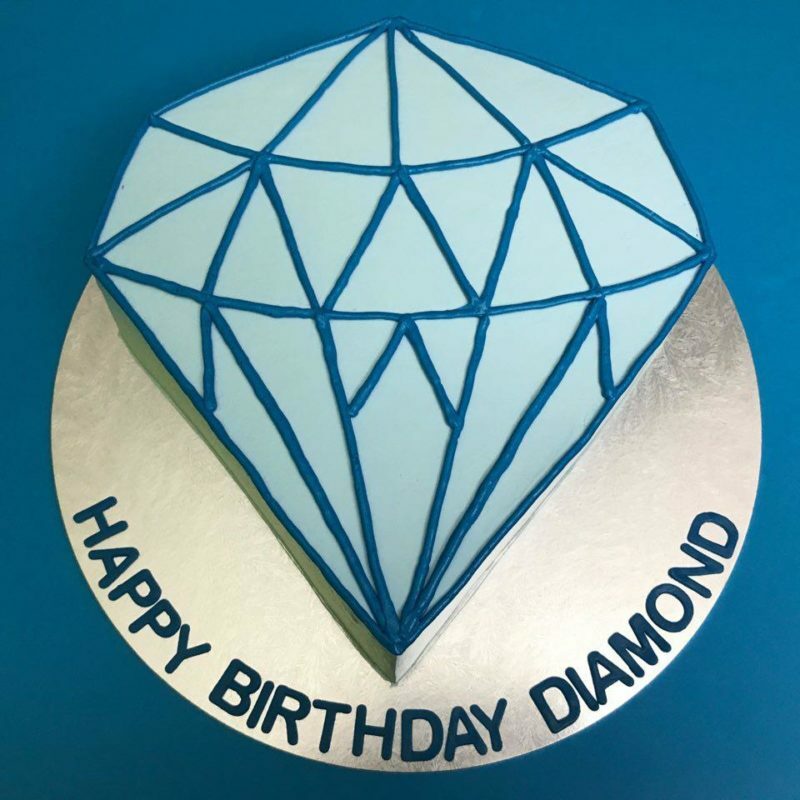 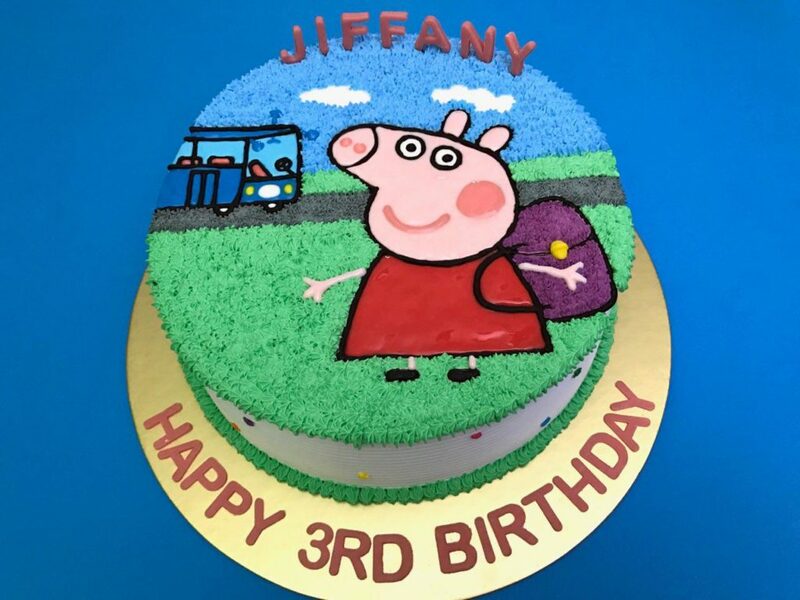 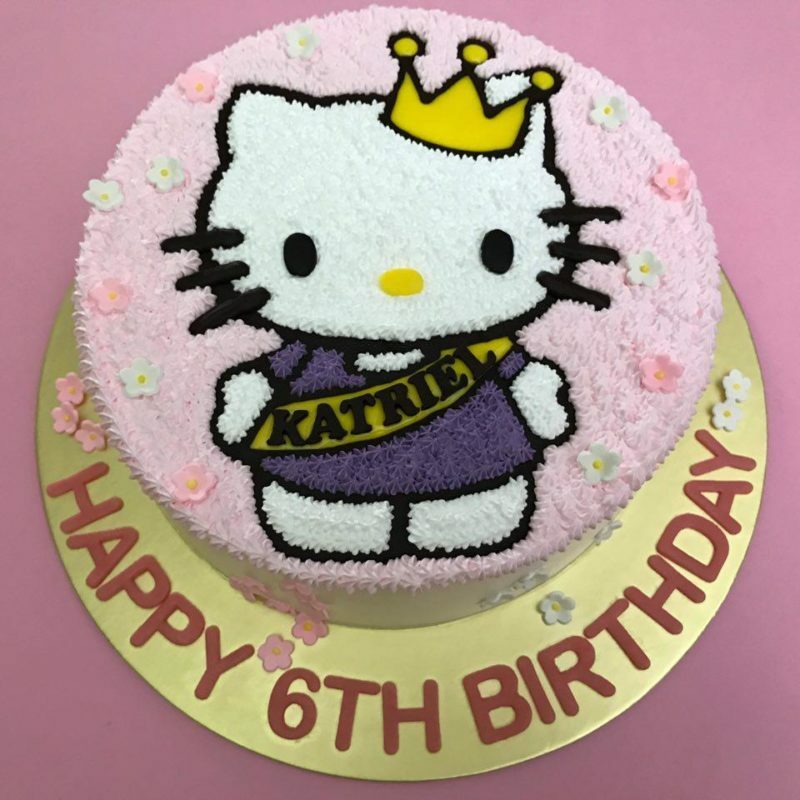 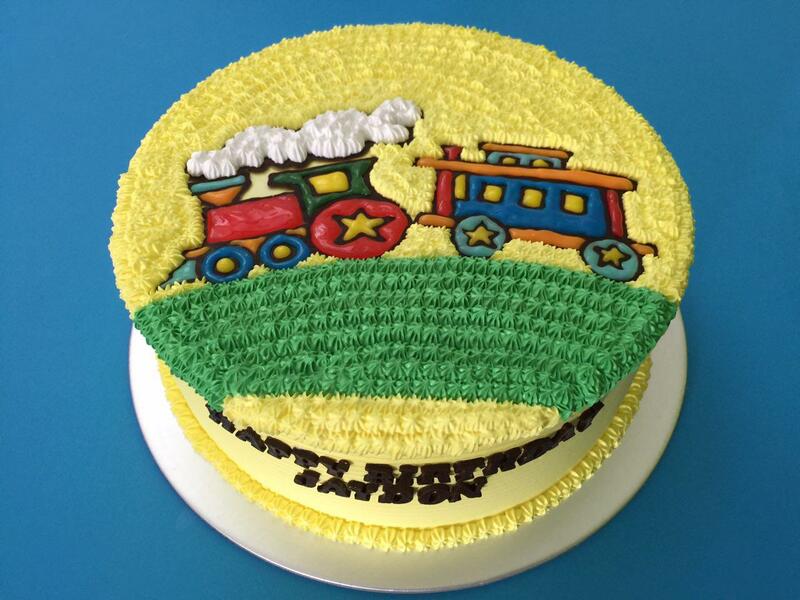 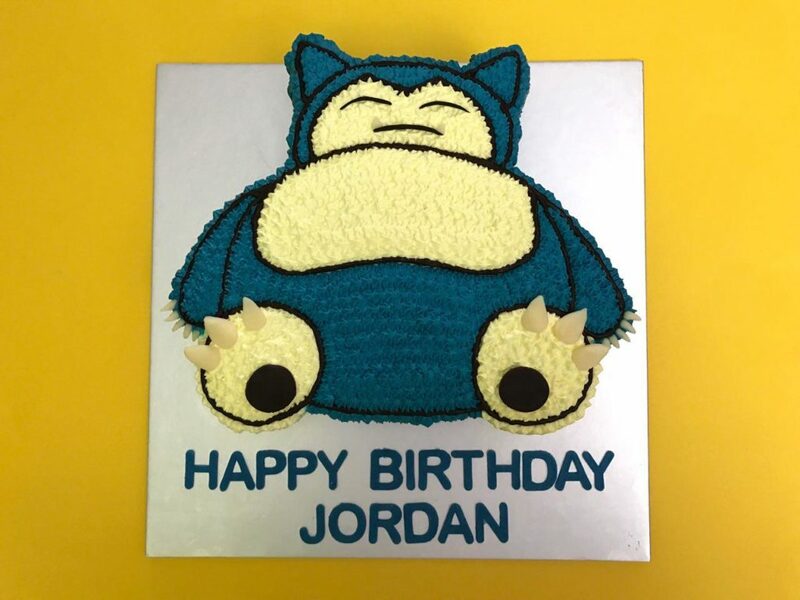 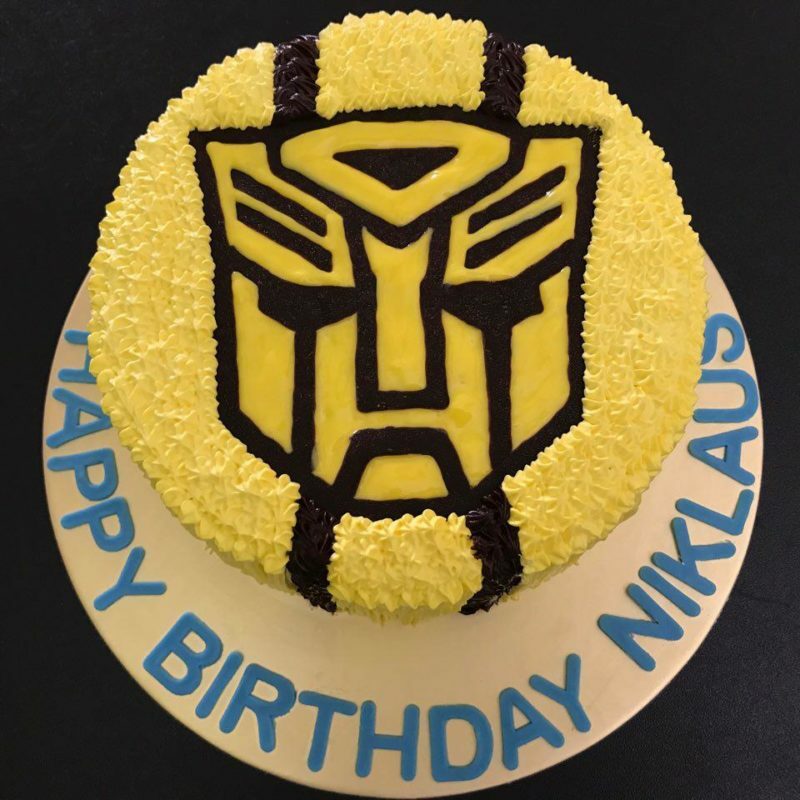 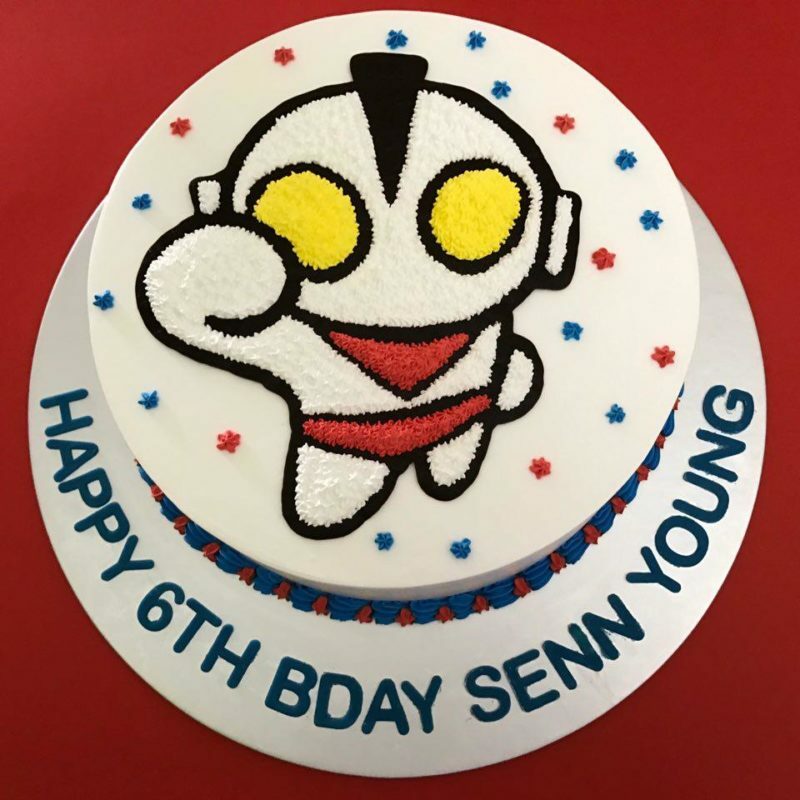 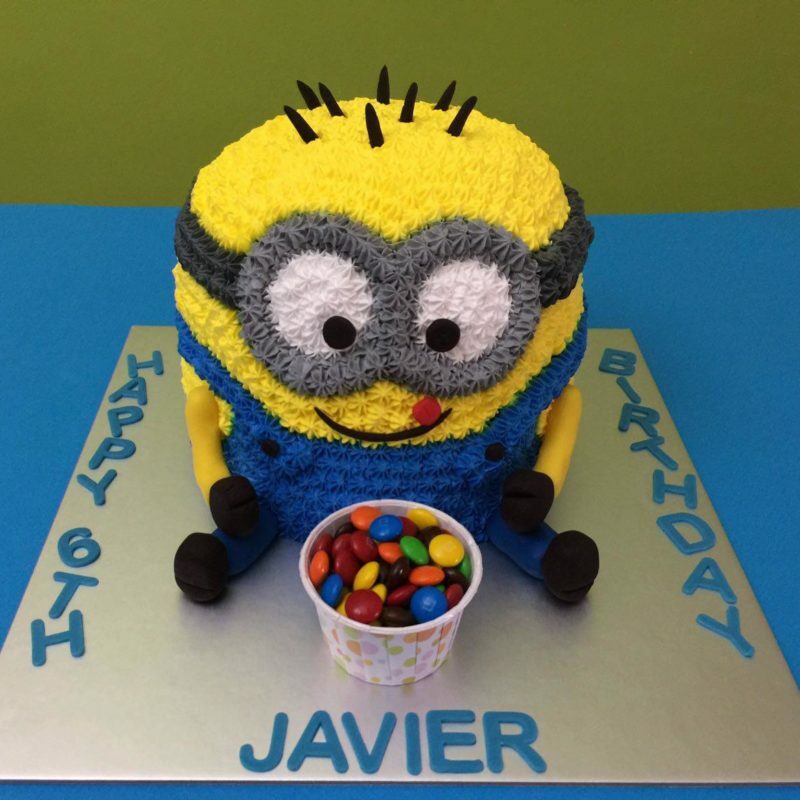 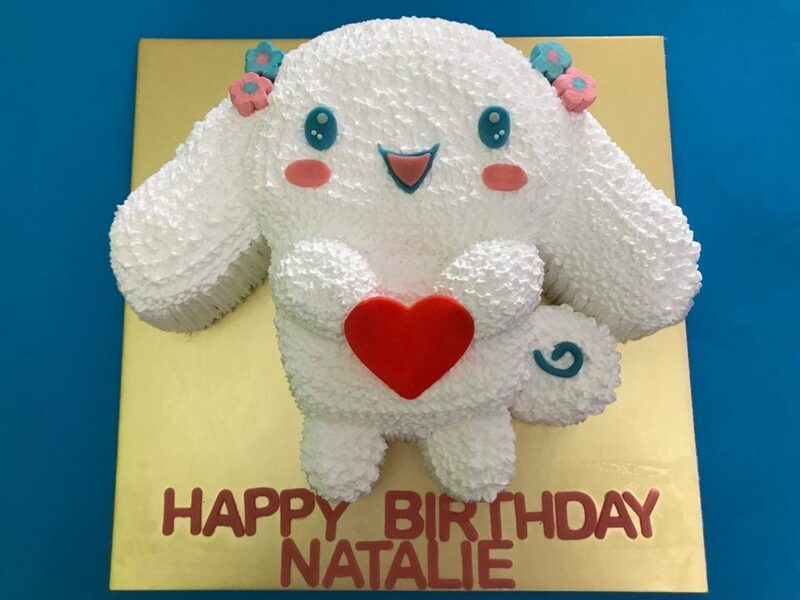 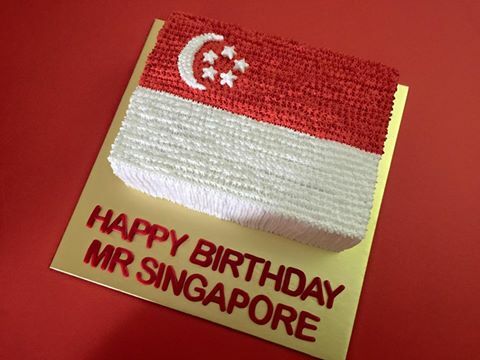 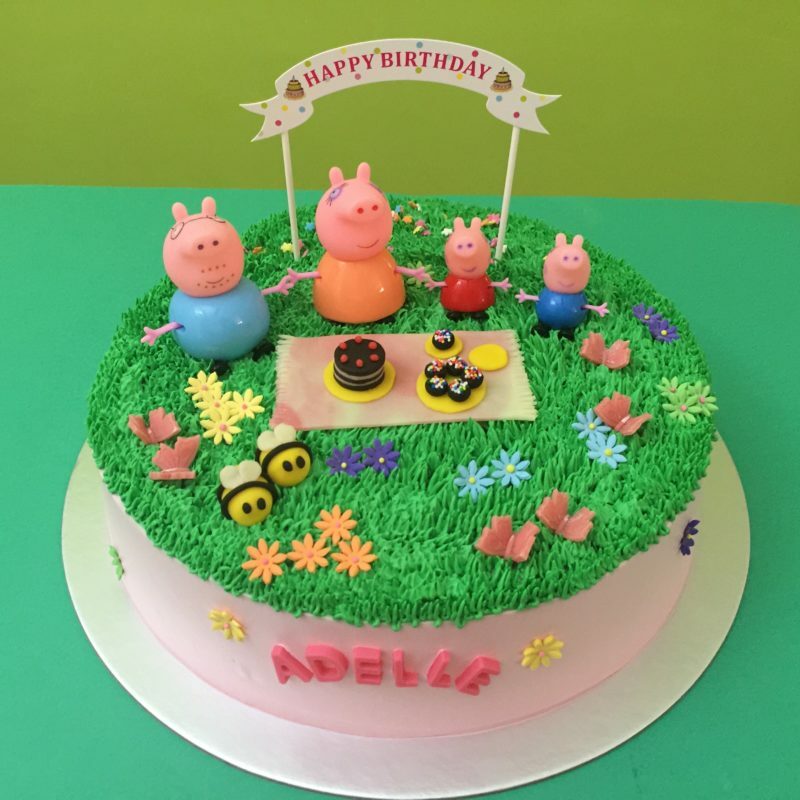 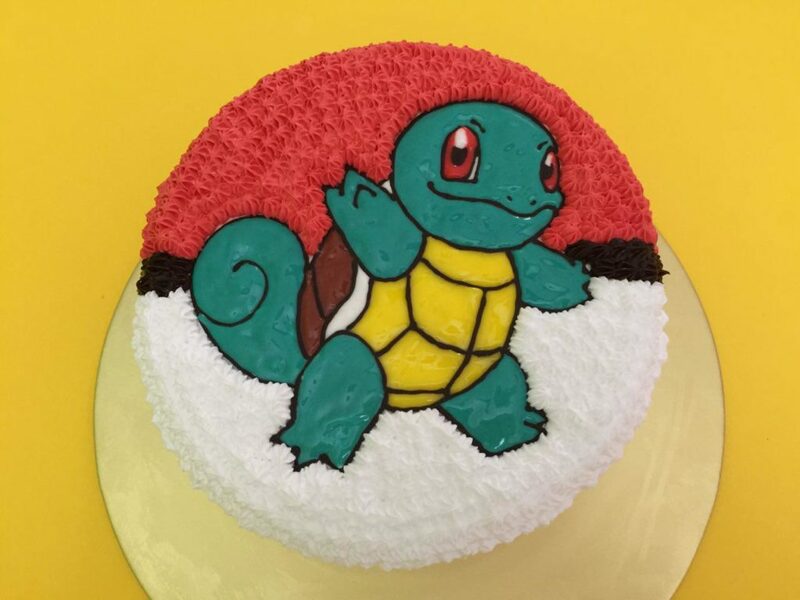 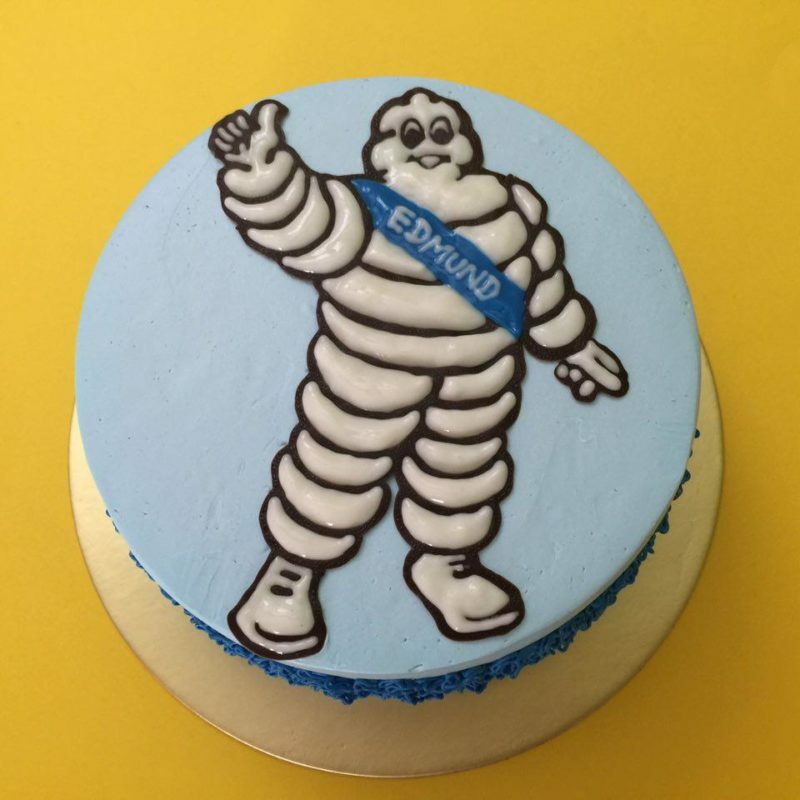 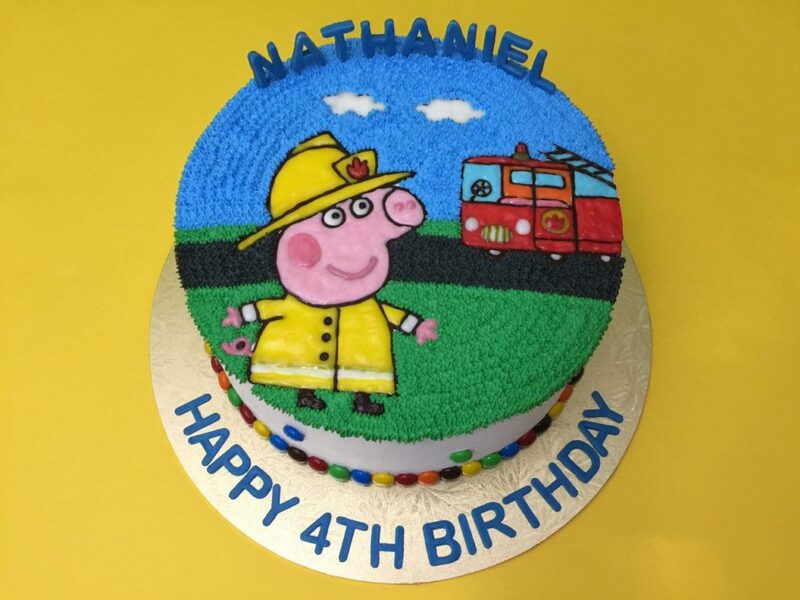 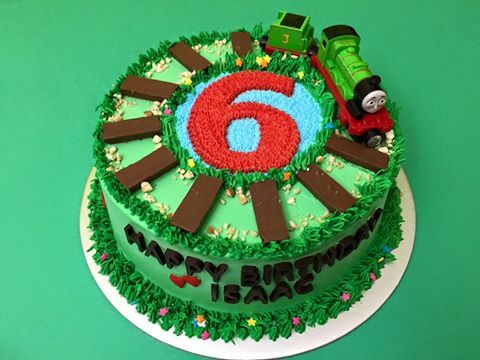 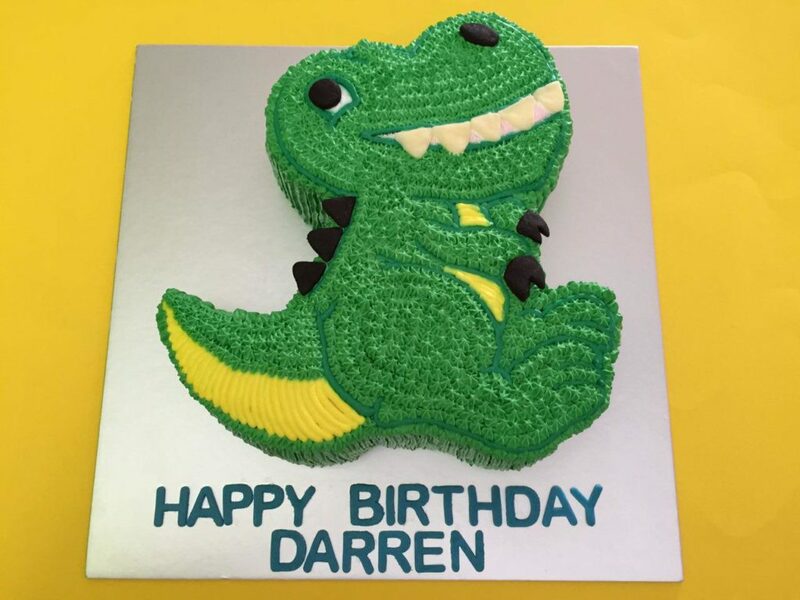 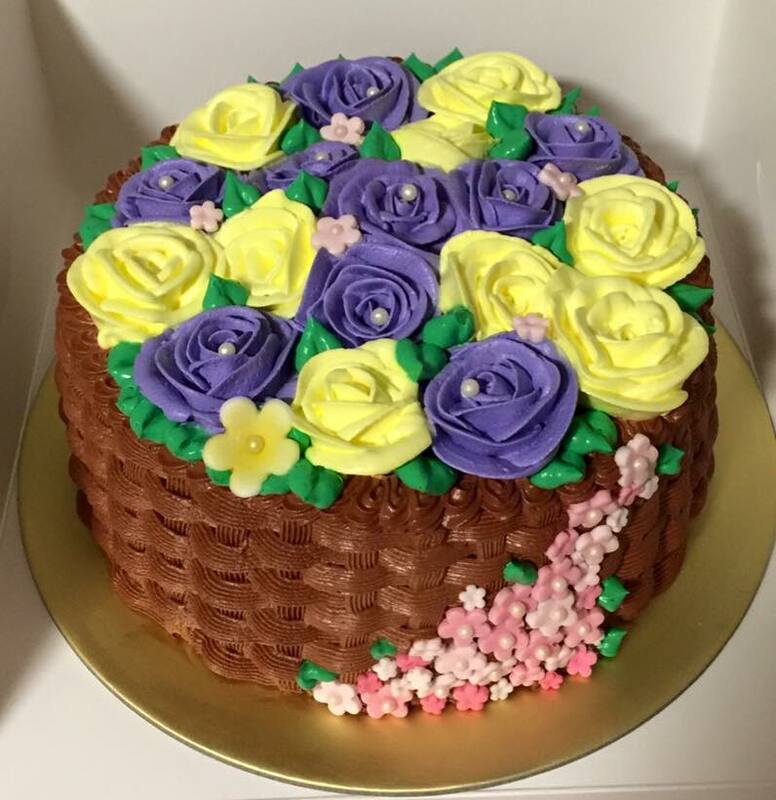 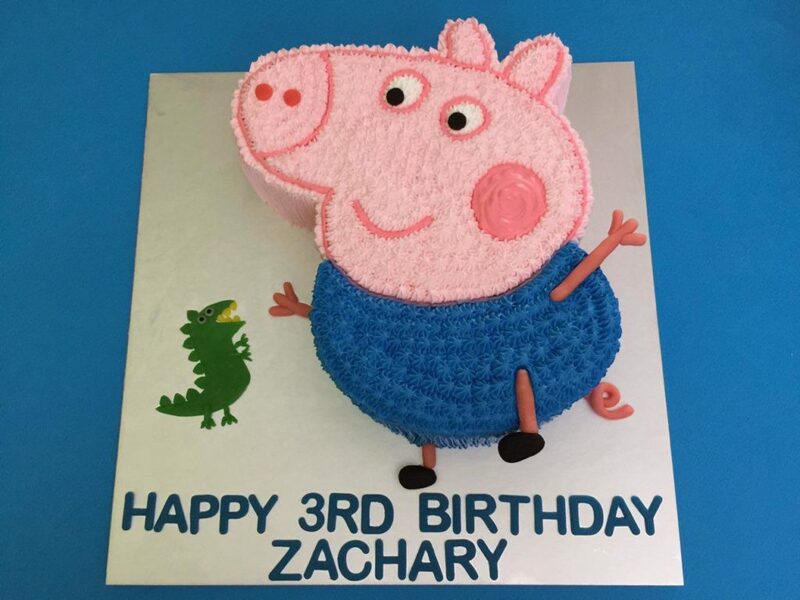 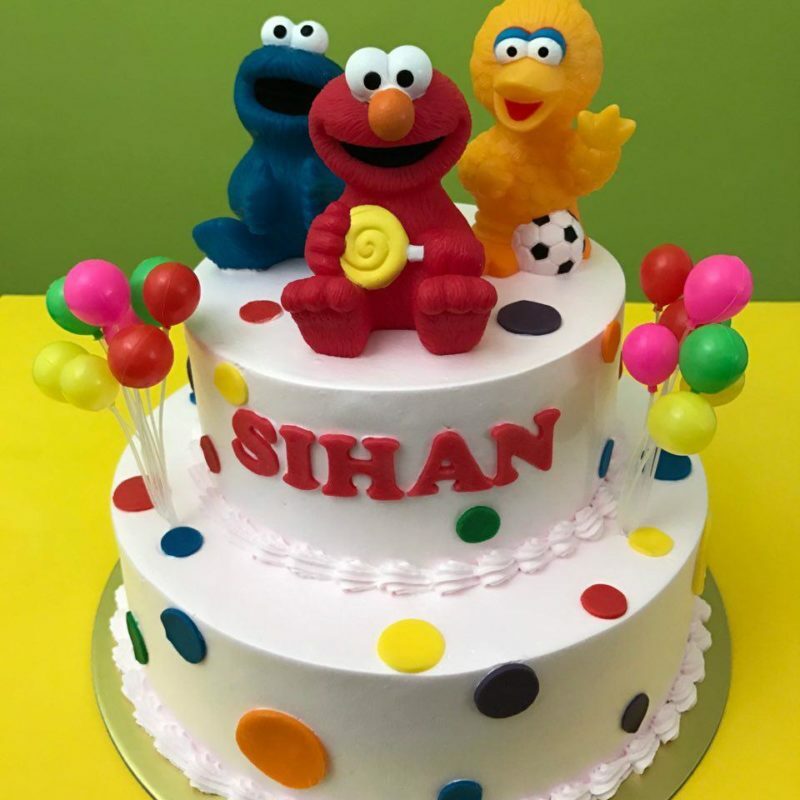 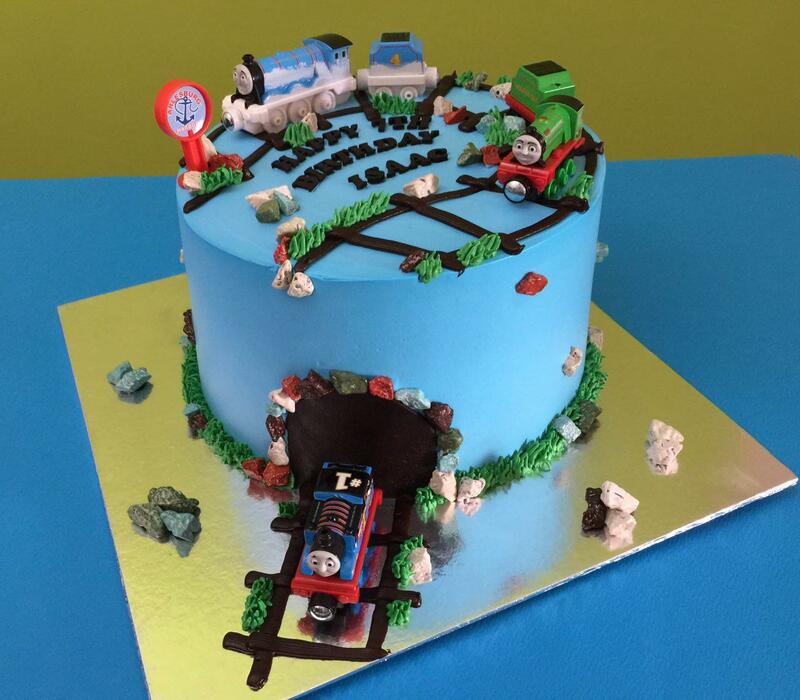 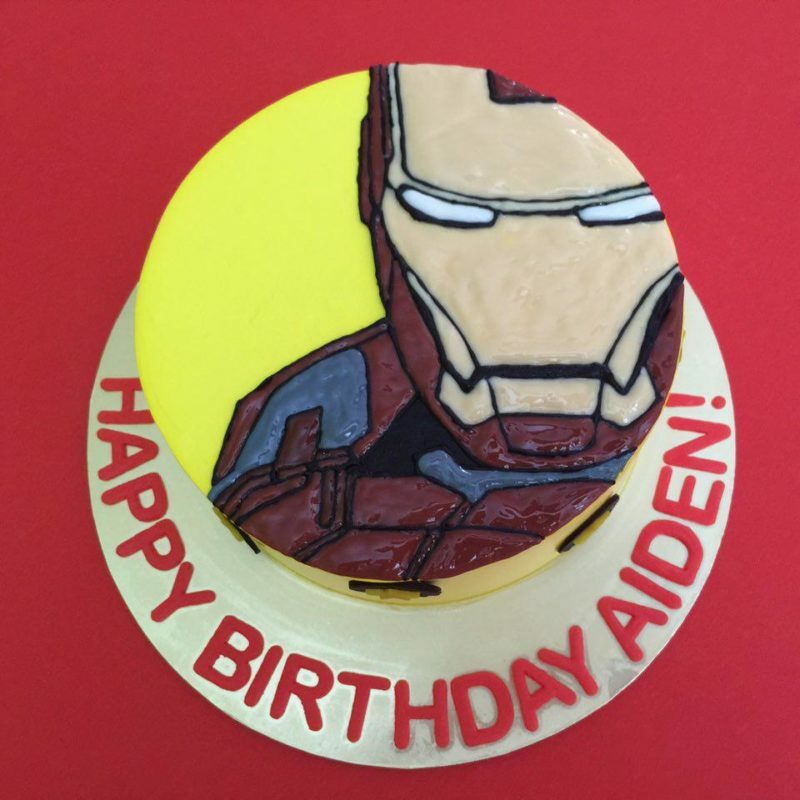 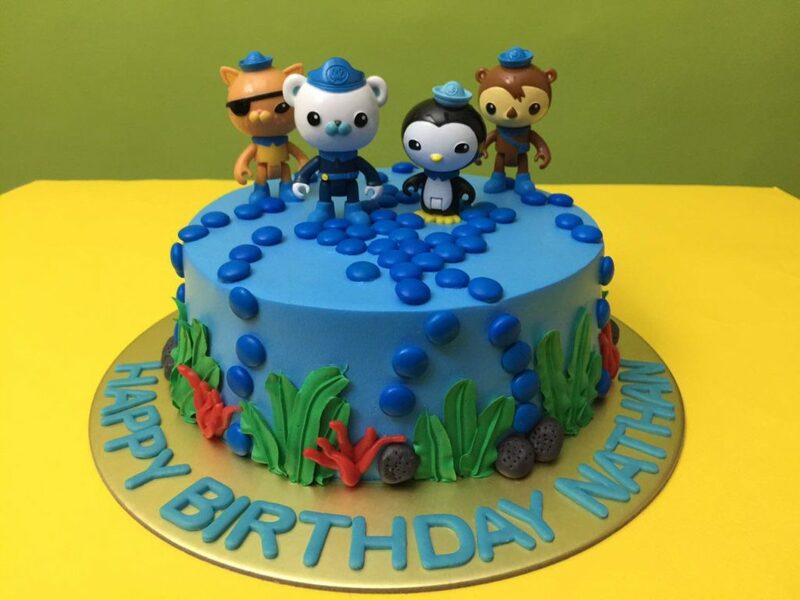 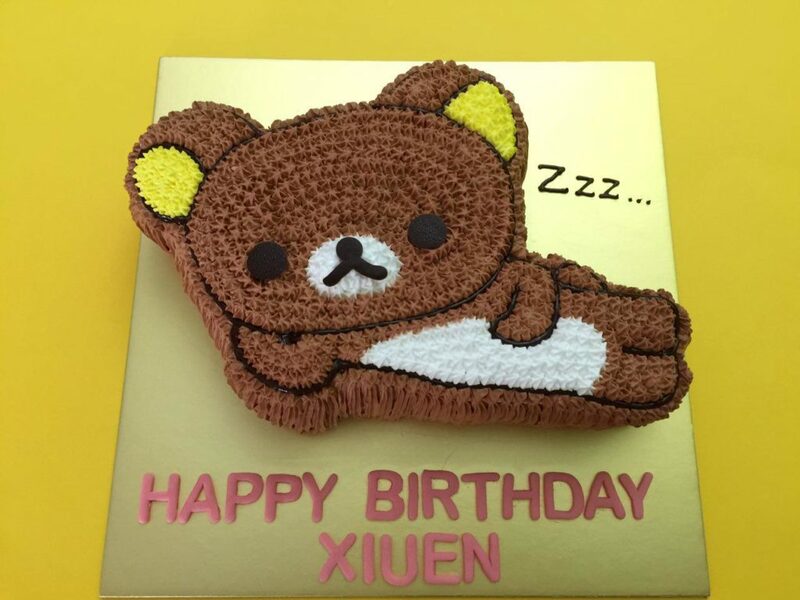 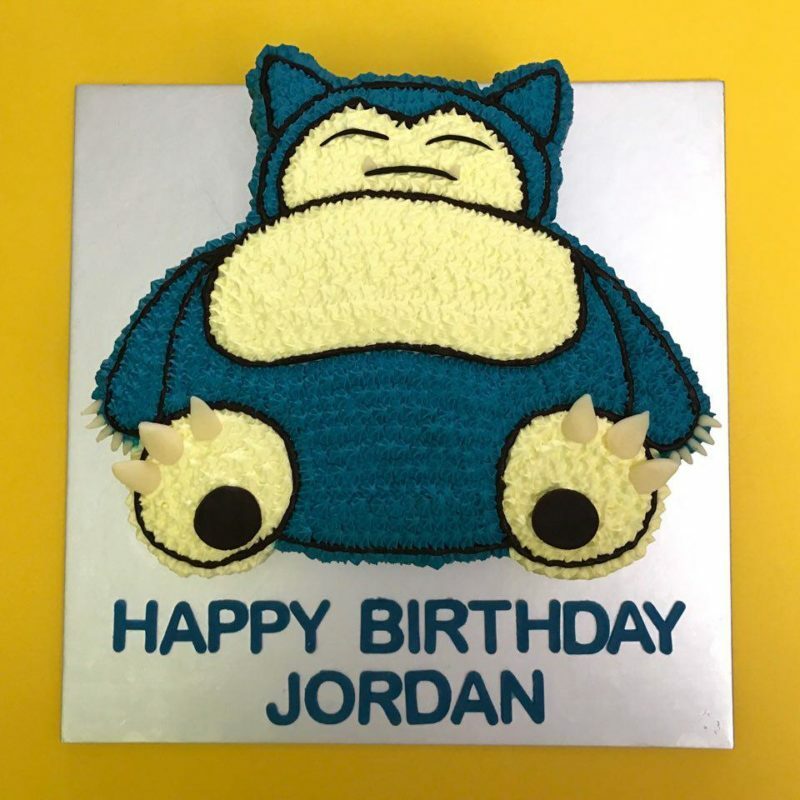 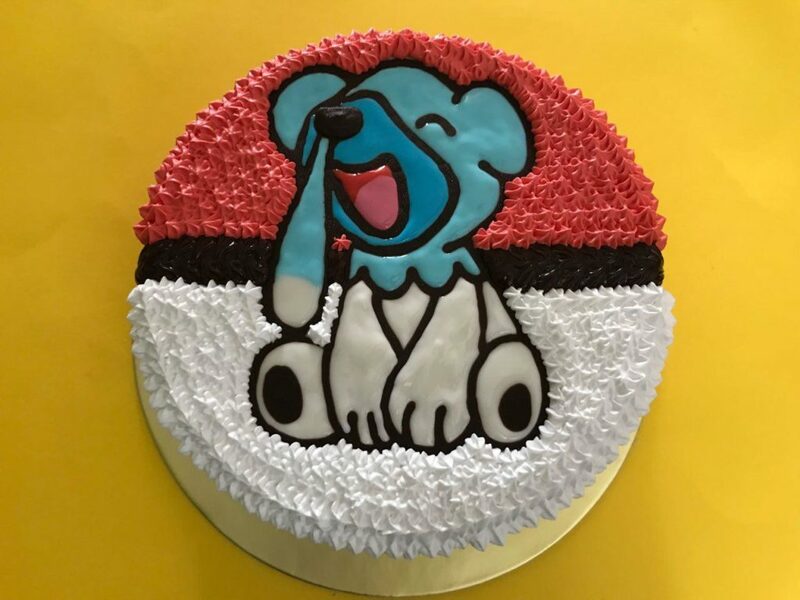 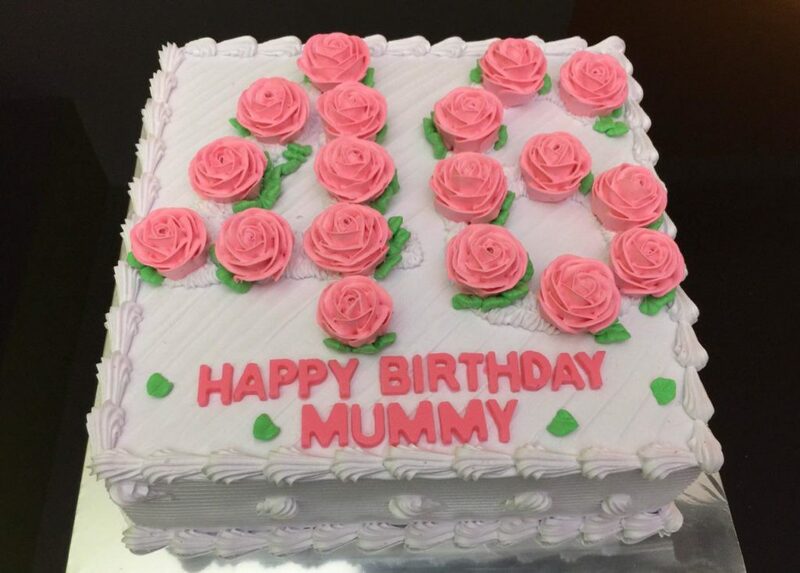 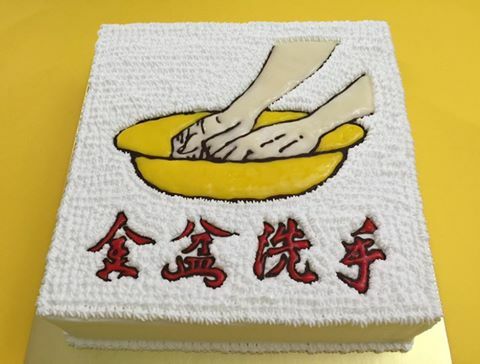 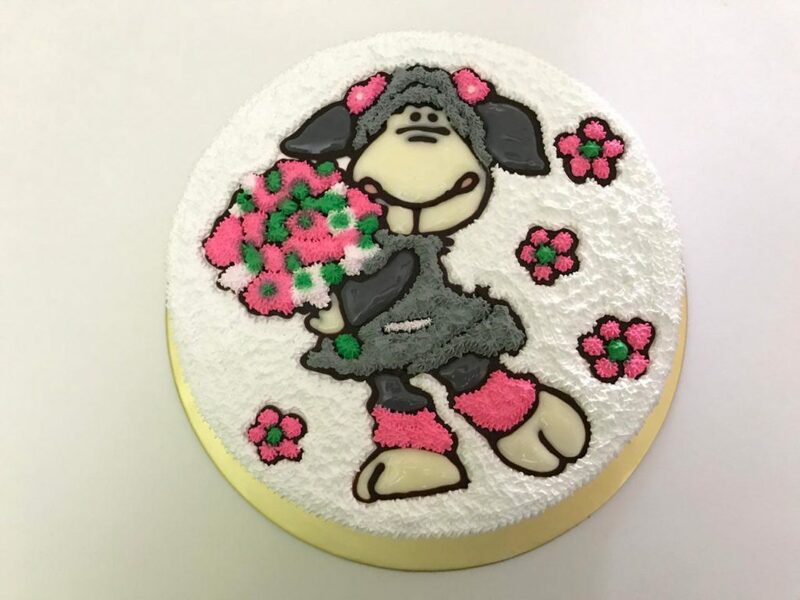 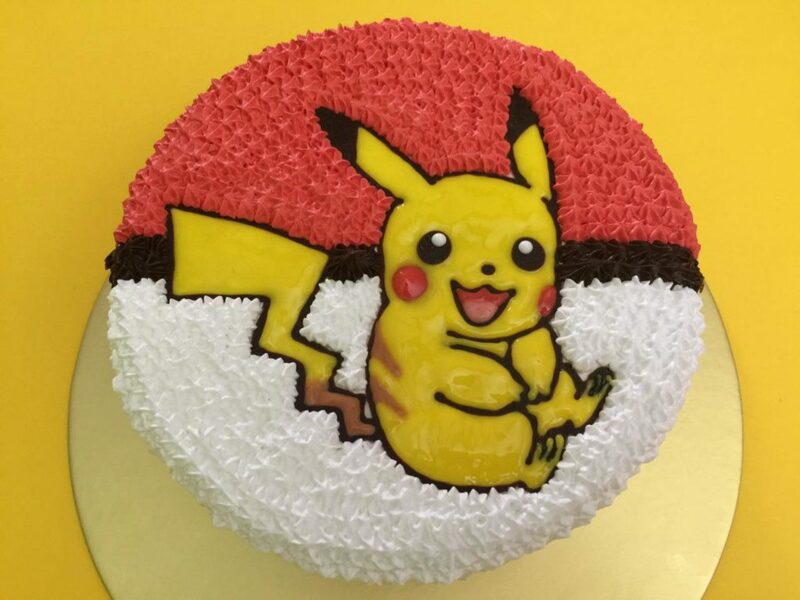 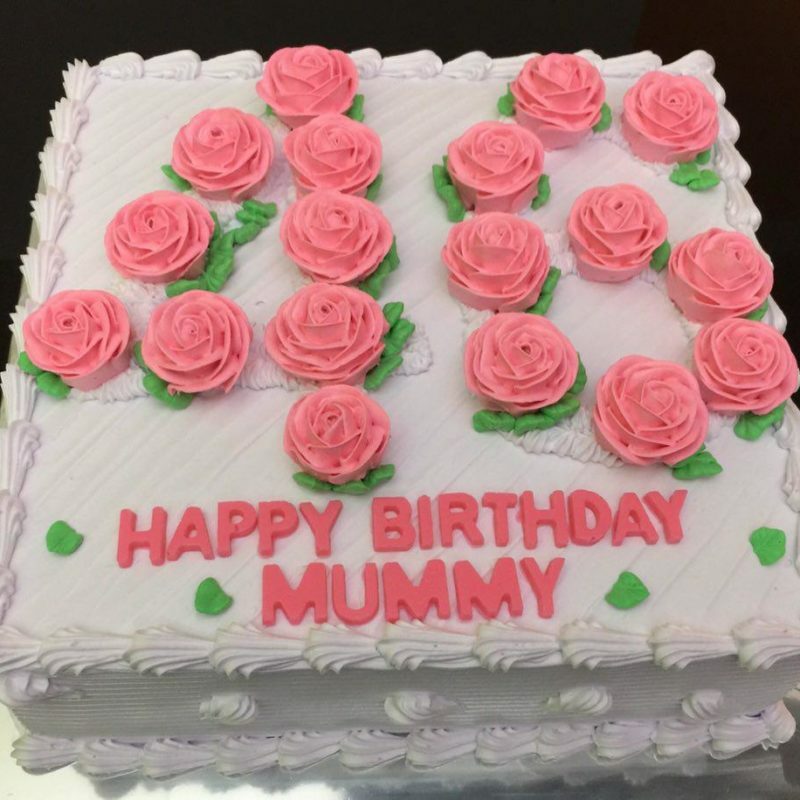 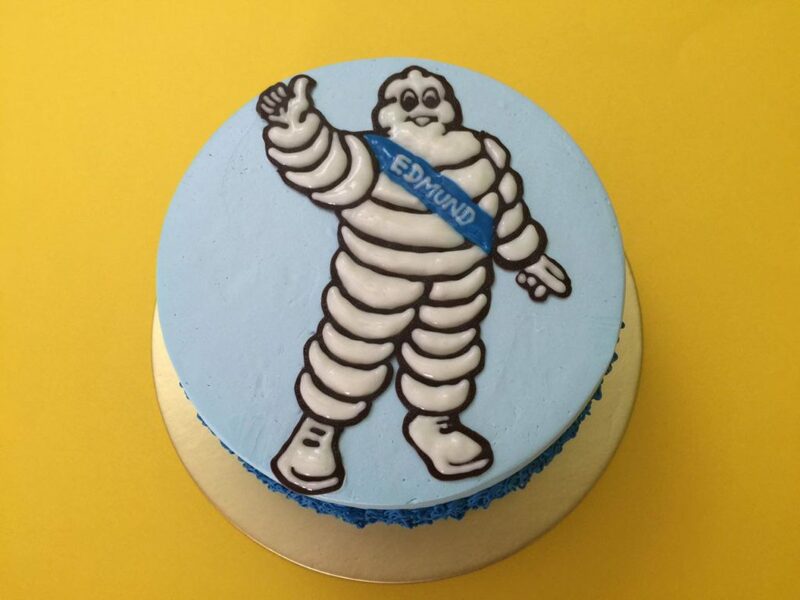 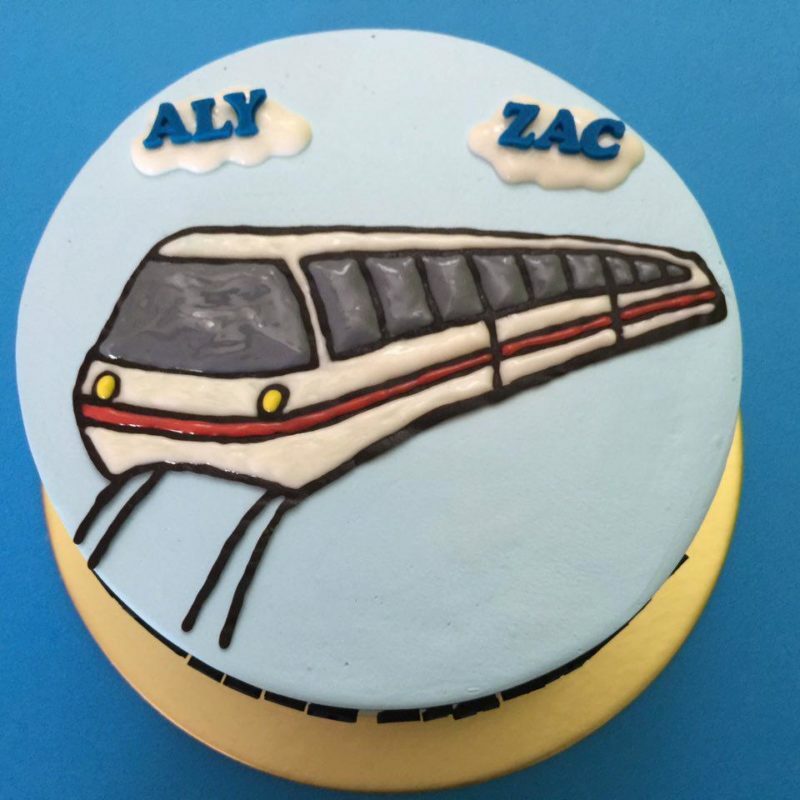 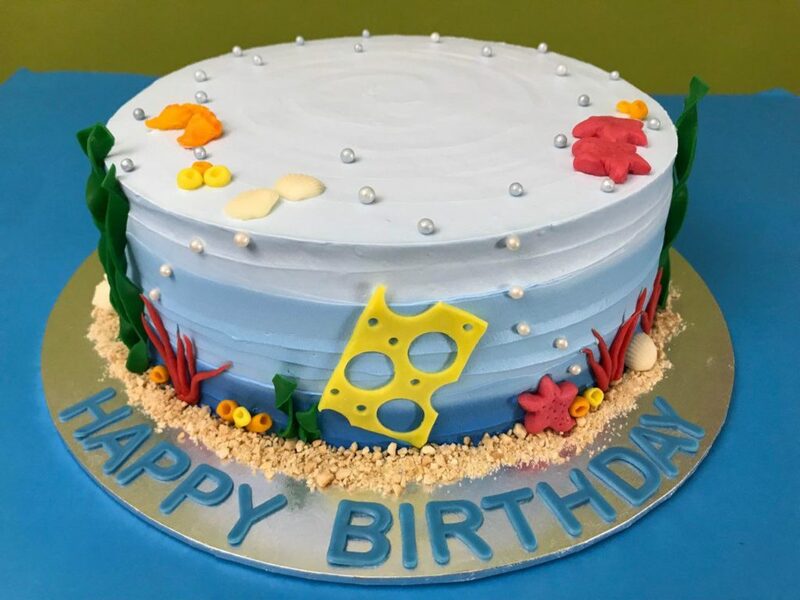 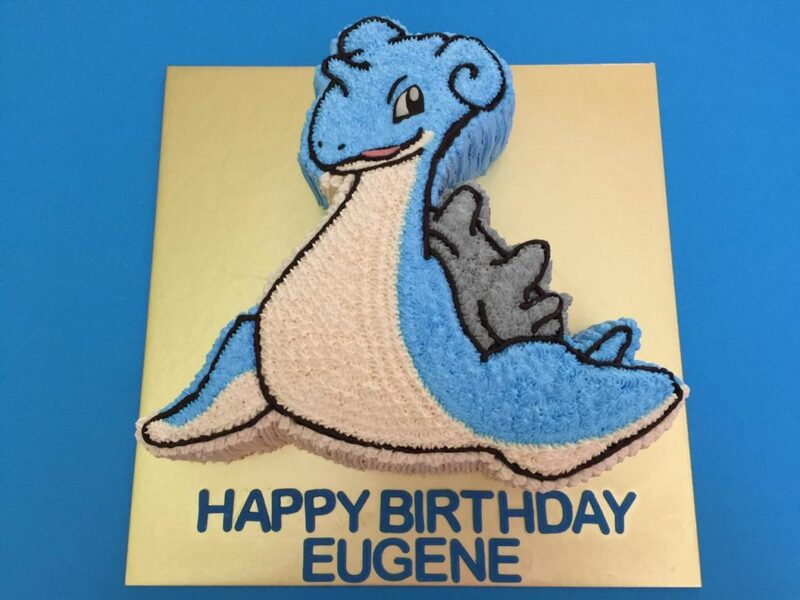 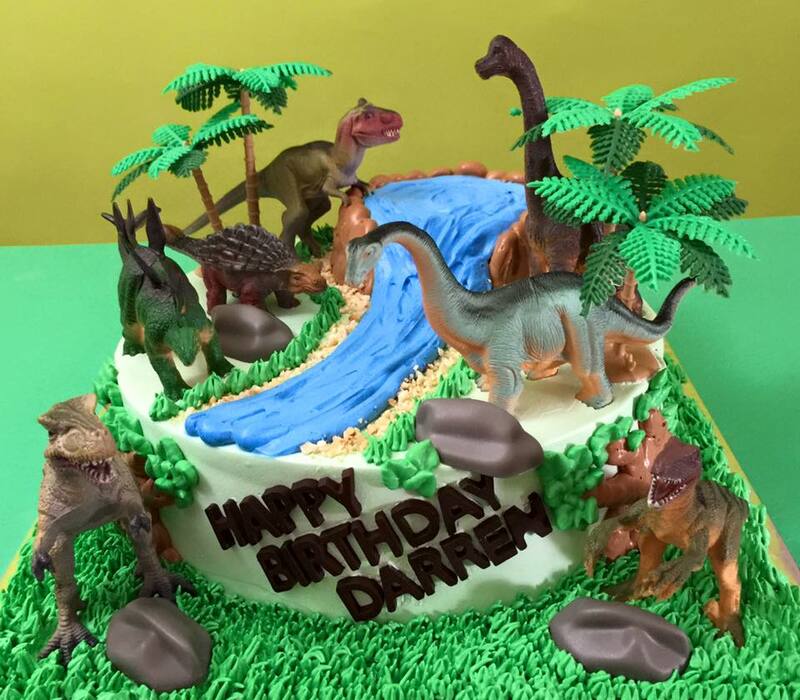 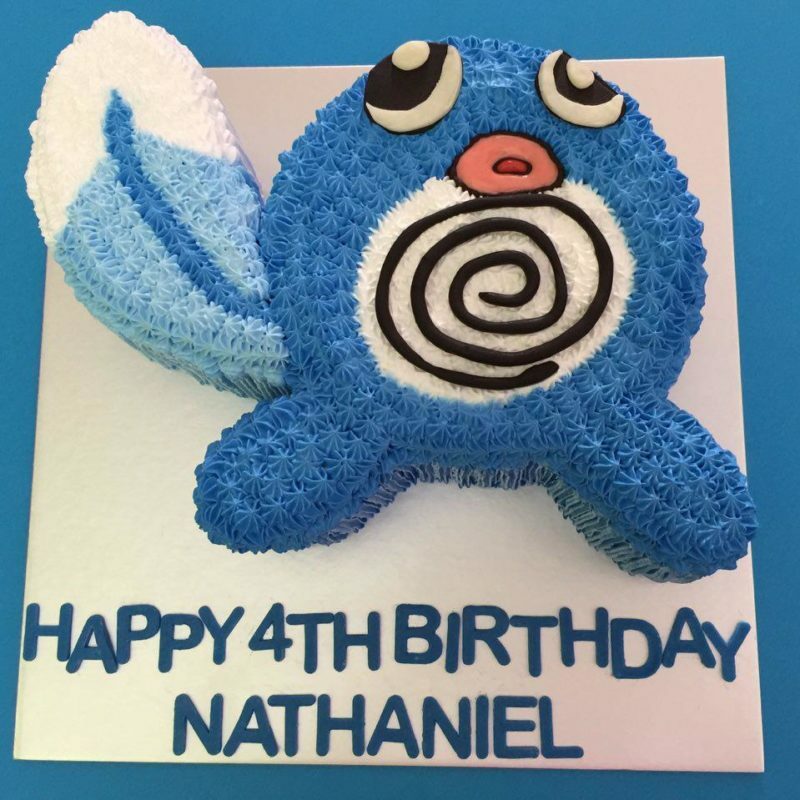 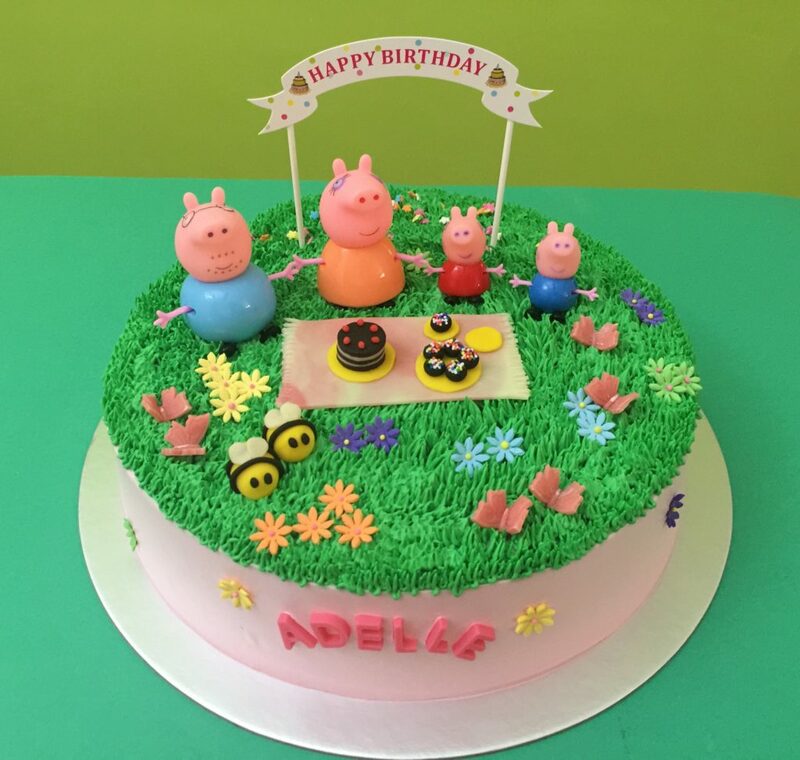 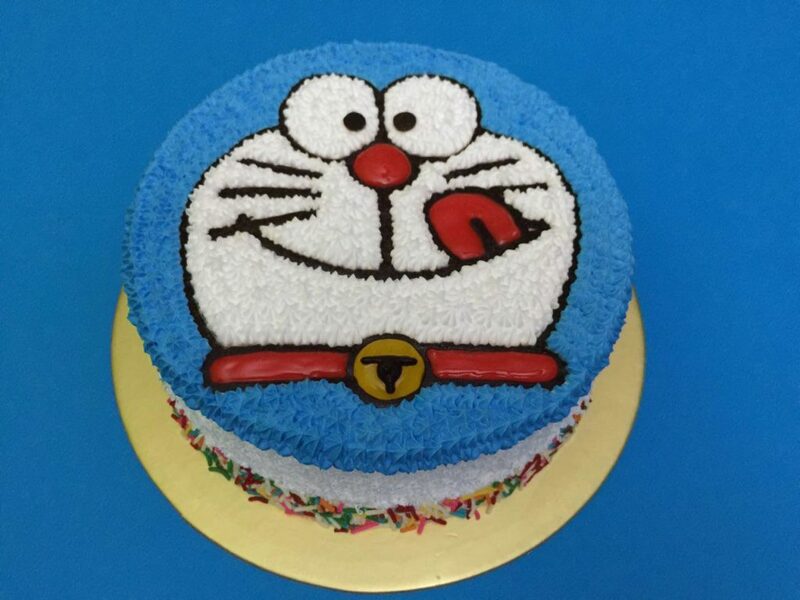 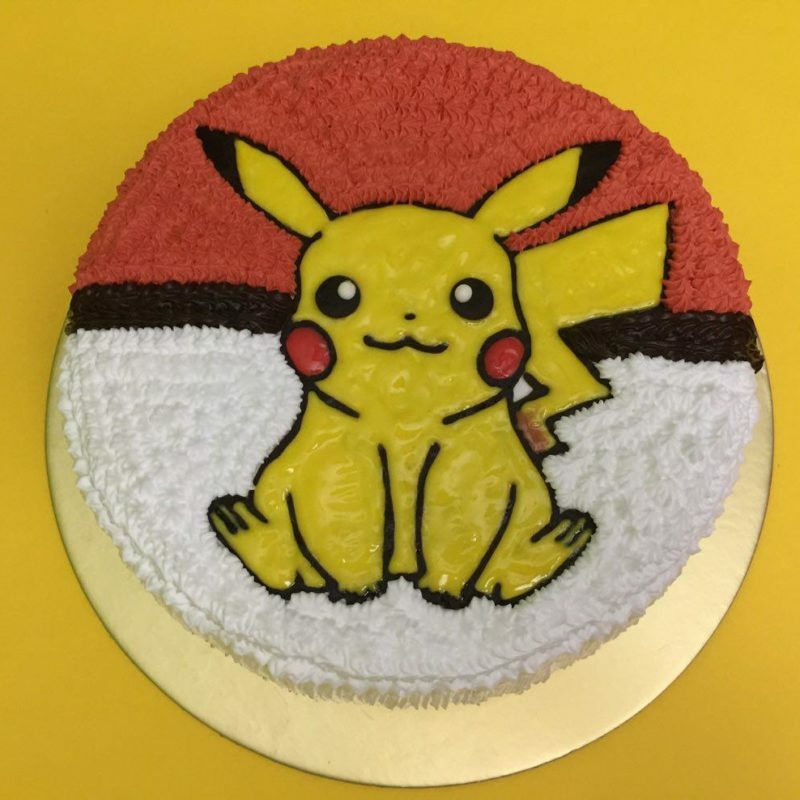 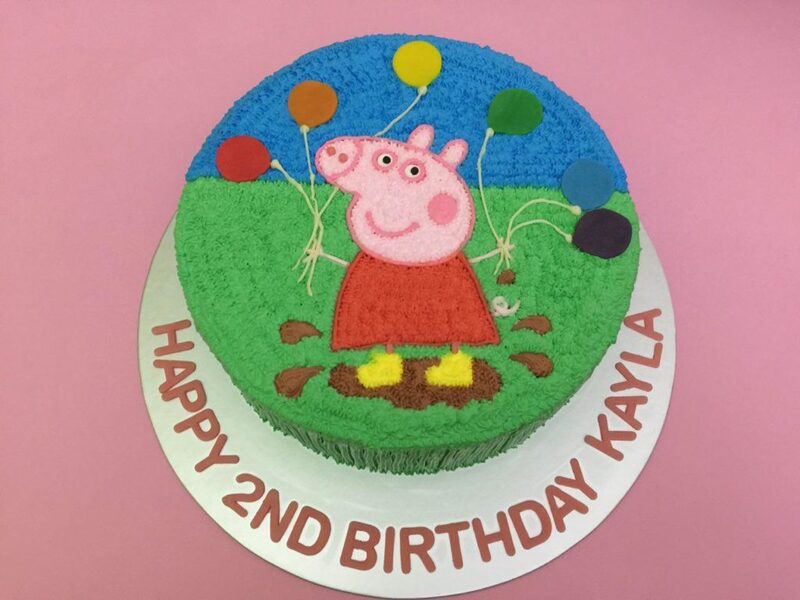 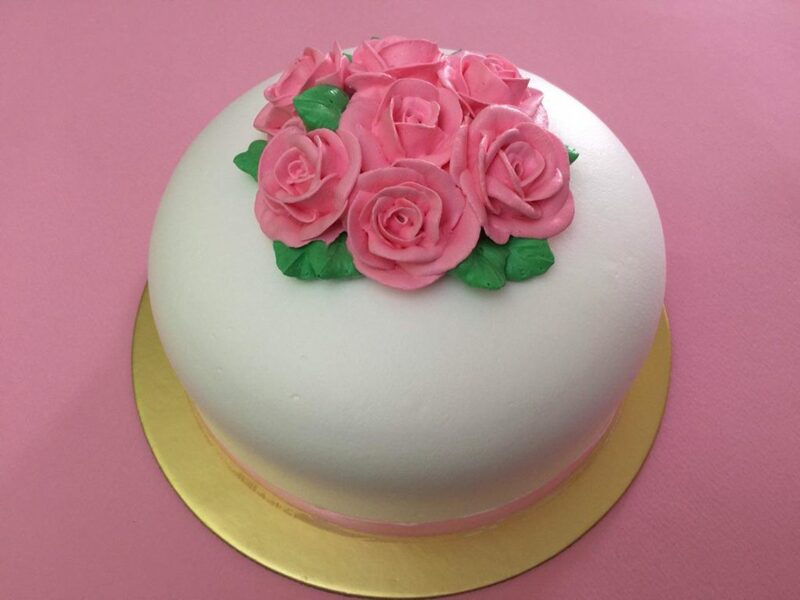 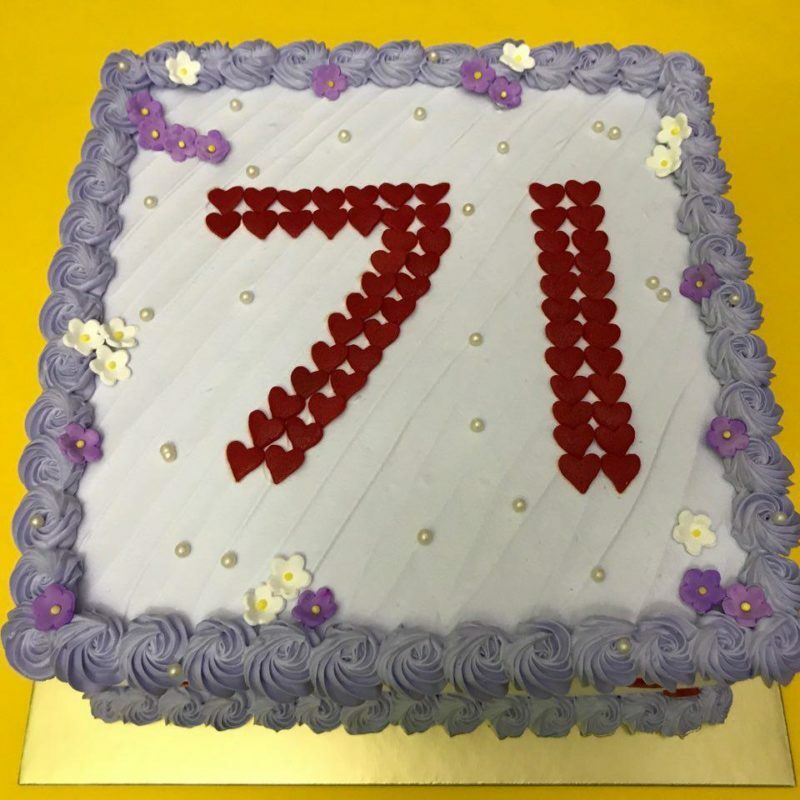 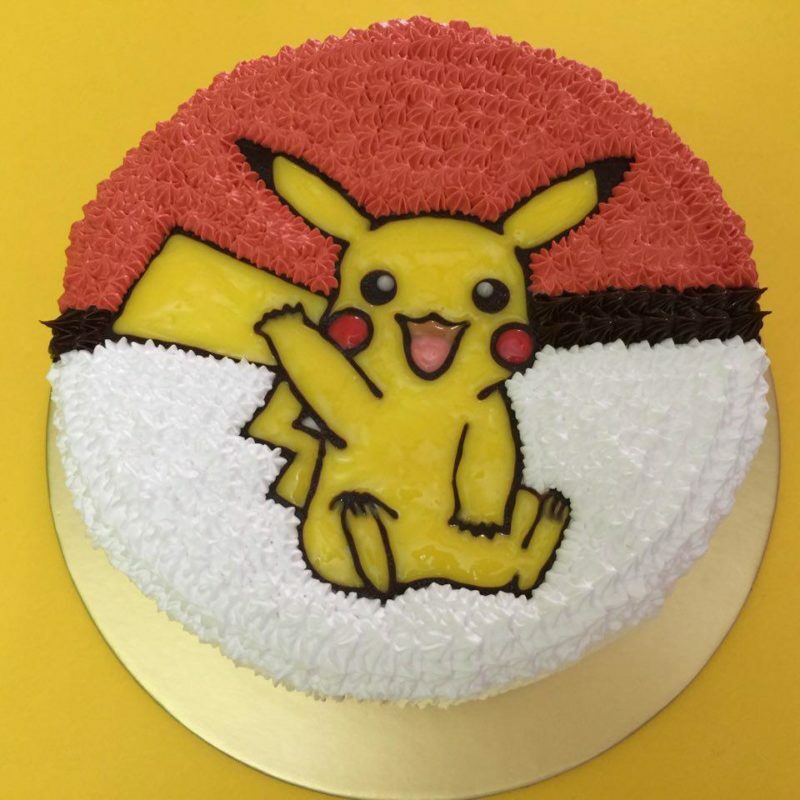 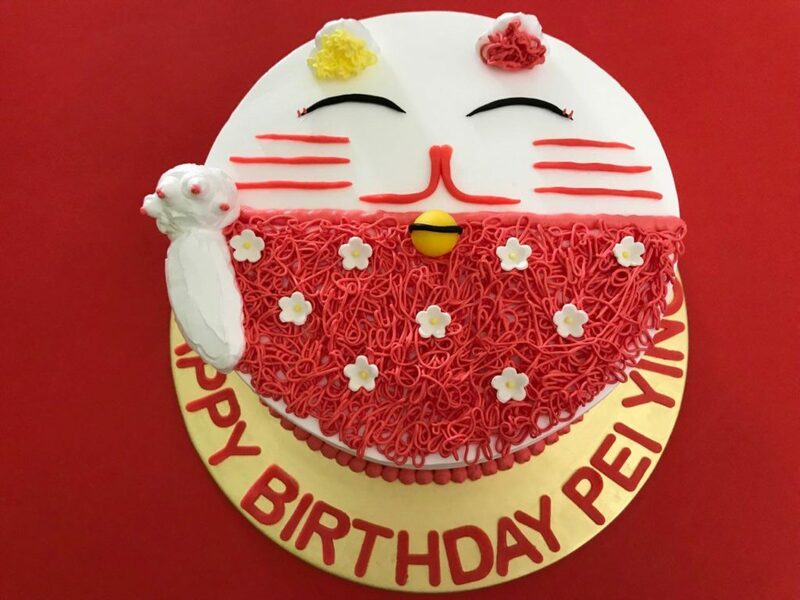 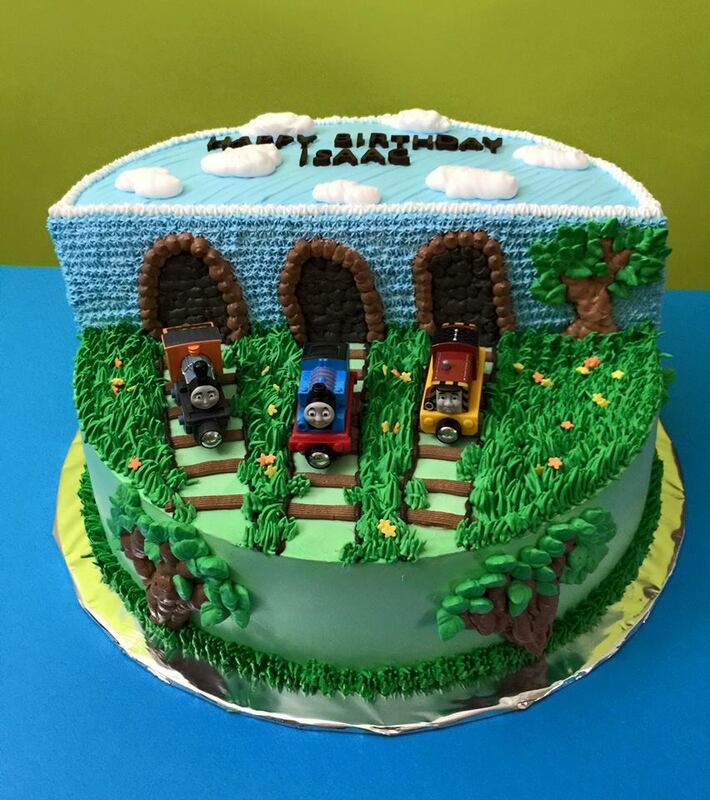 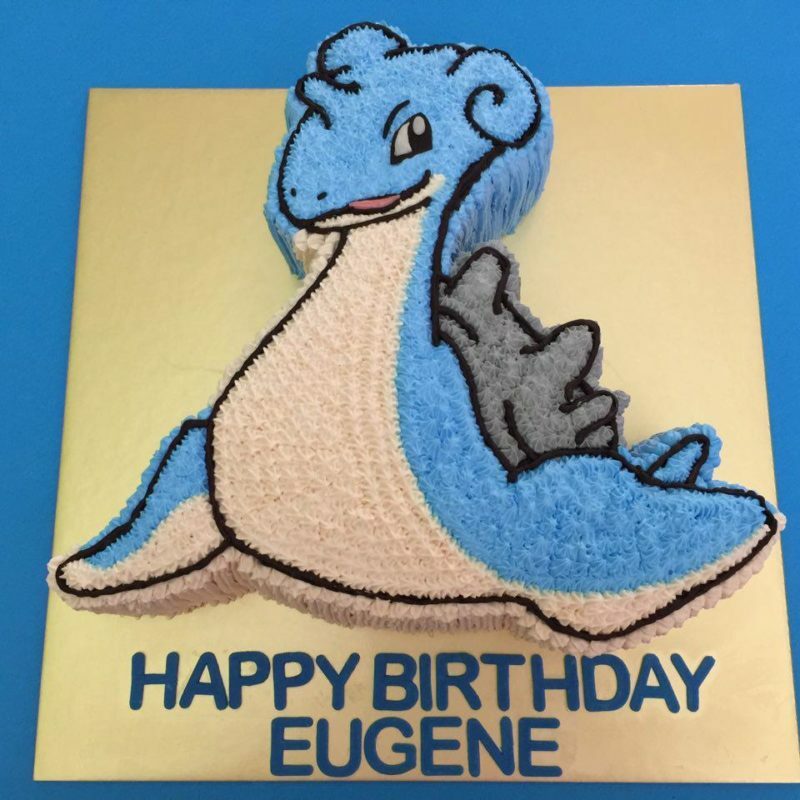 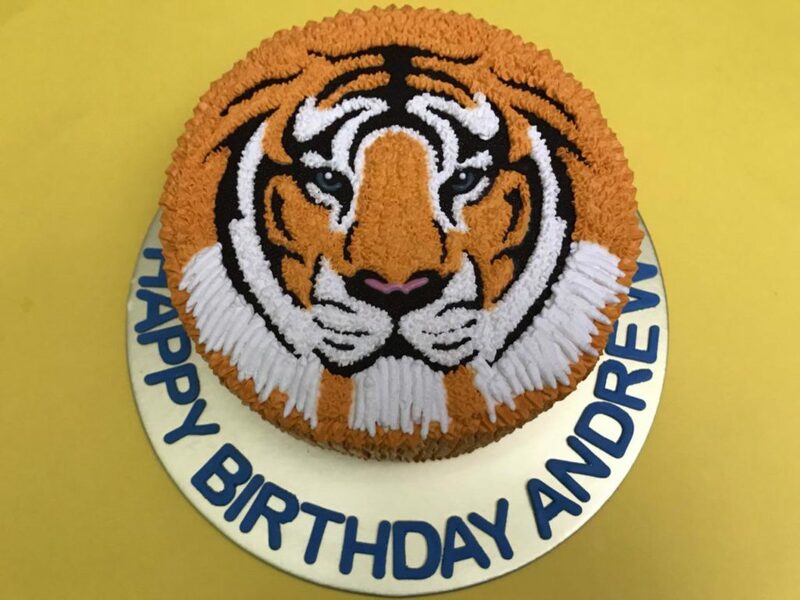 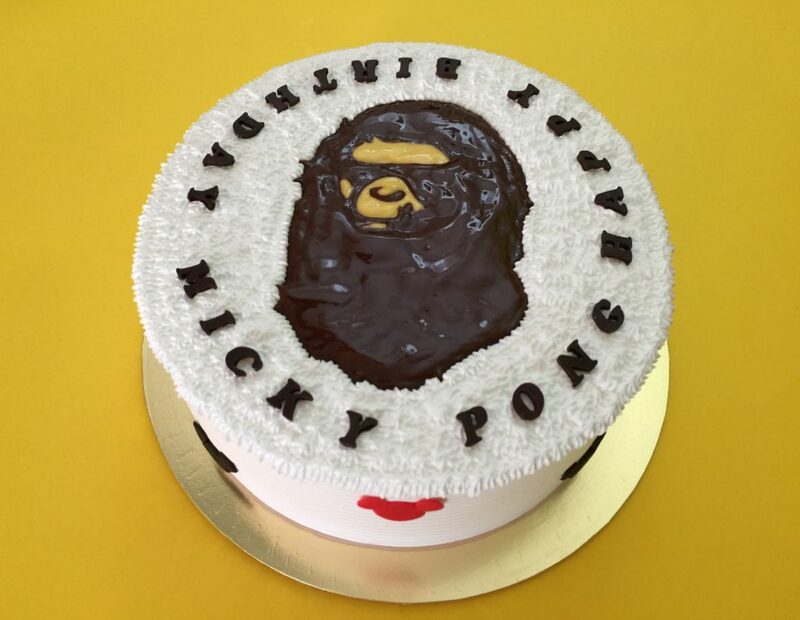 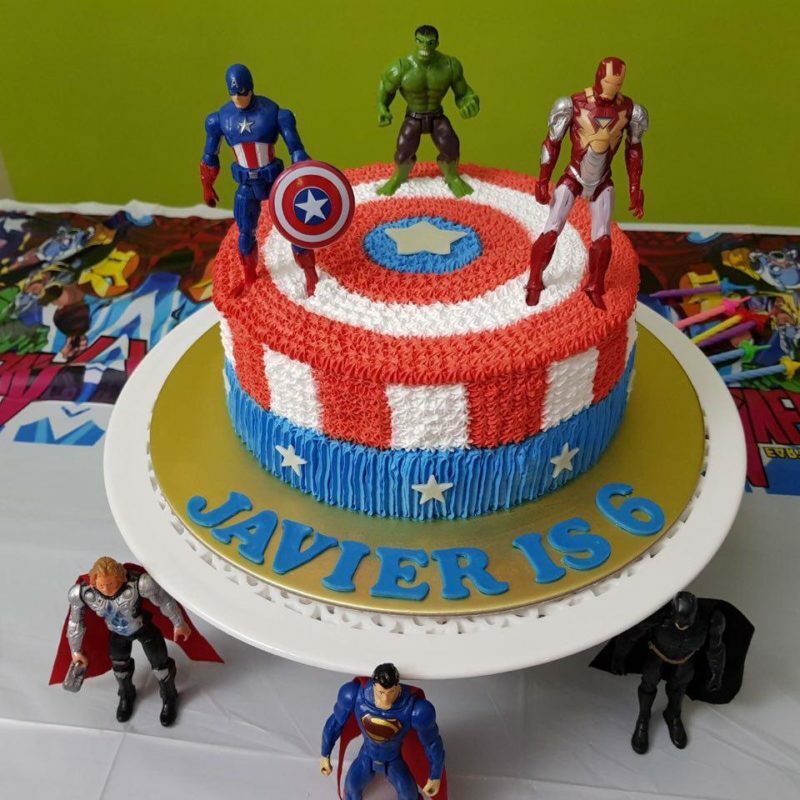 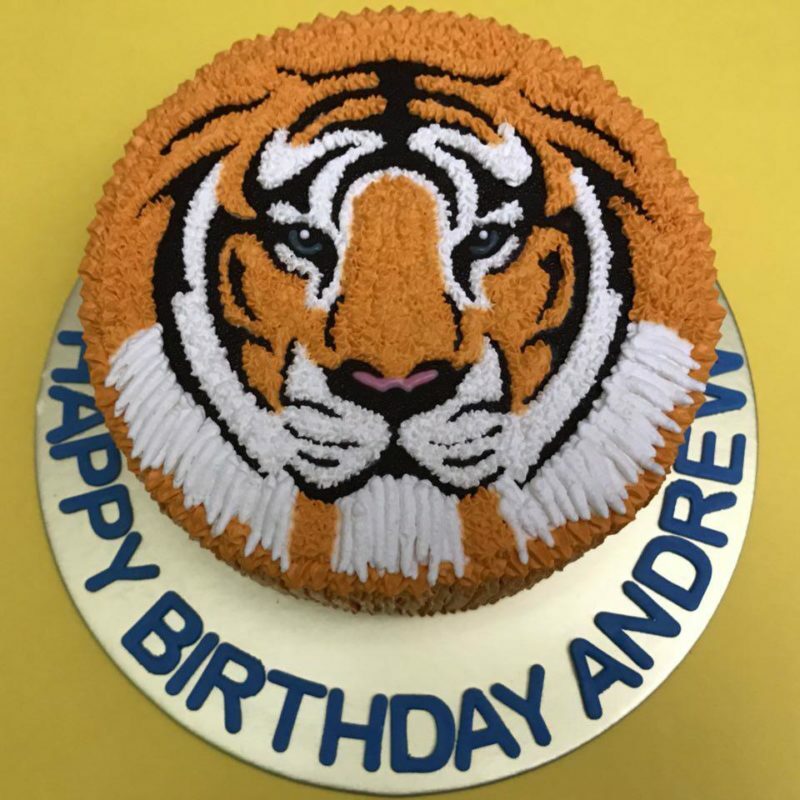 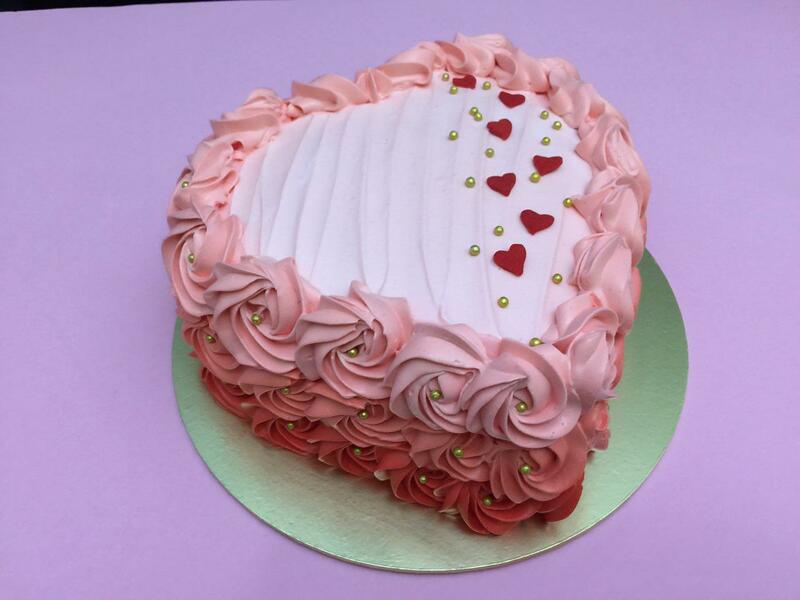 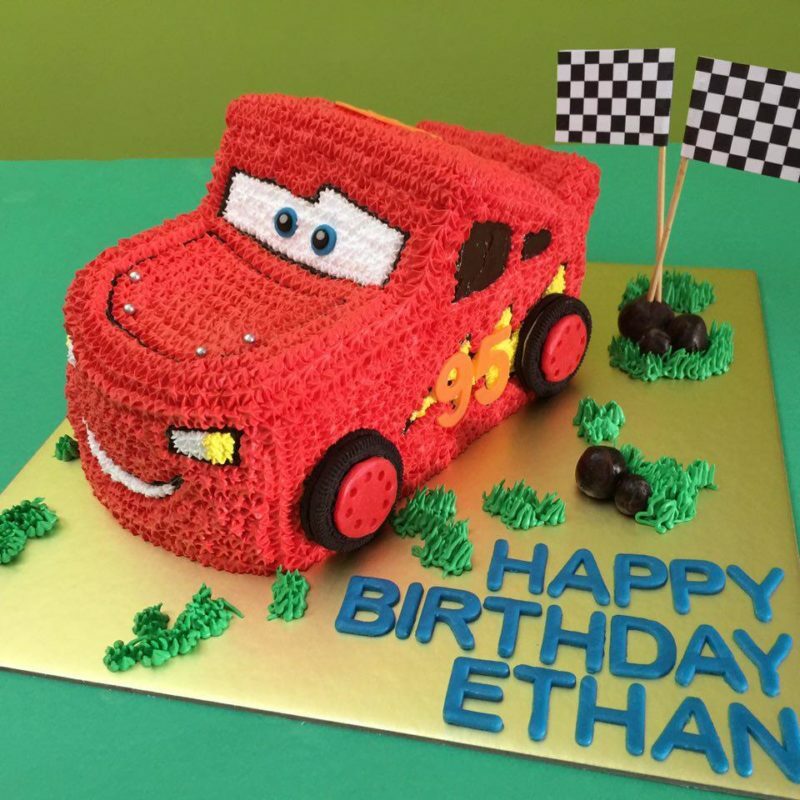 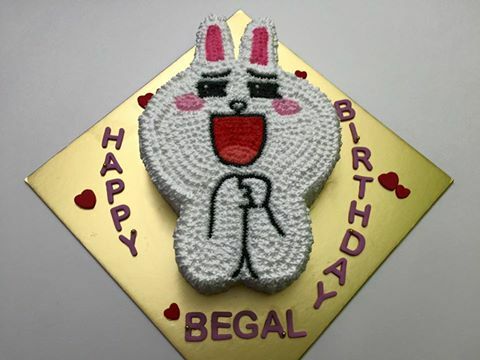 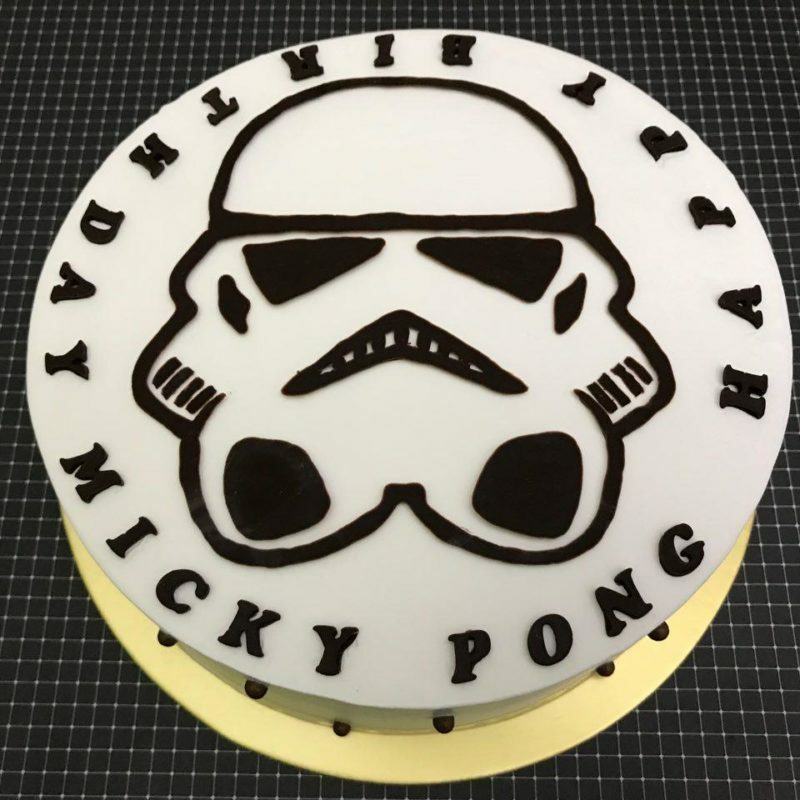 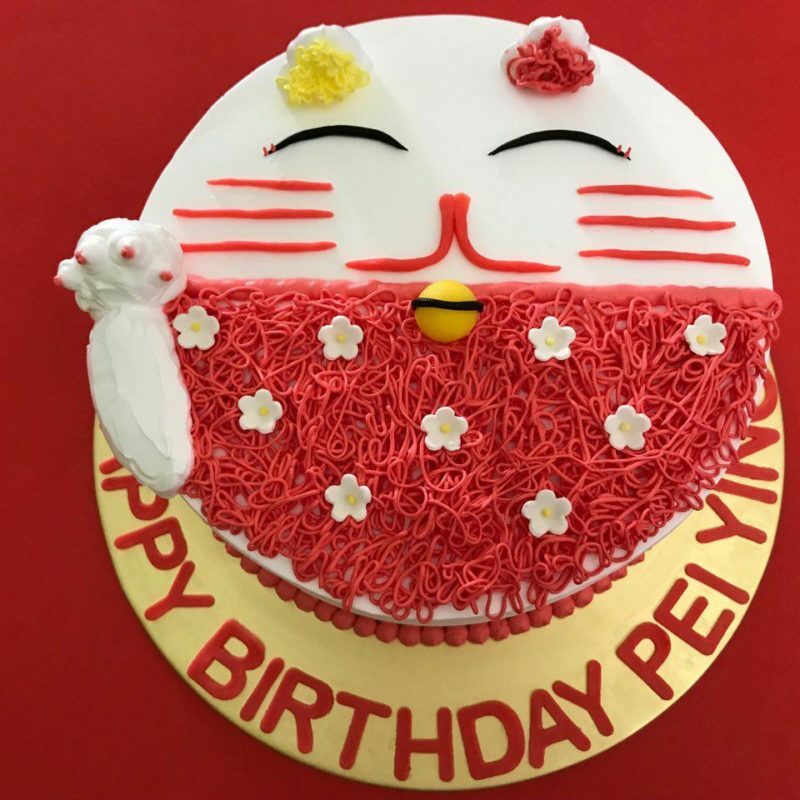 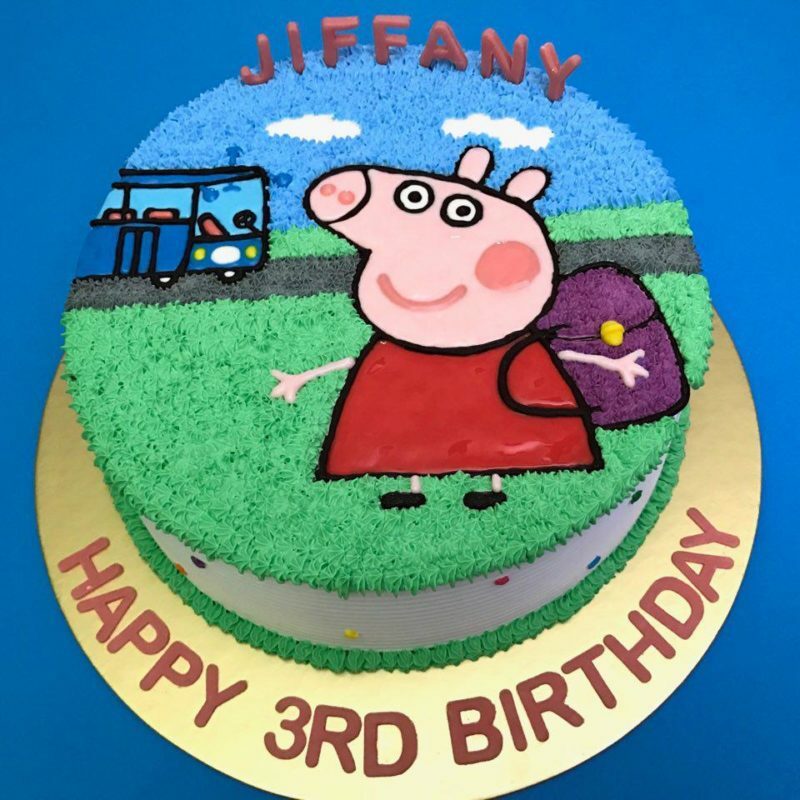 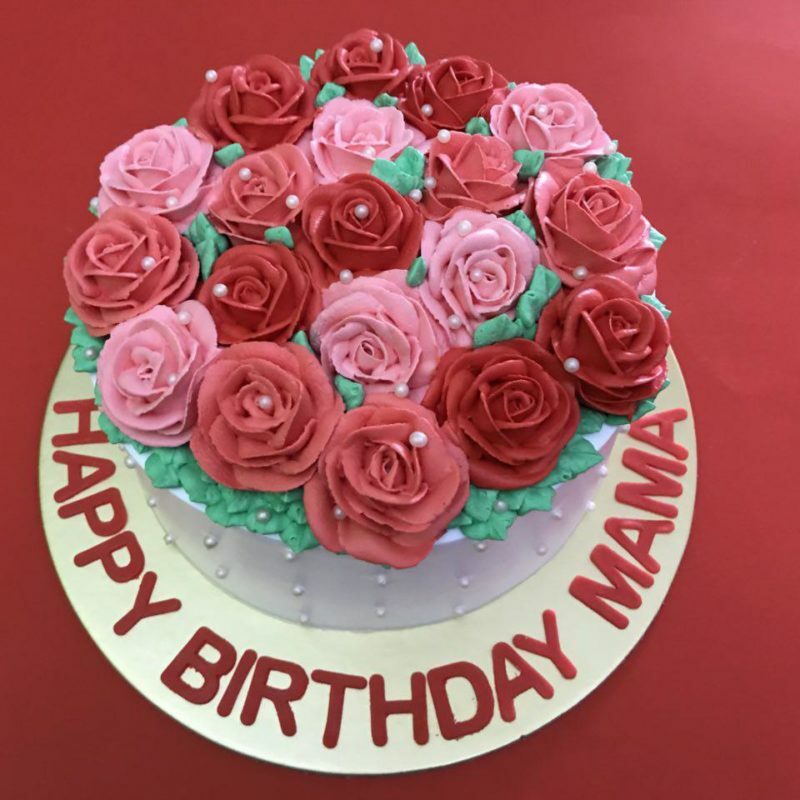 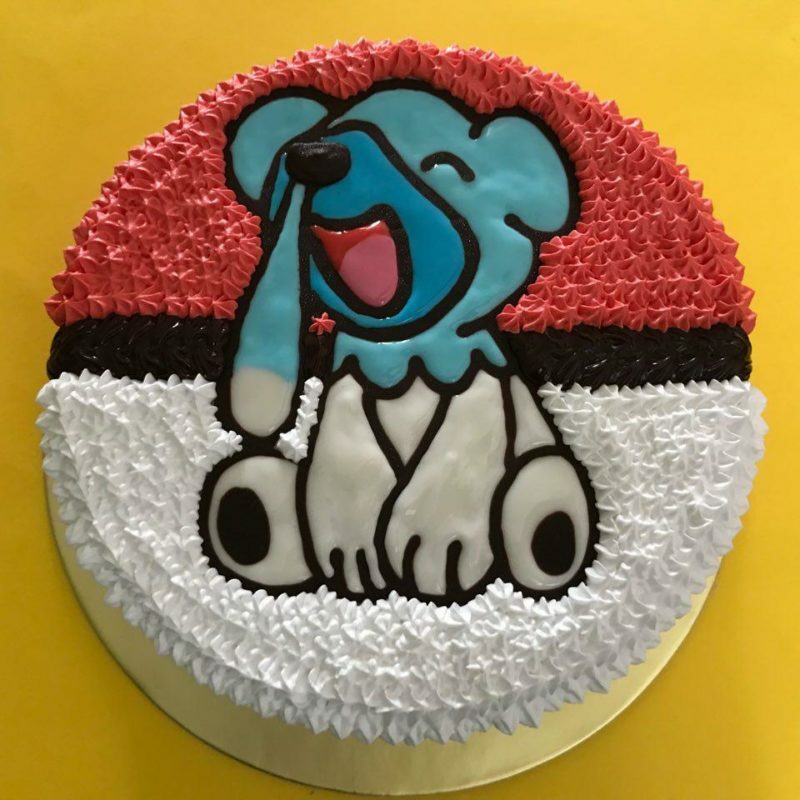 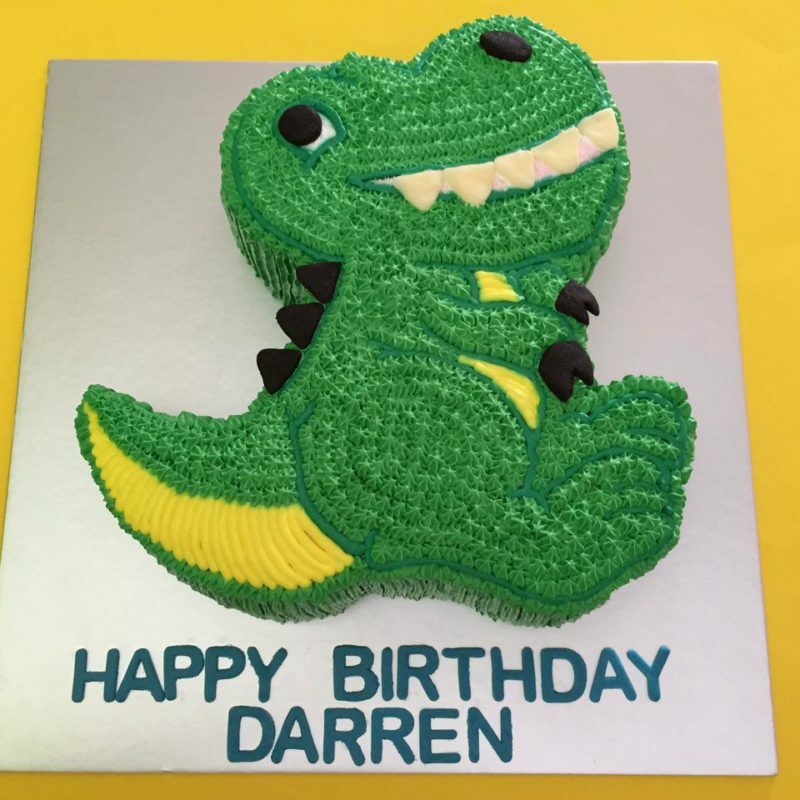 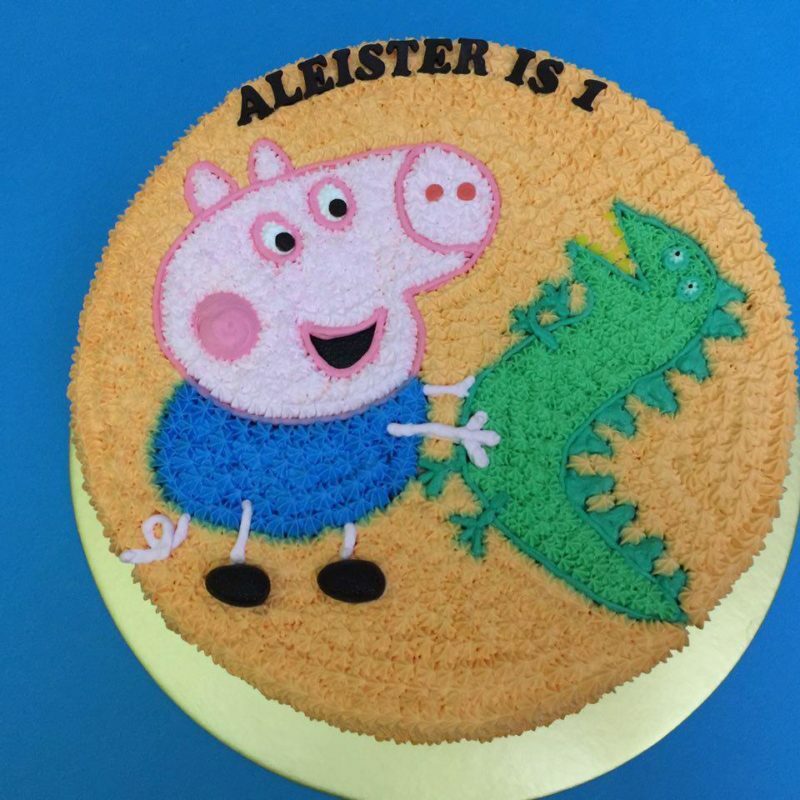 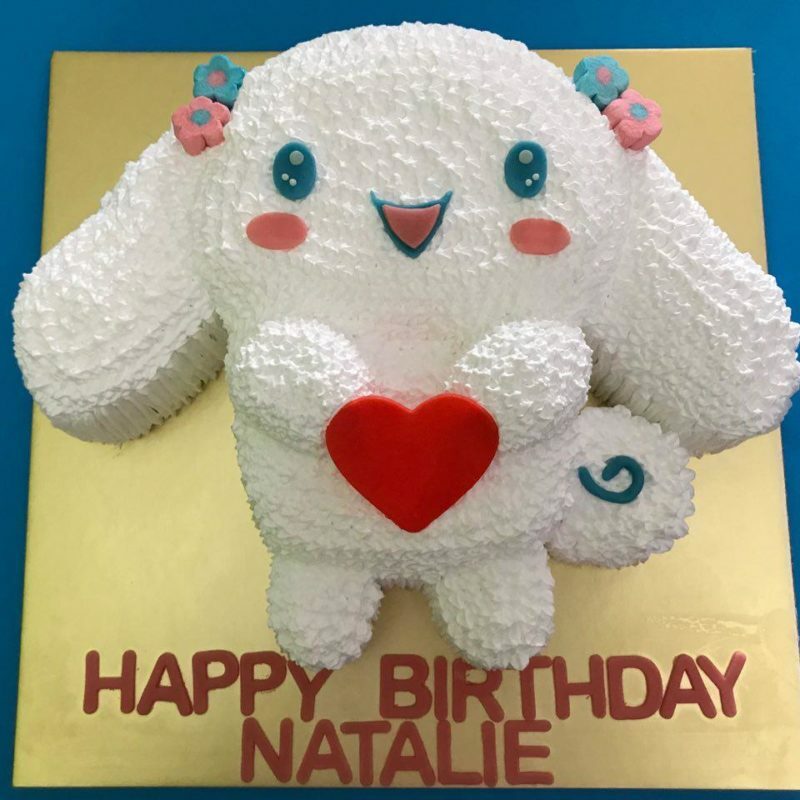 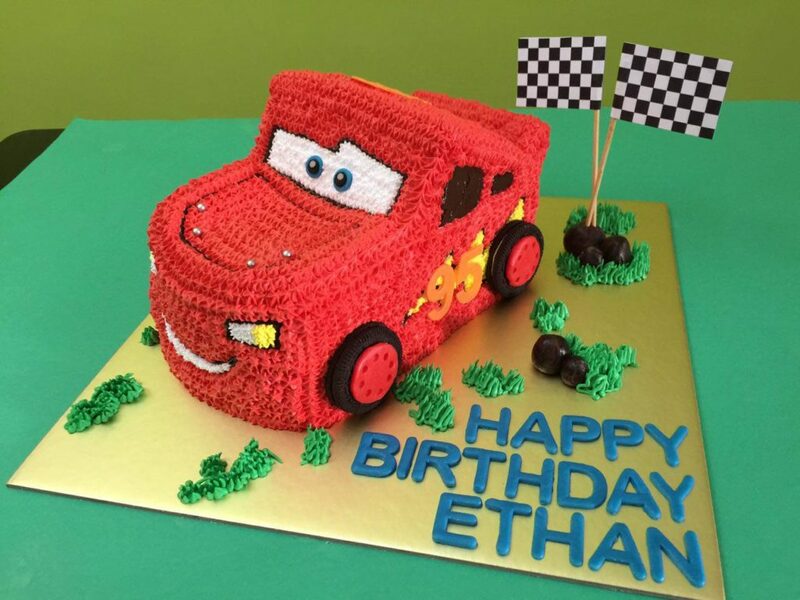 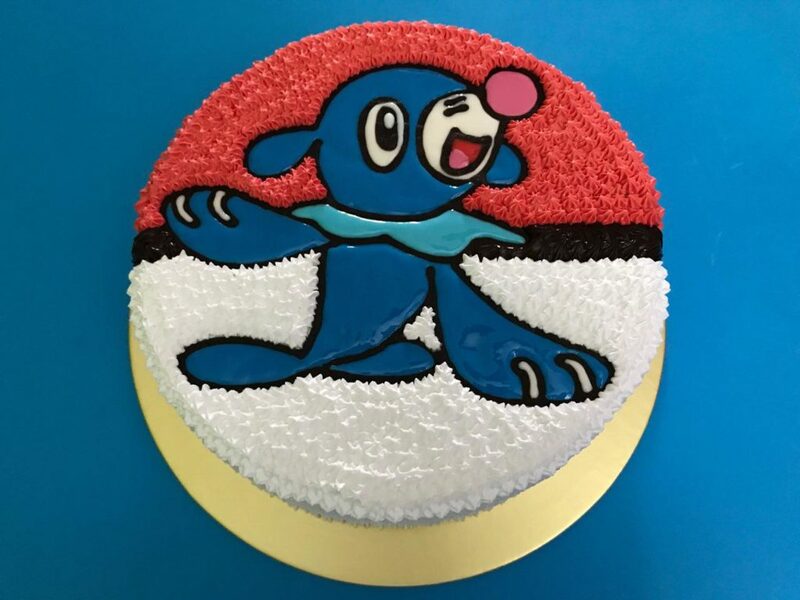 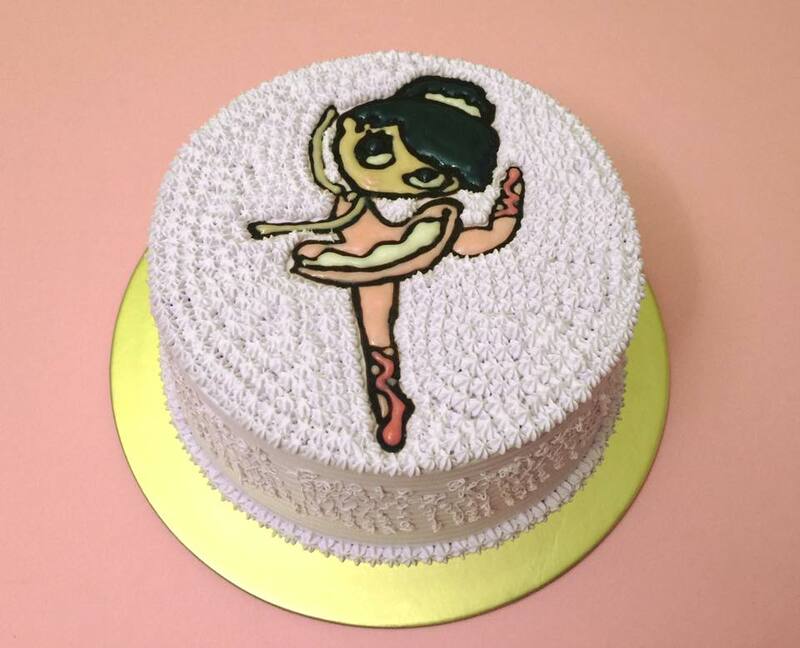 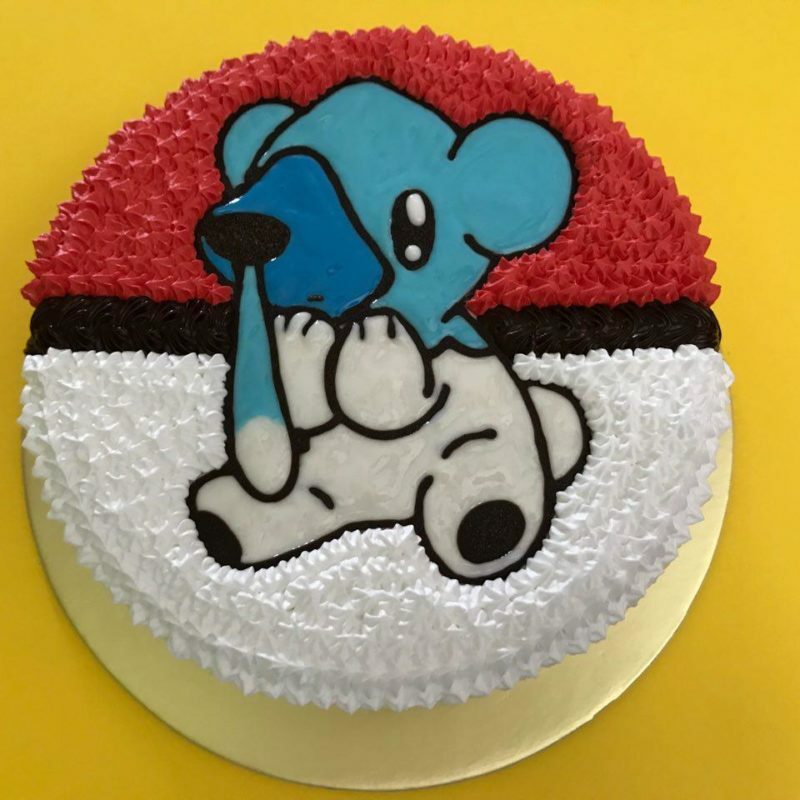 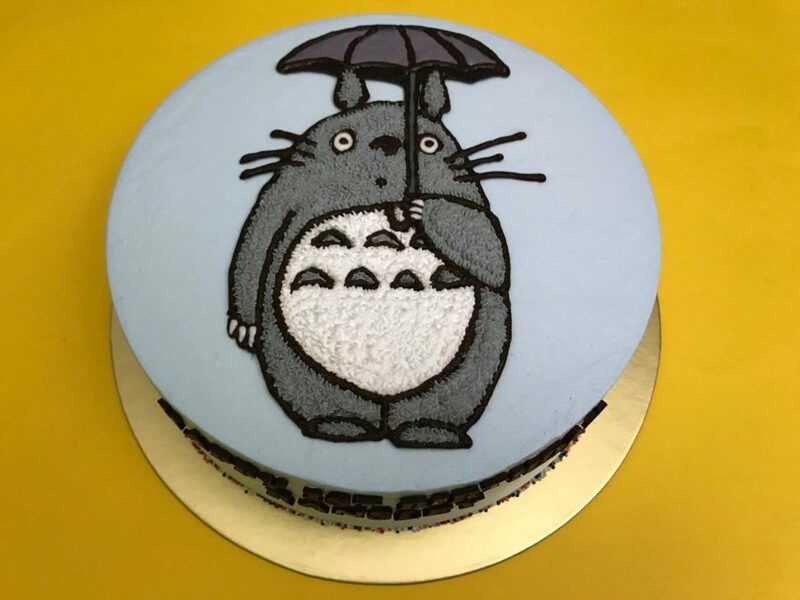 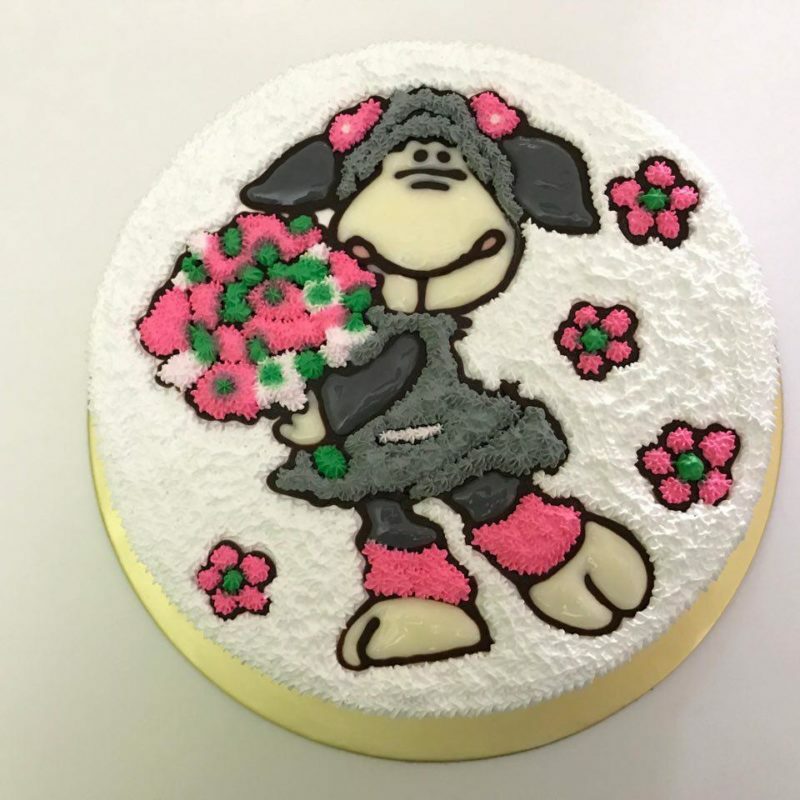 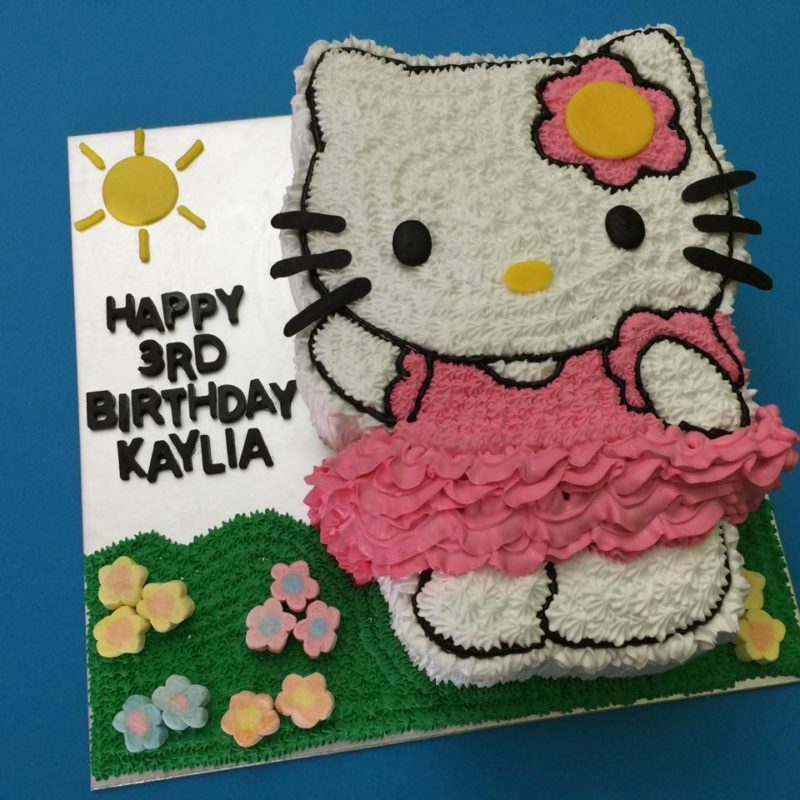 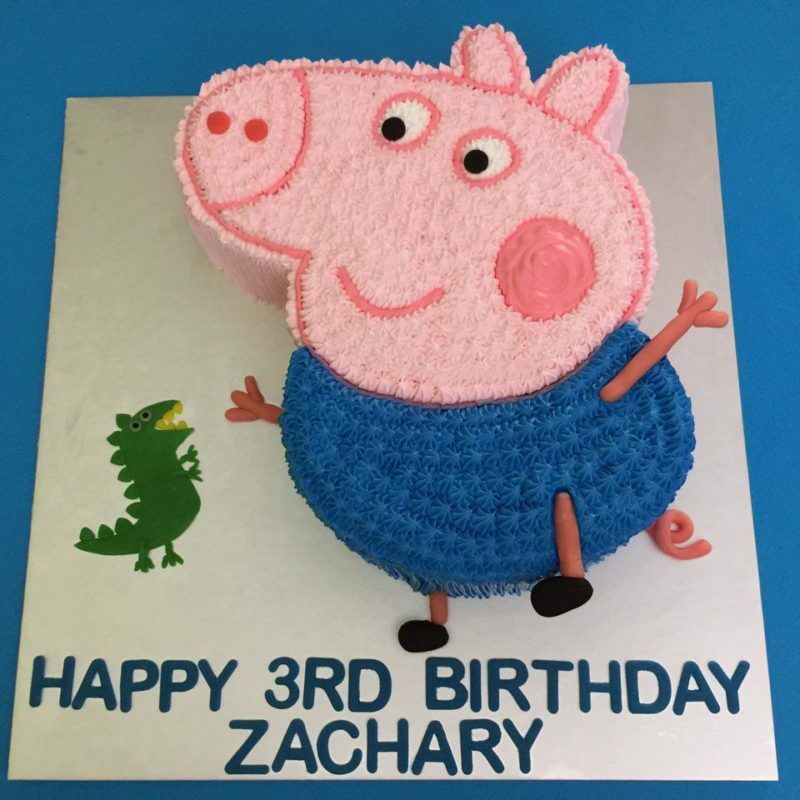 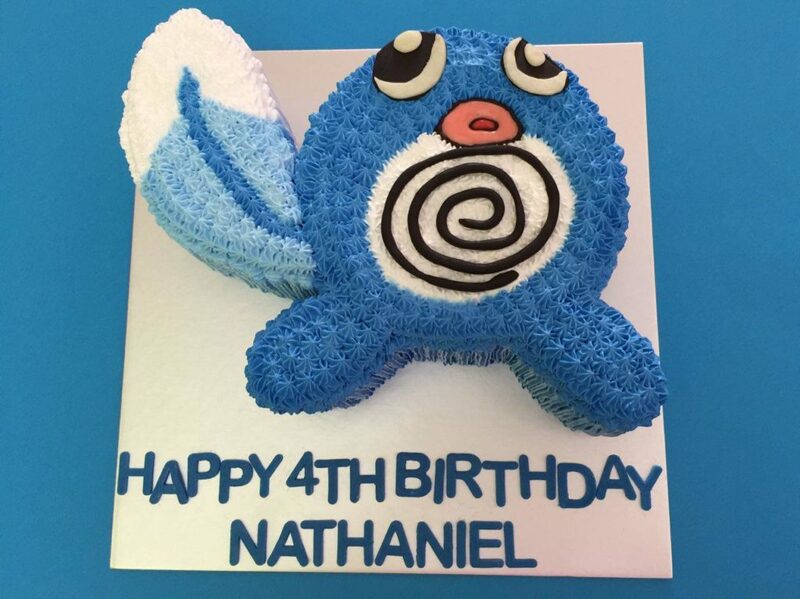 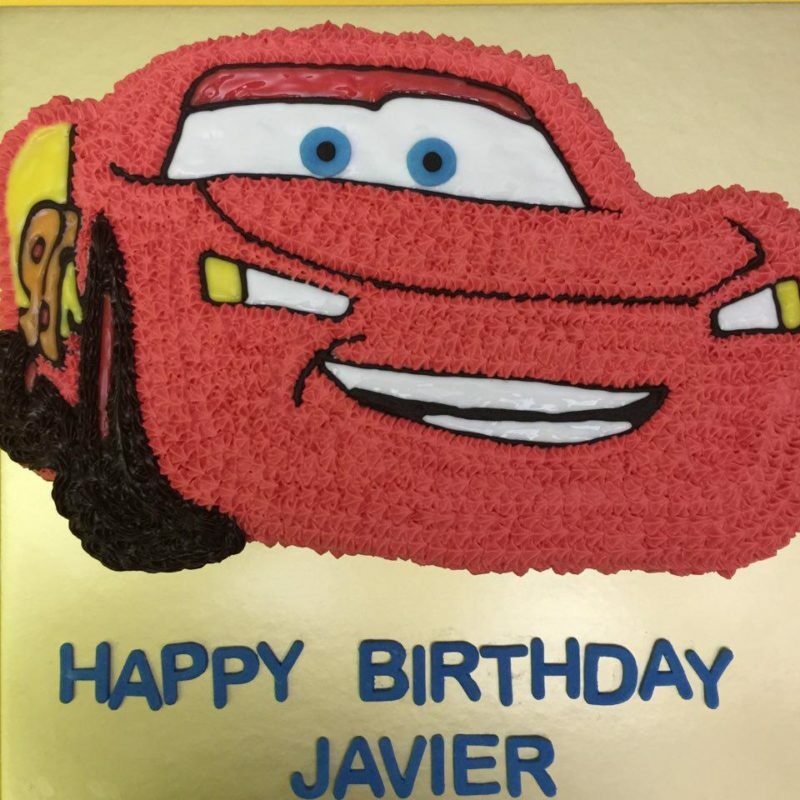 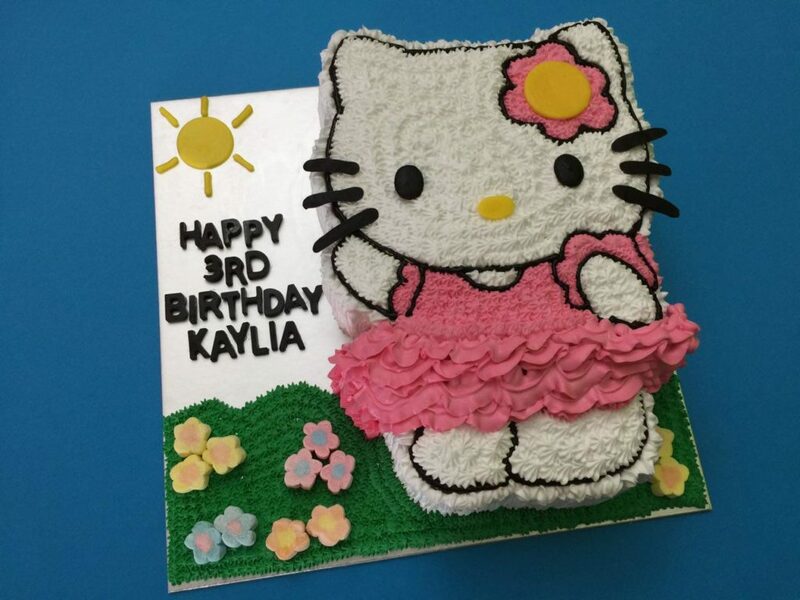 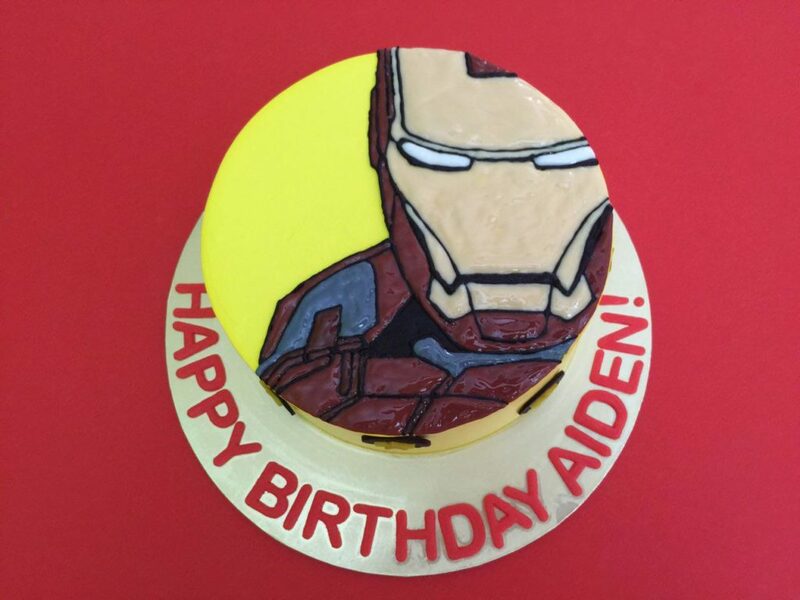 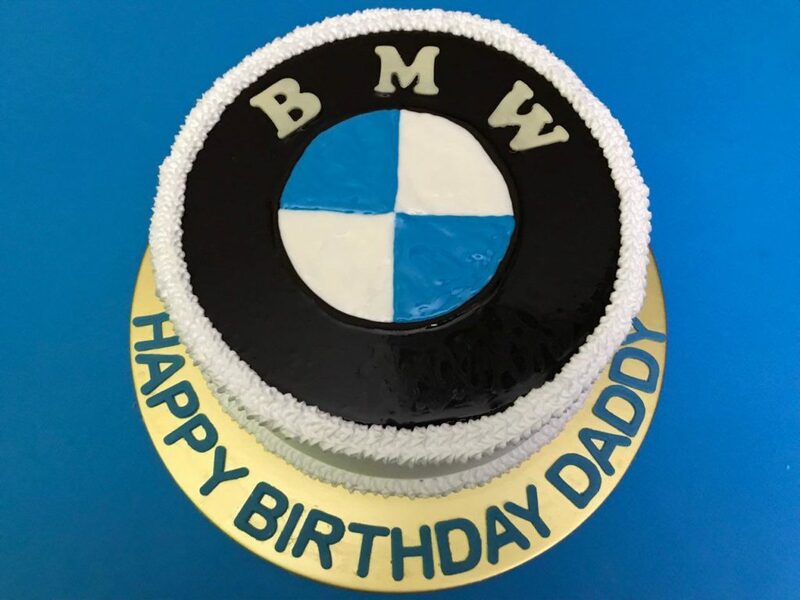 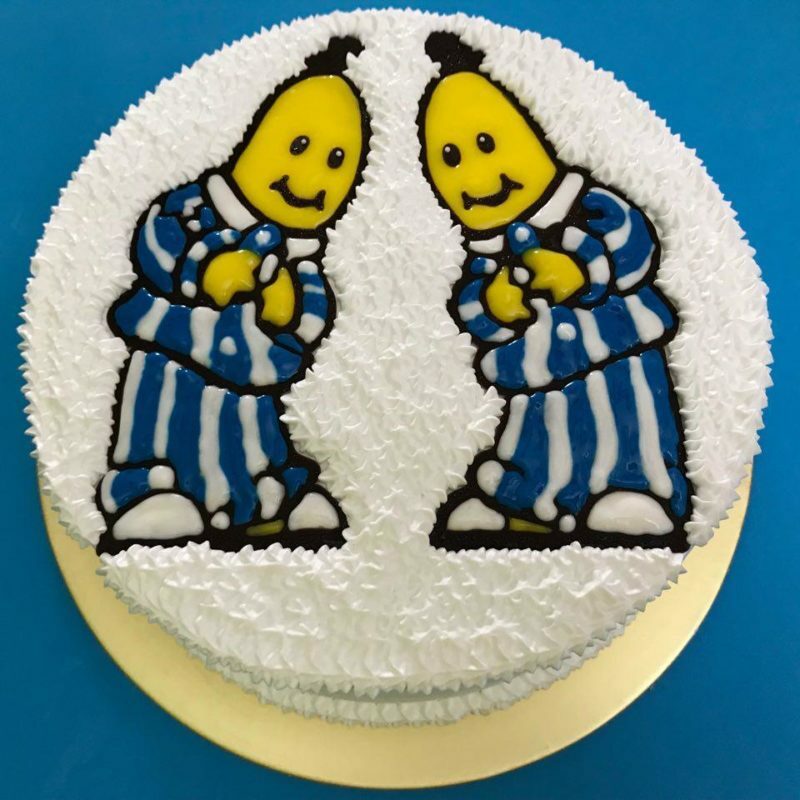 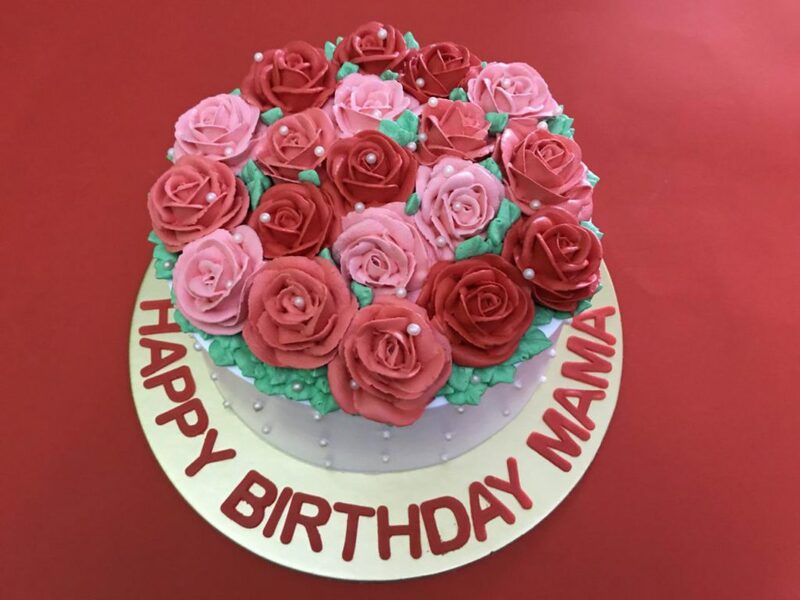 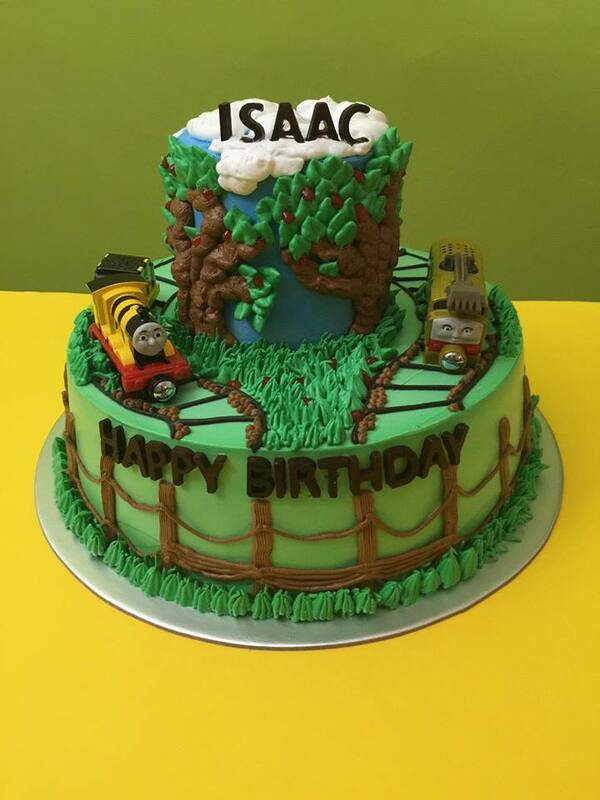 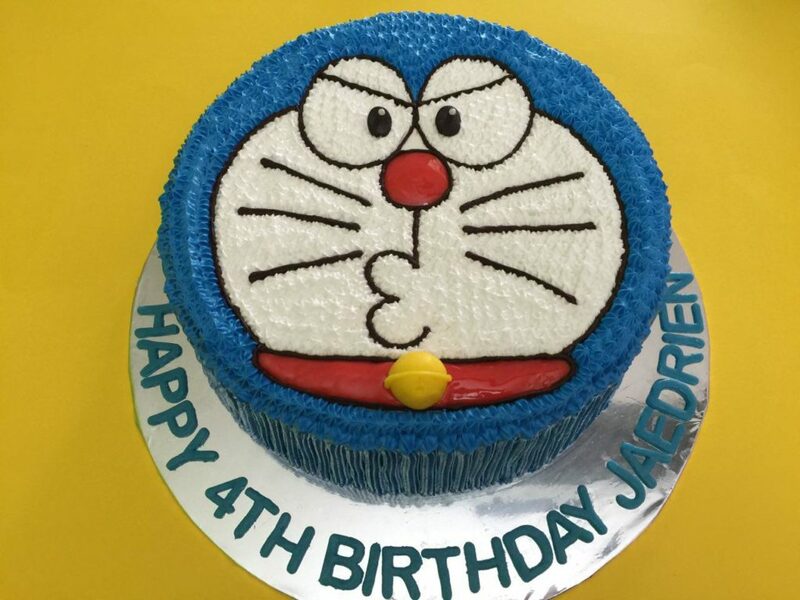 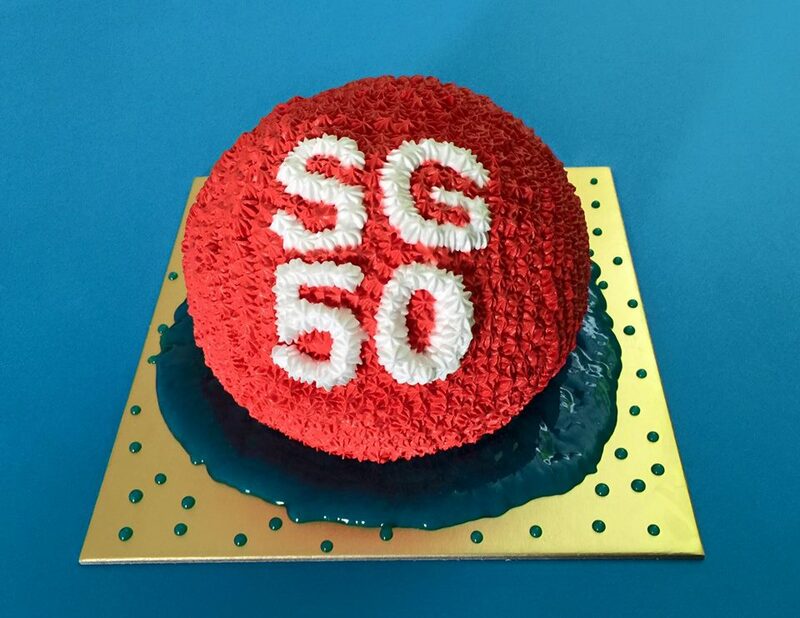 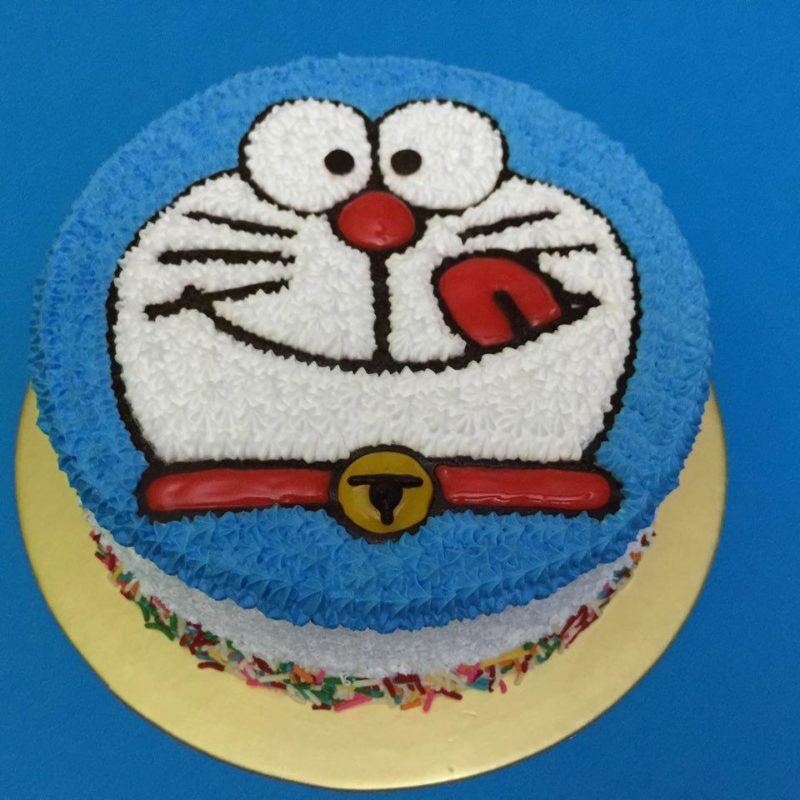 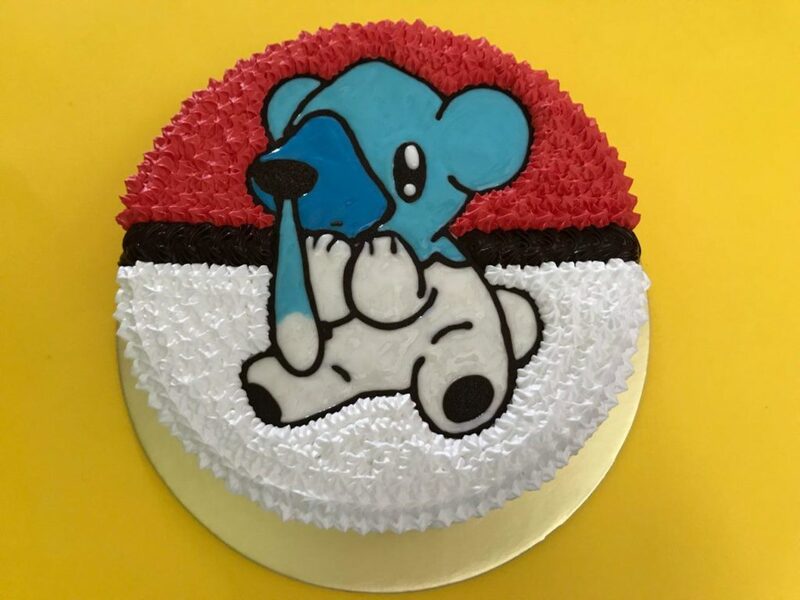 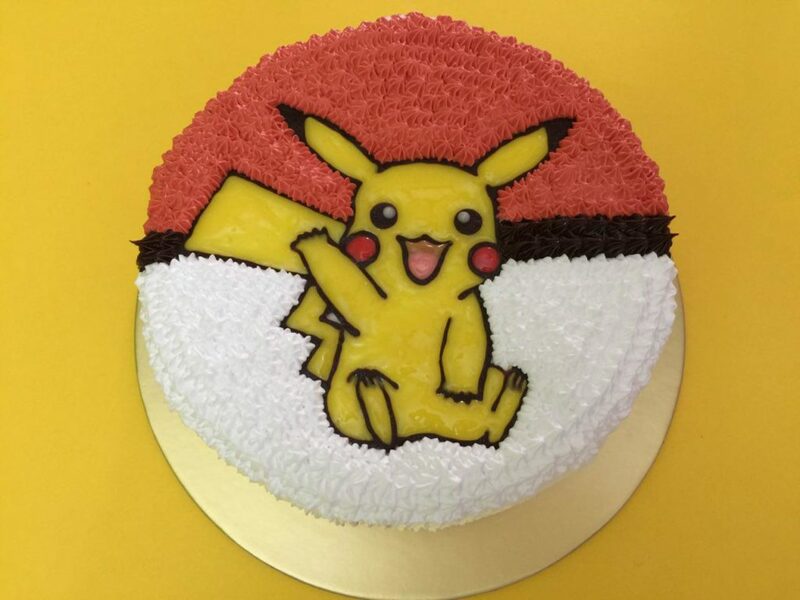 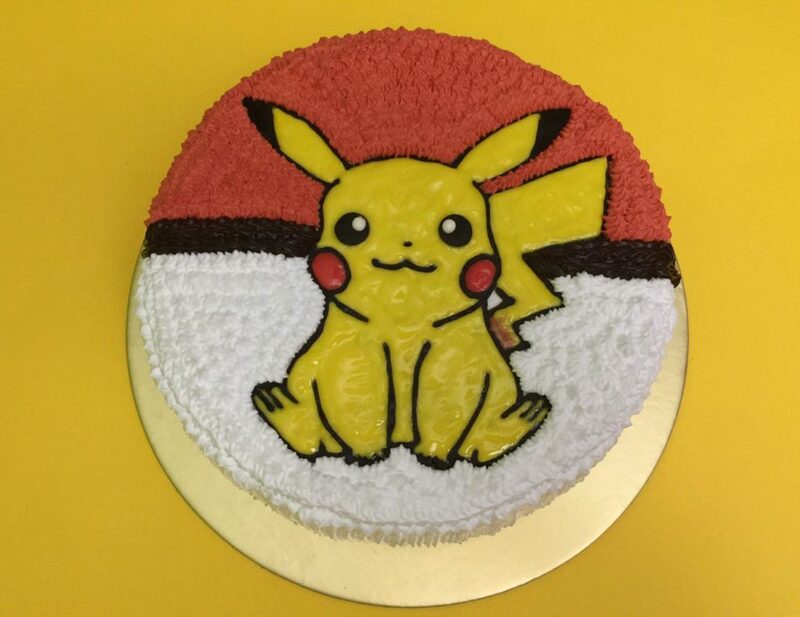 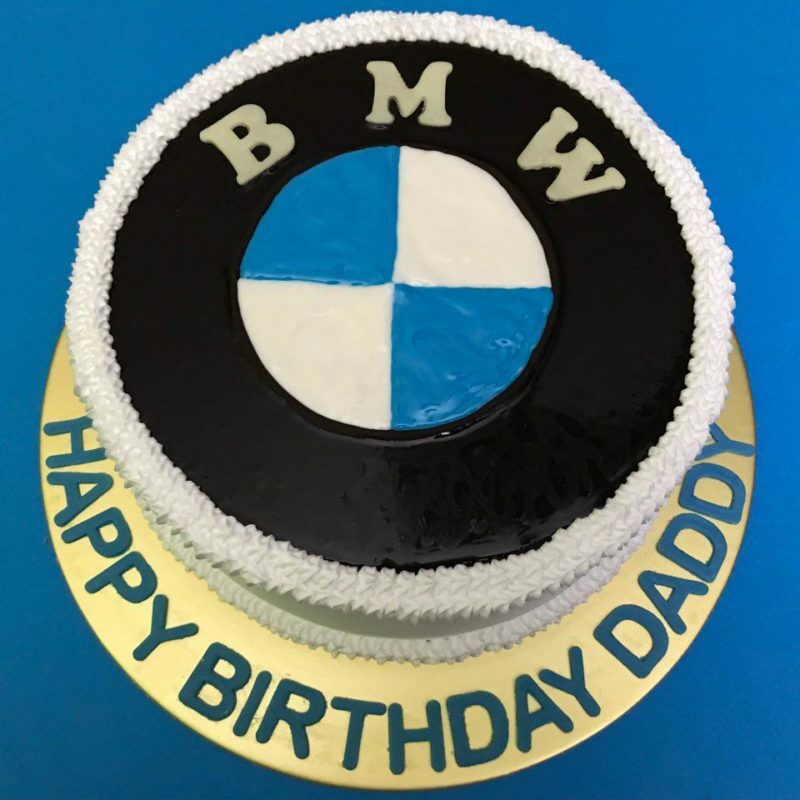 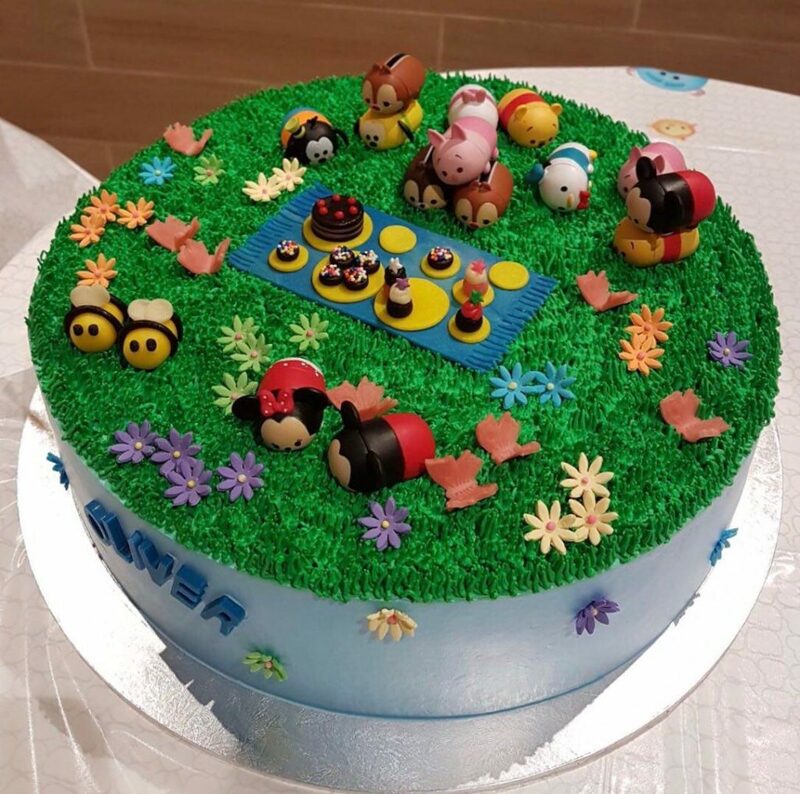 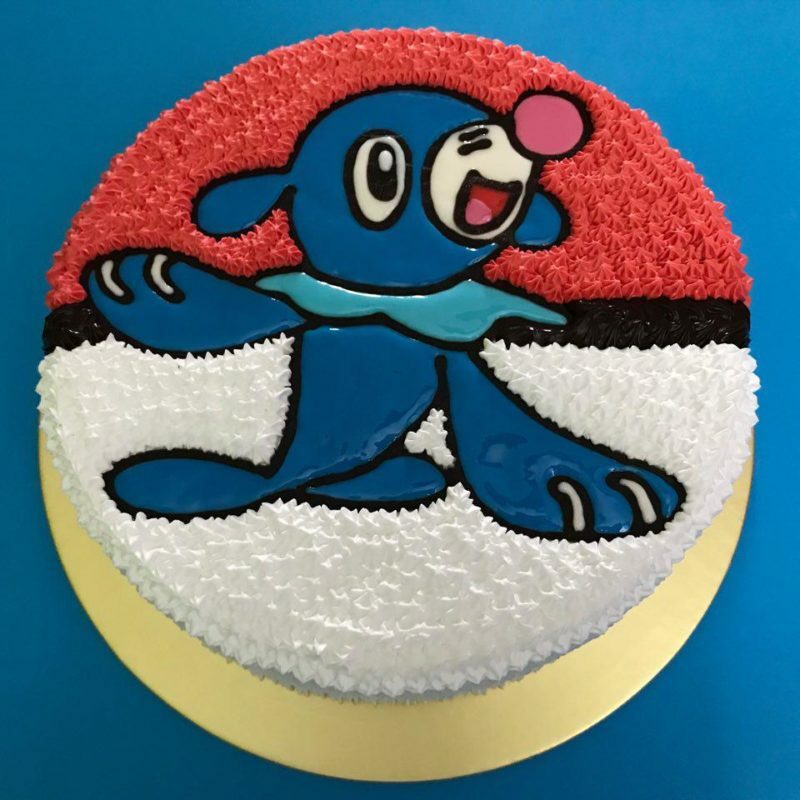 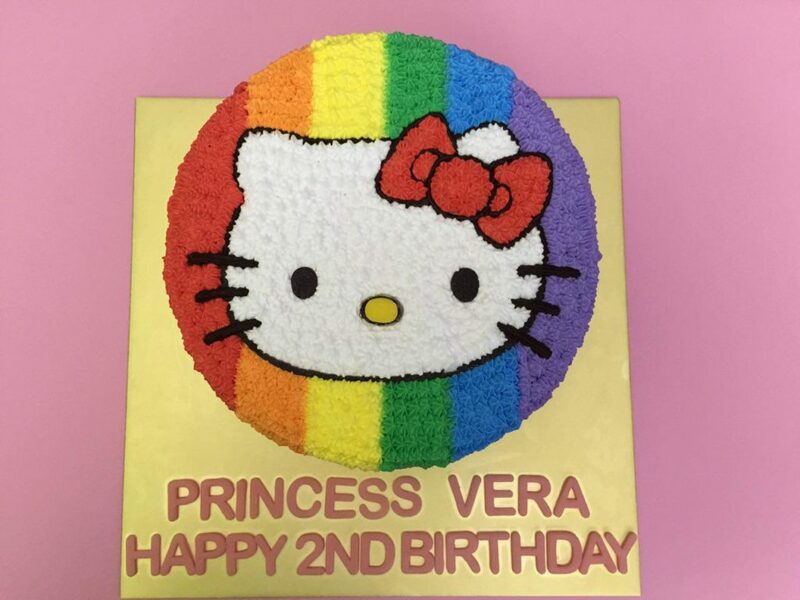 As cakes with custom design is increasingly important, Joyuex Bakery is excited to help in designing and customising the cake design for your special event and love ones. 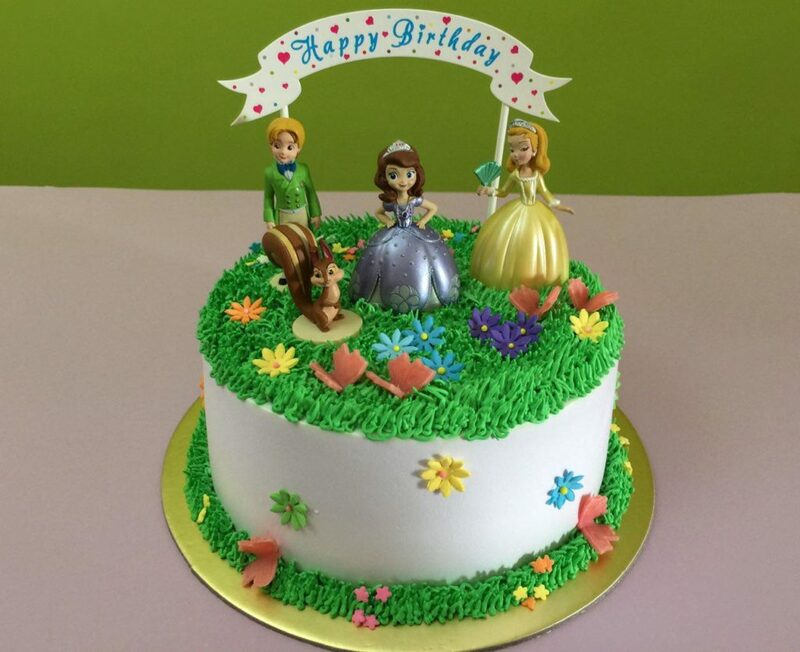 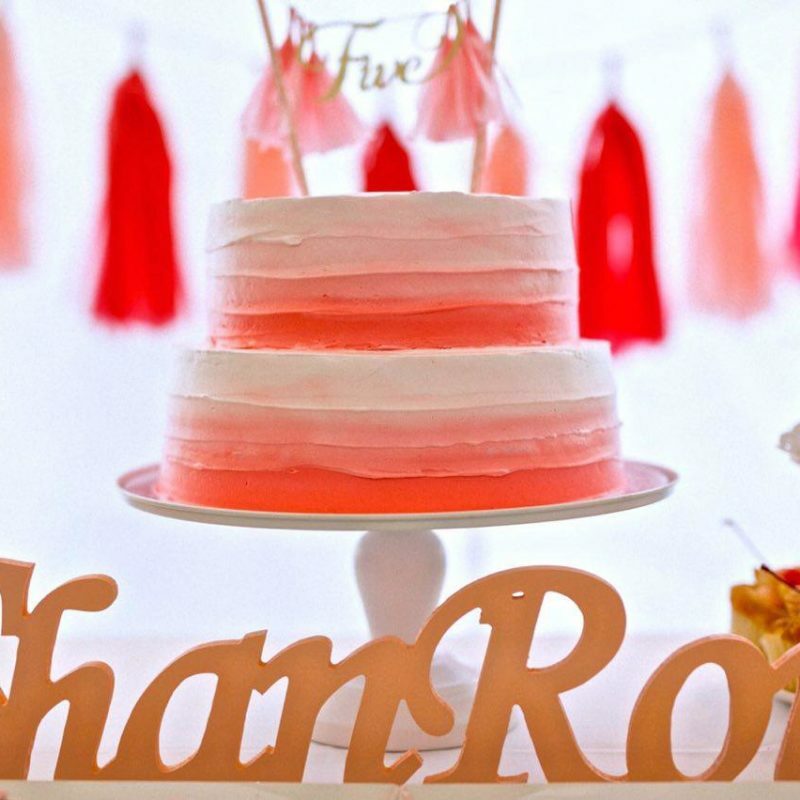 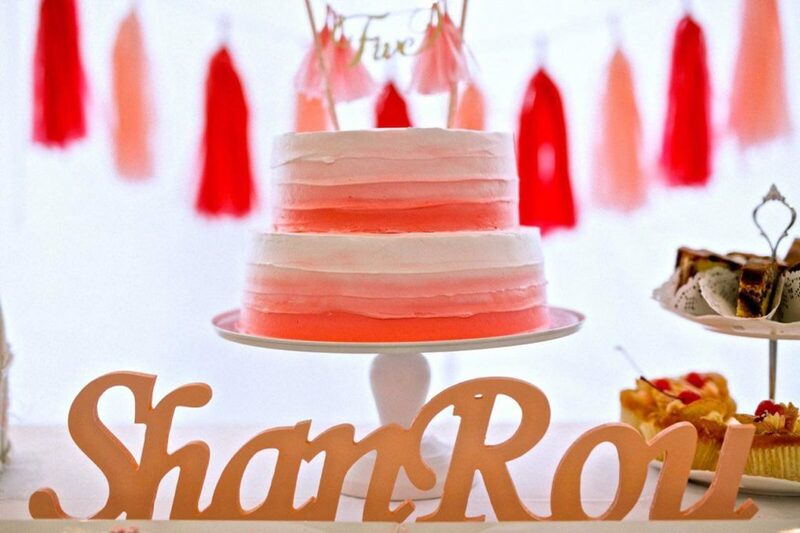 Therefore, we believe in listening and giving constructive feedback and suggestions to uncover ideas and designs on the cake that would make your event a memorable one. 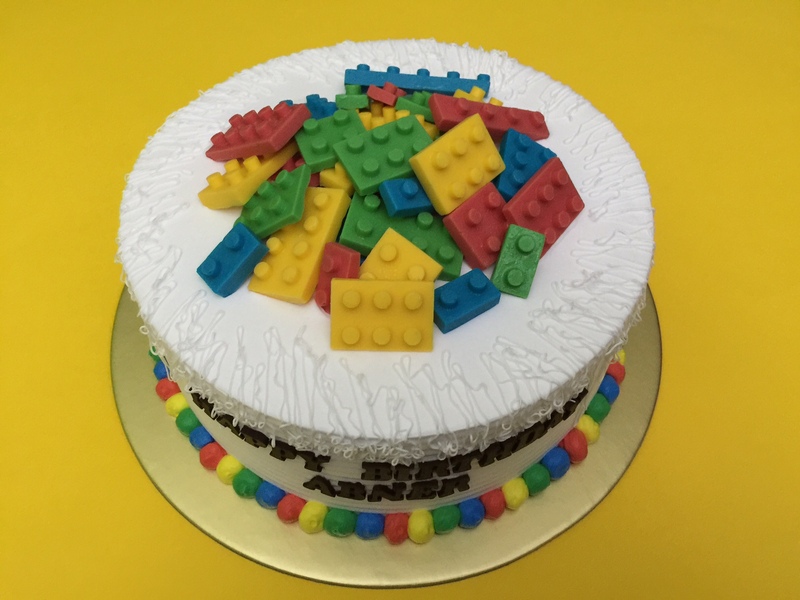 You can share with us your idea and theme. 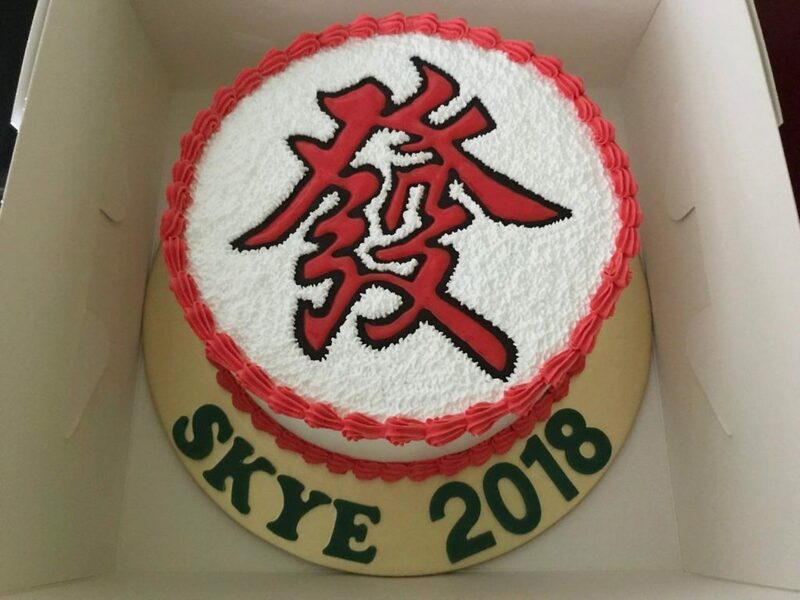 Even if you do not have any of these, you will surprise that we could developed an amazing design that would surprise everyone in the event. 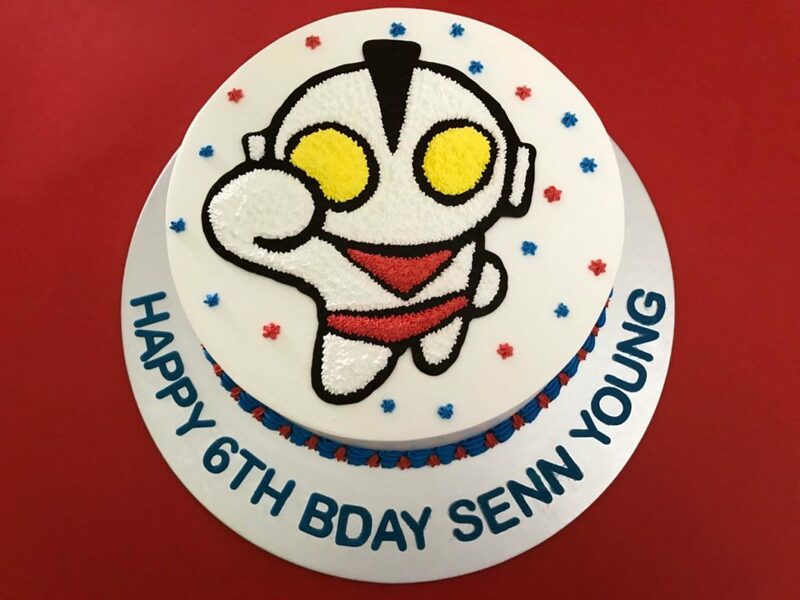 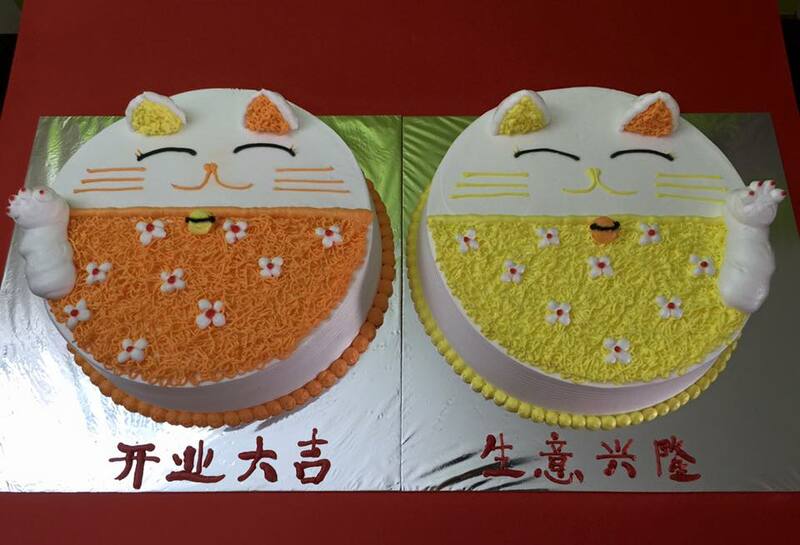 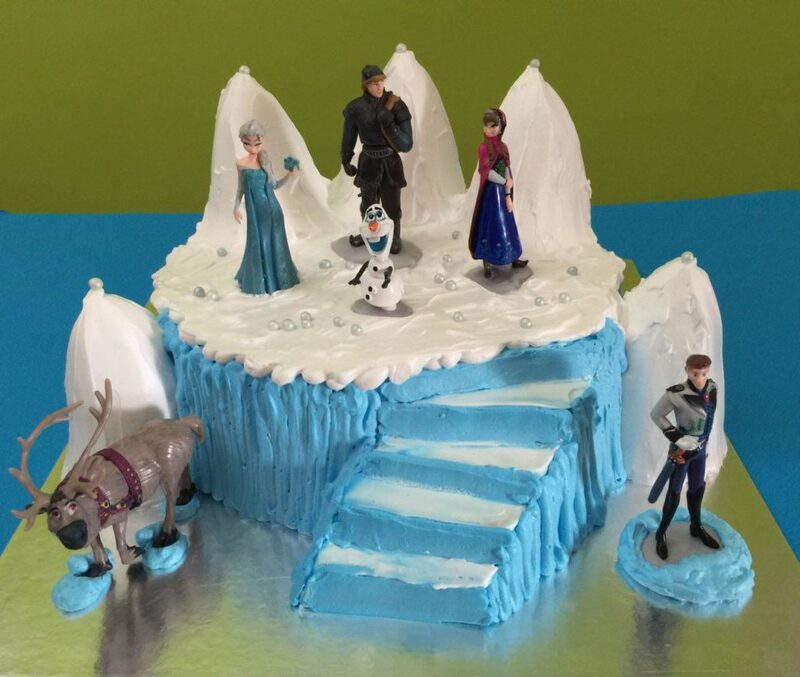 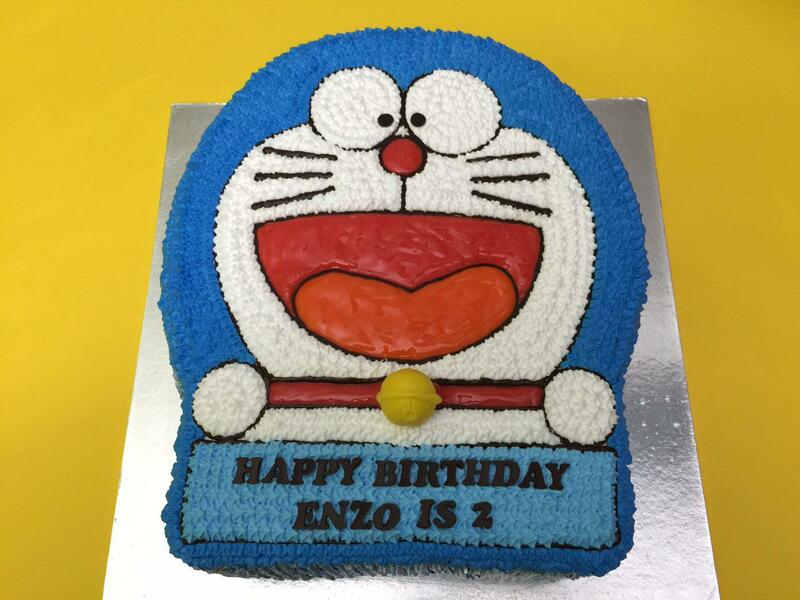 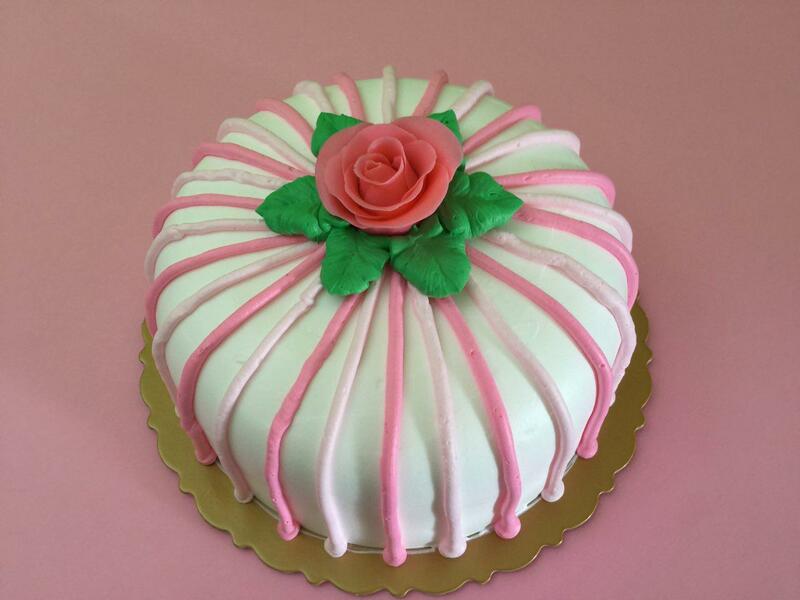 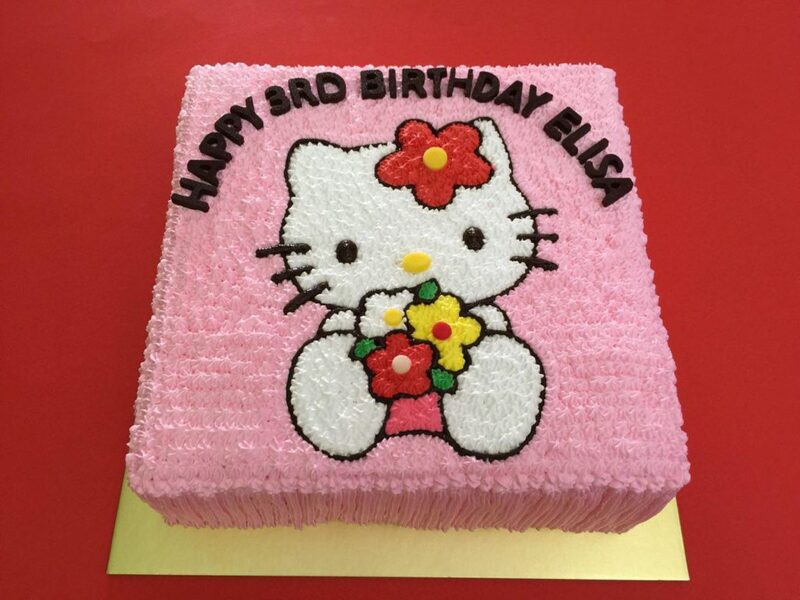 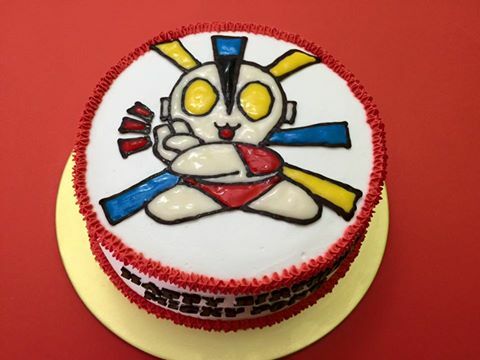 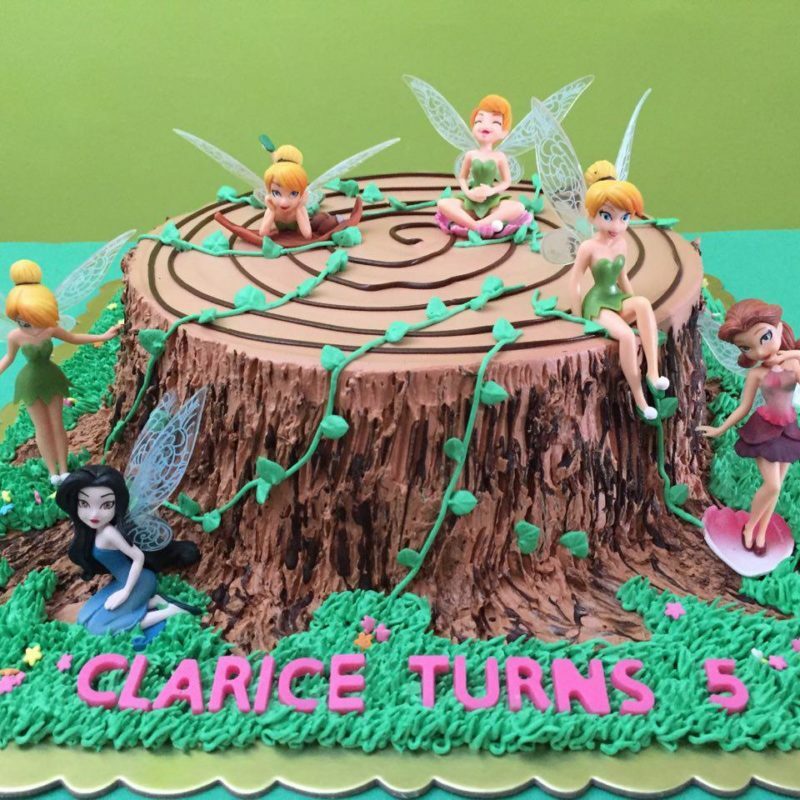 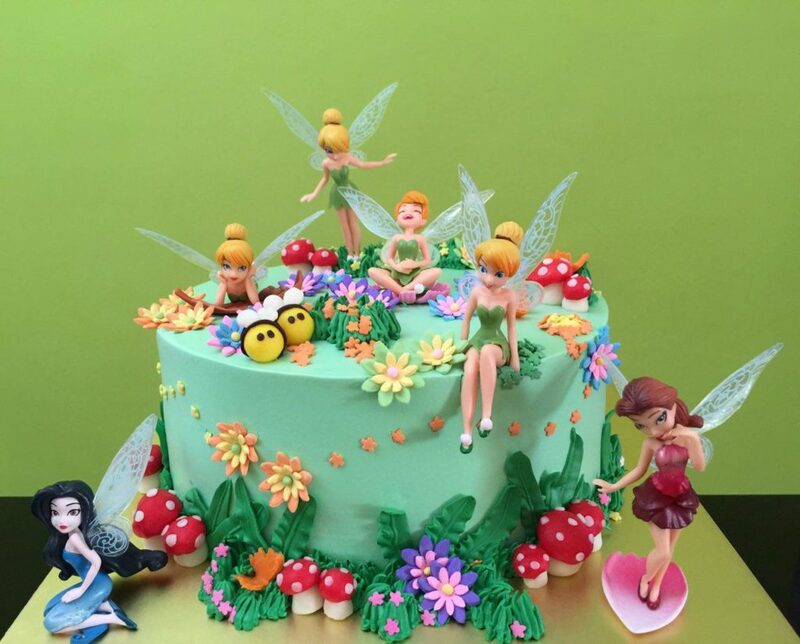 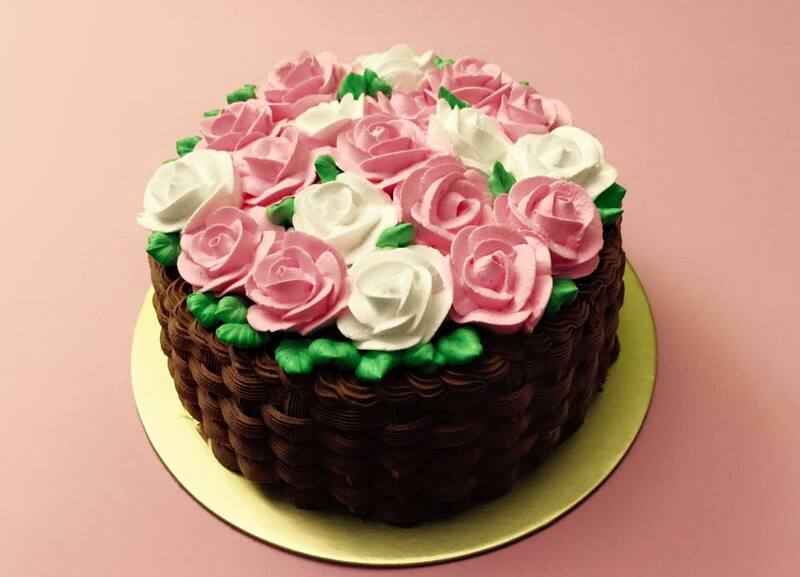 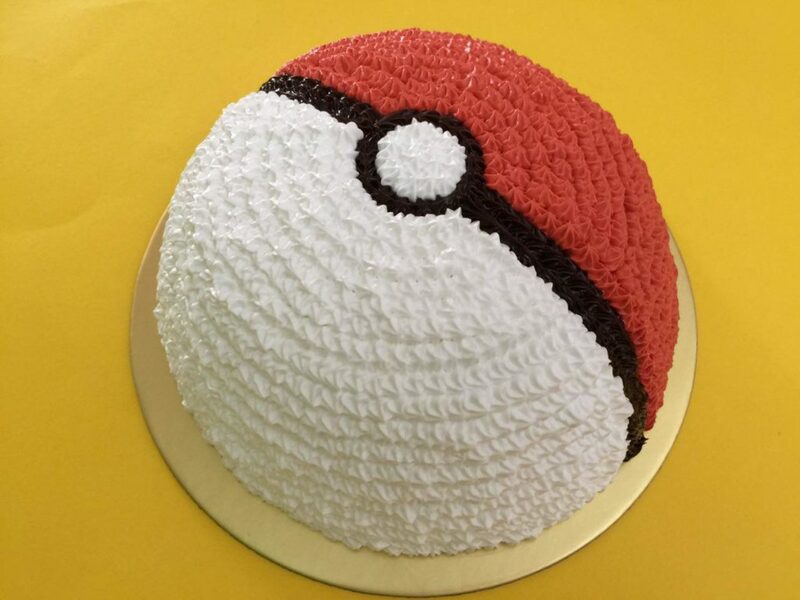 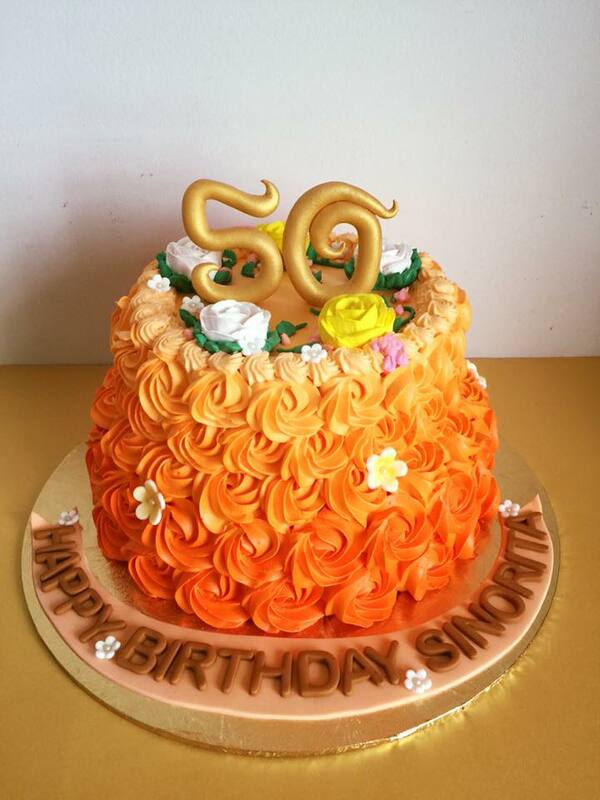 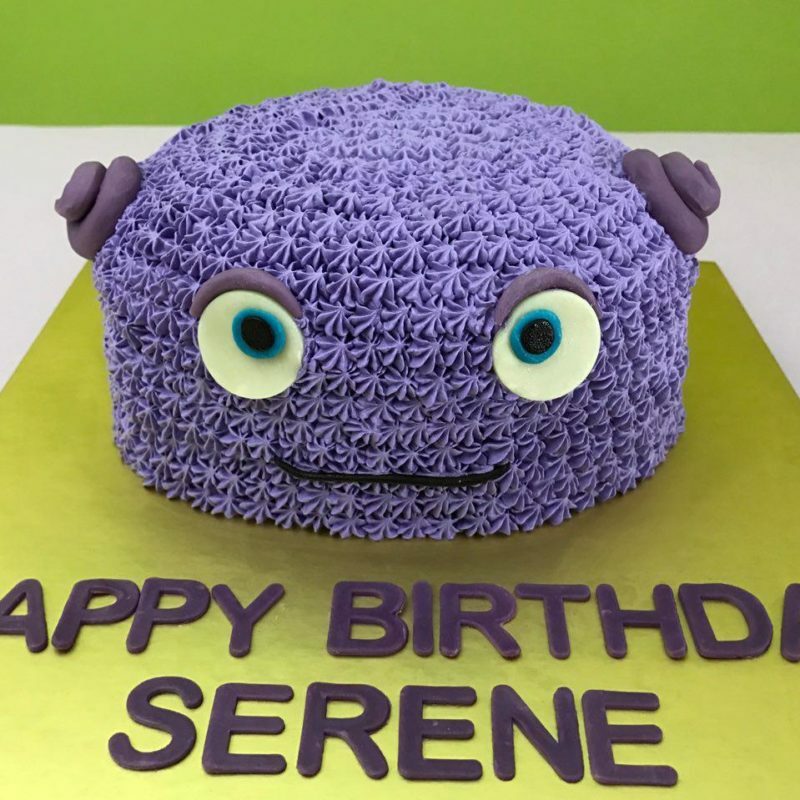 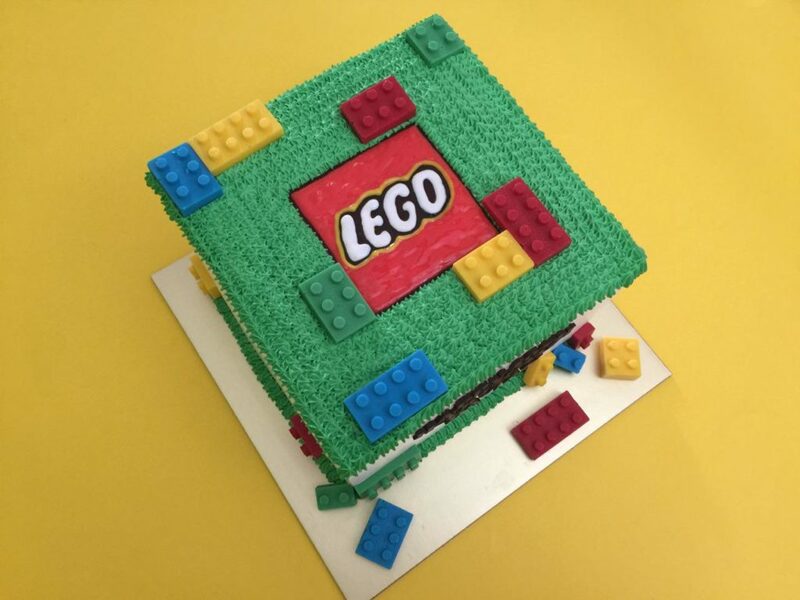 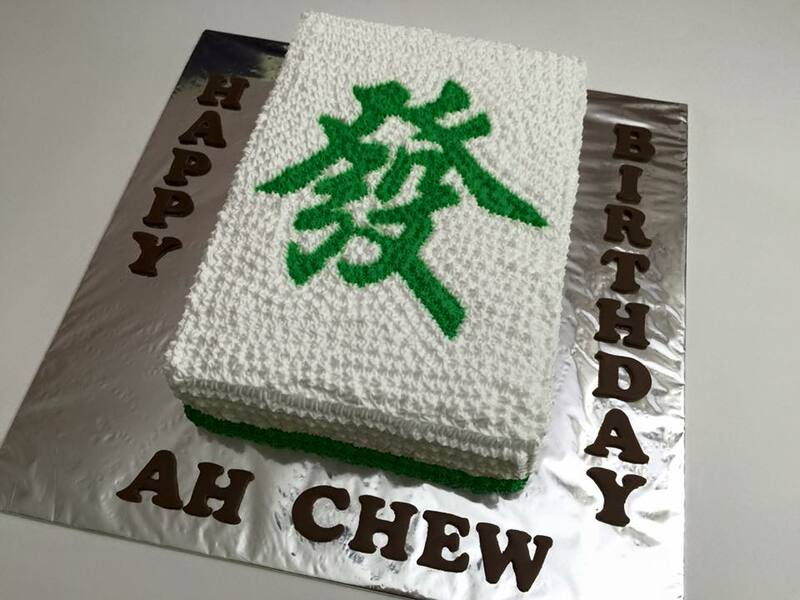 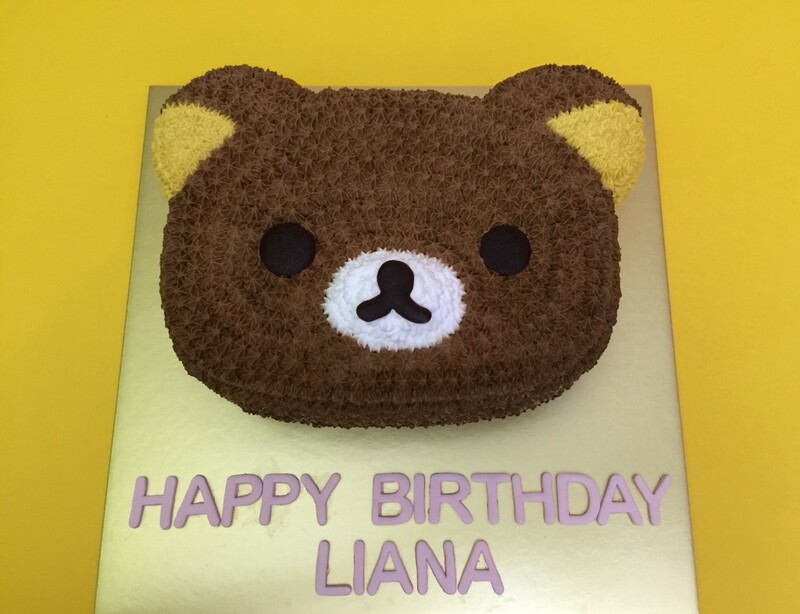 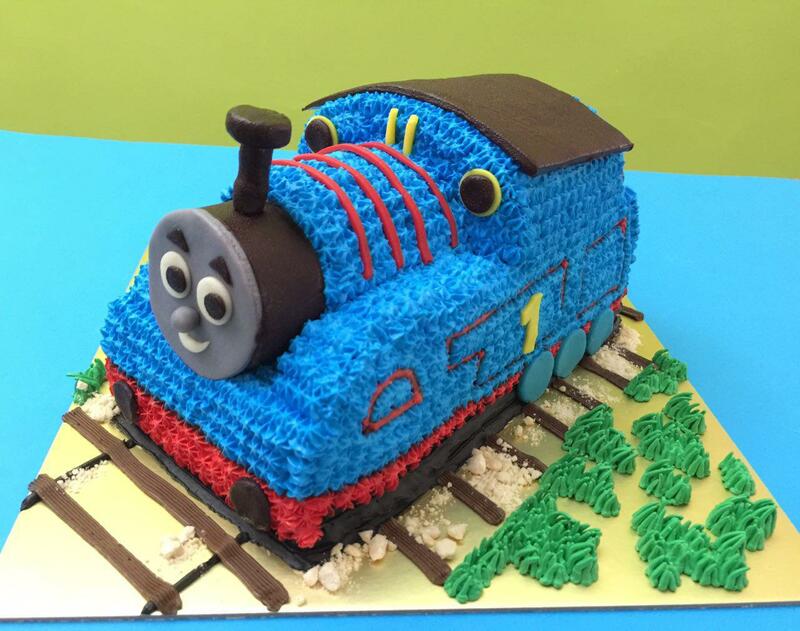 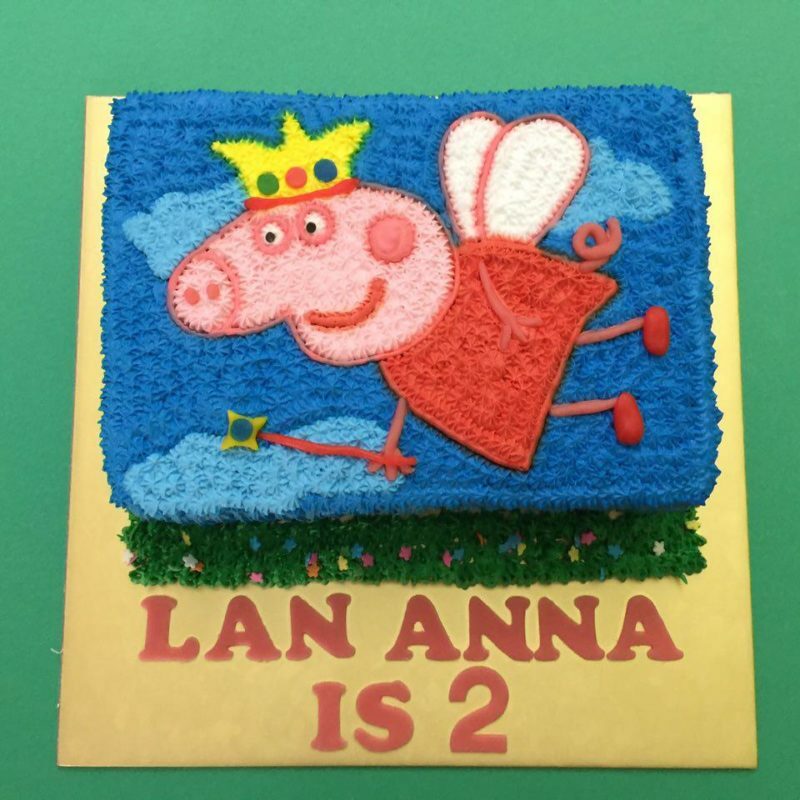 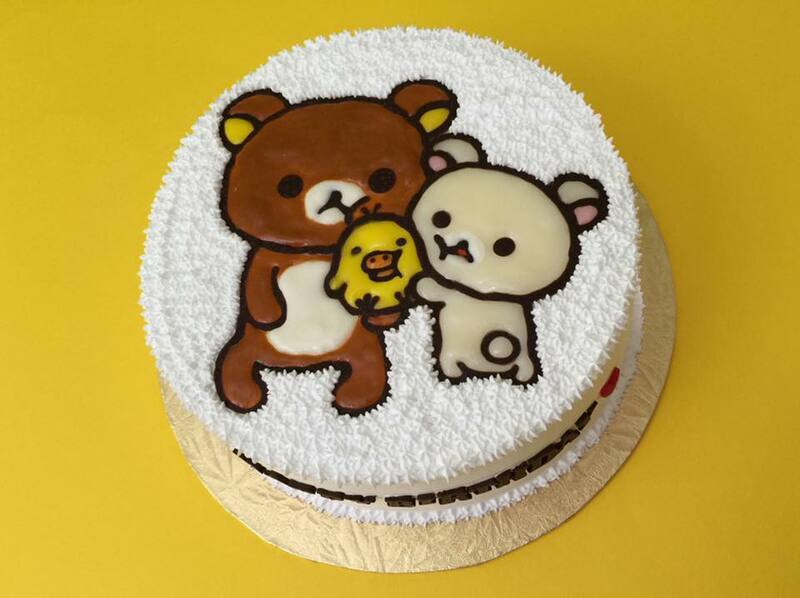 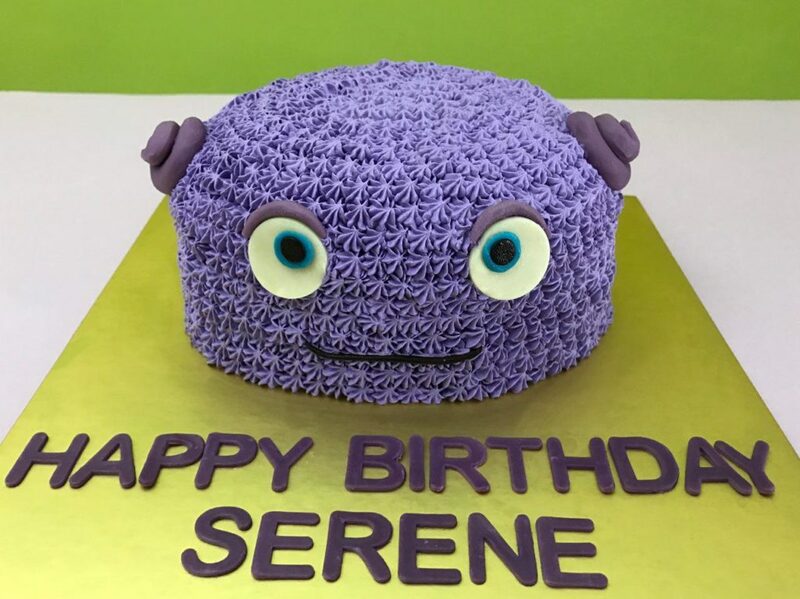 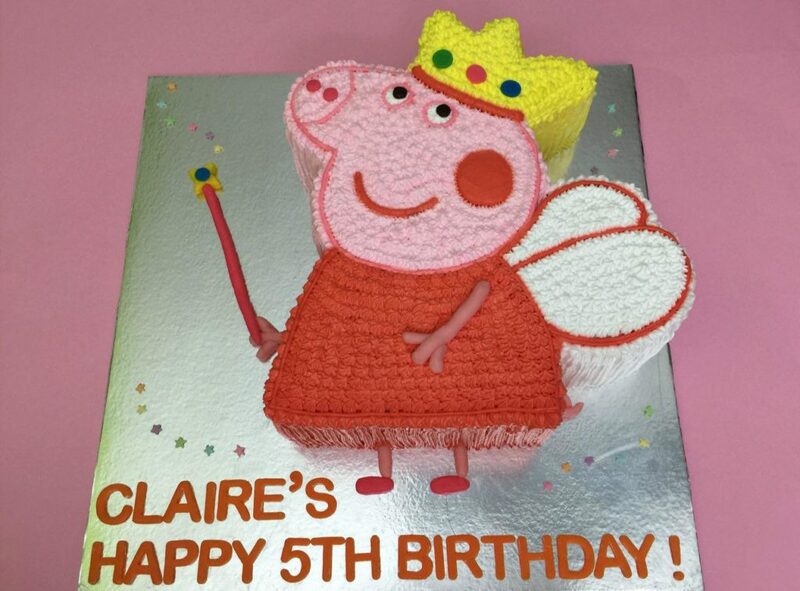 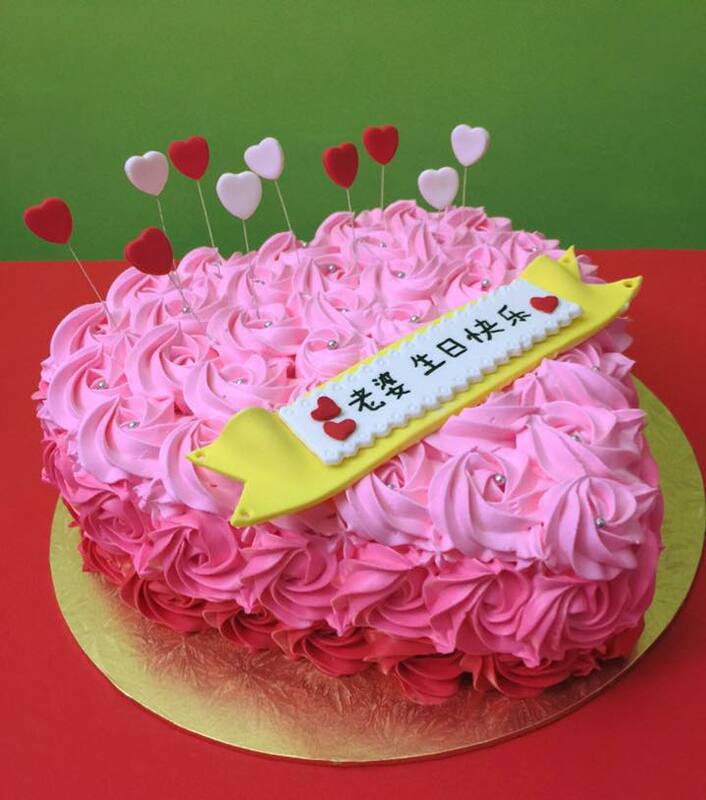 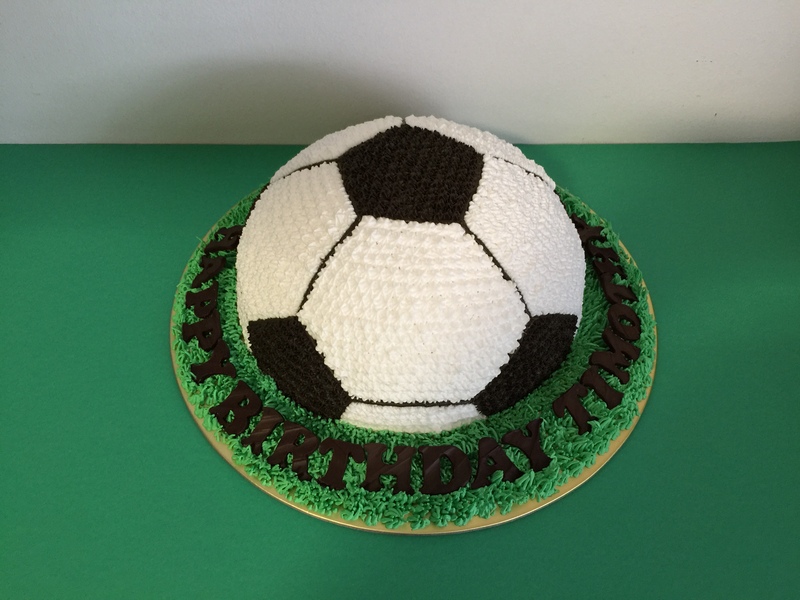 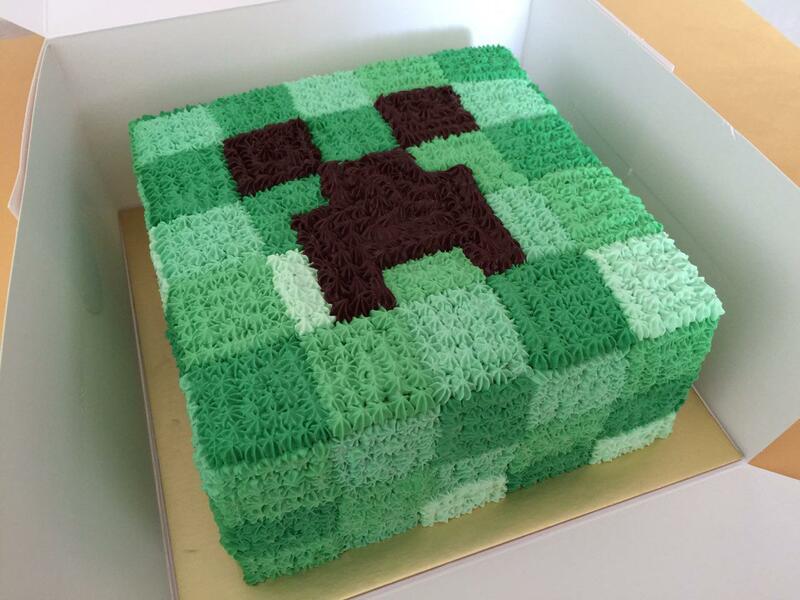 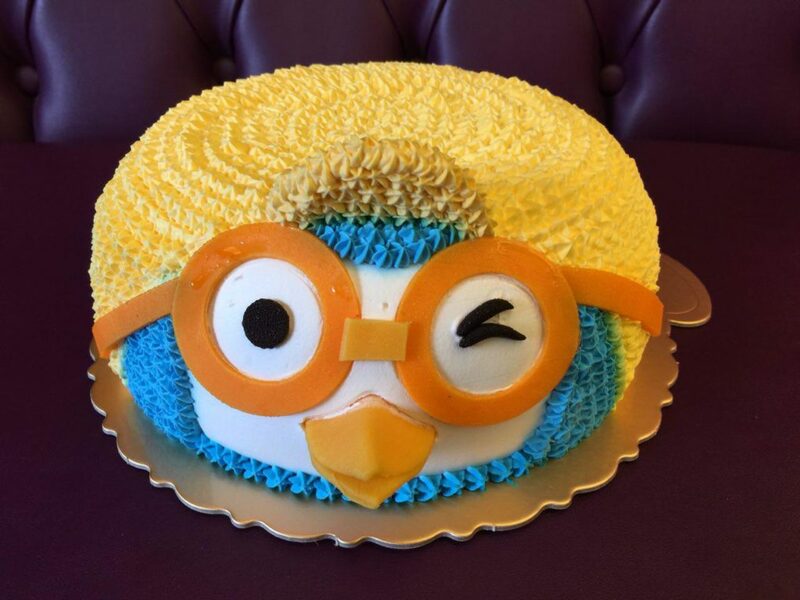 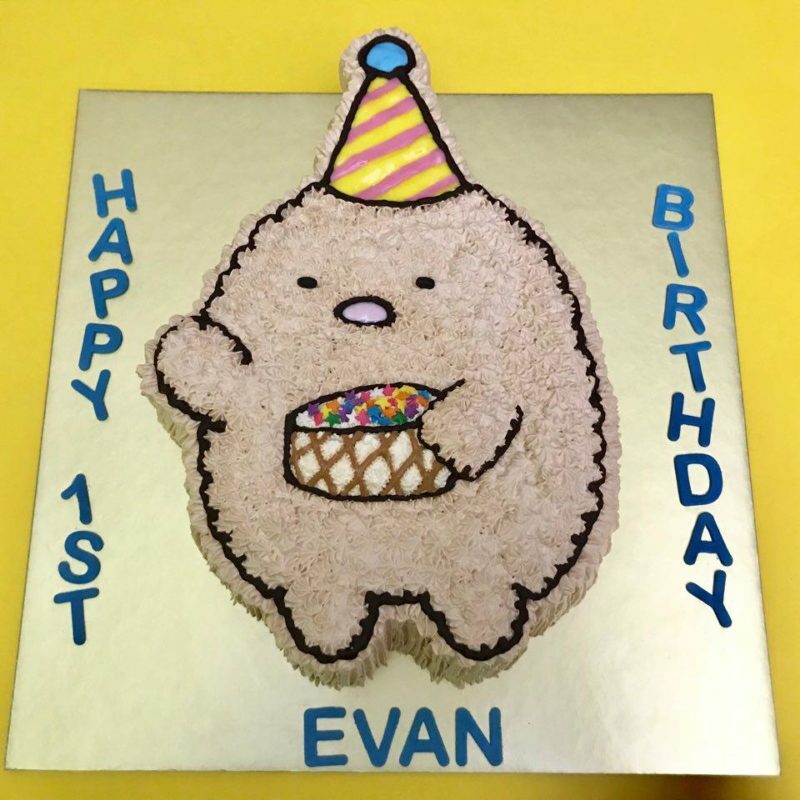 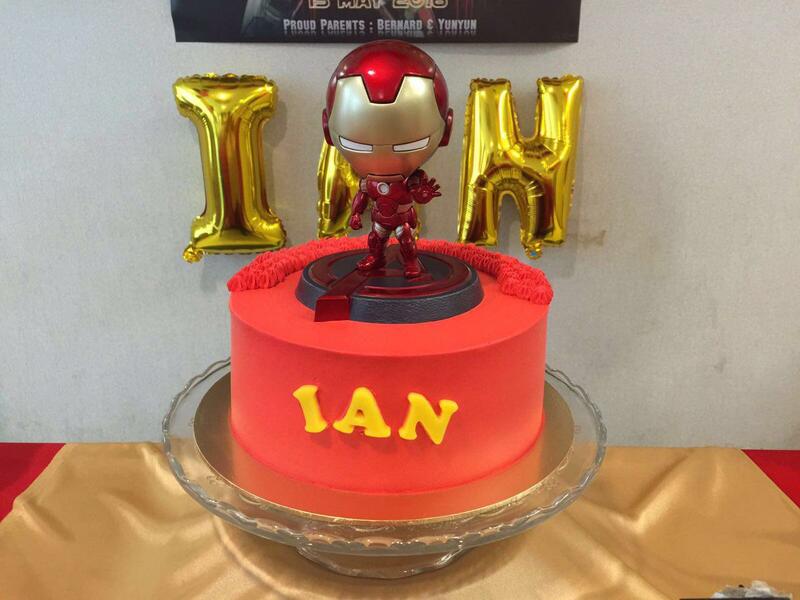 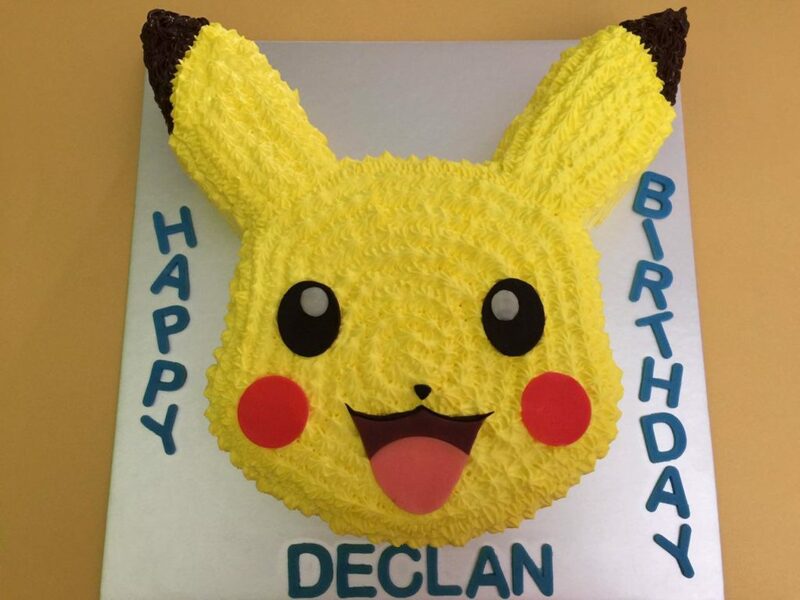 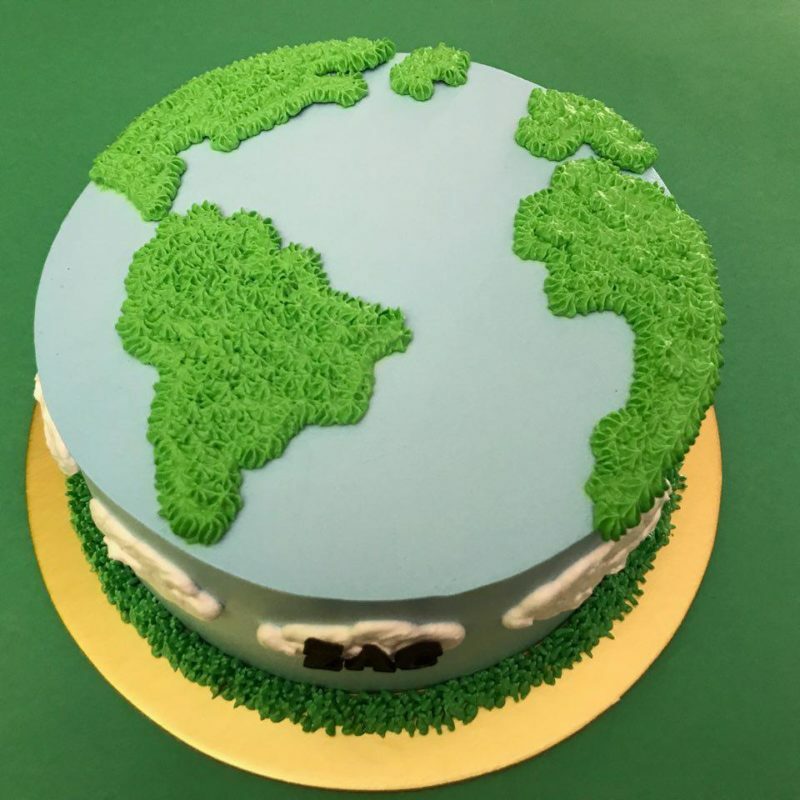 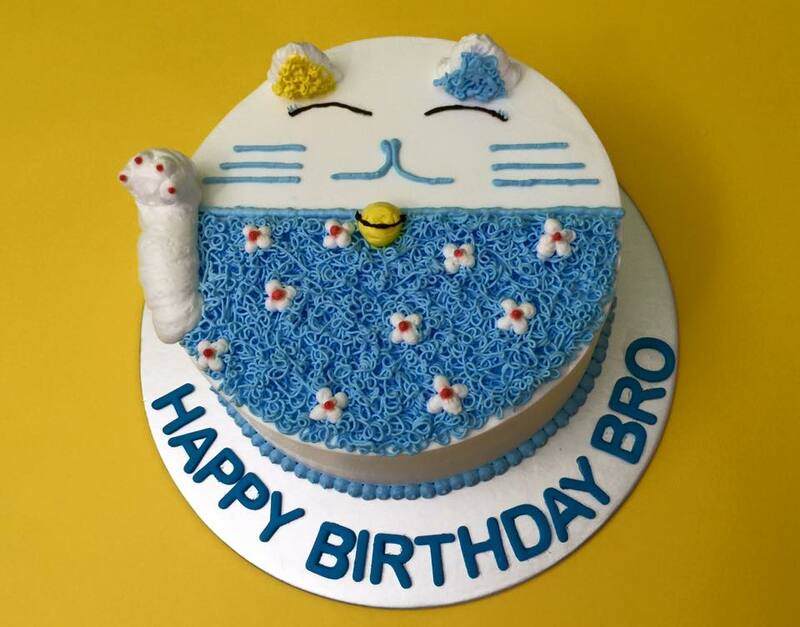 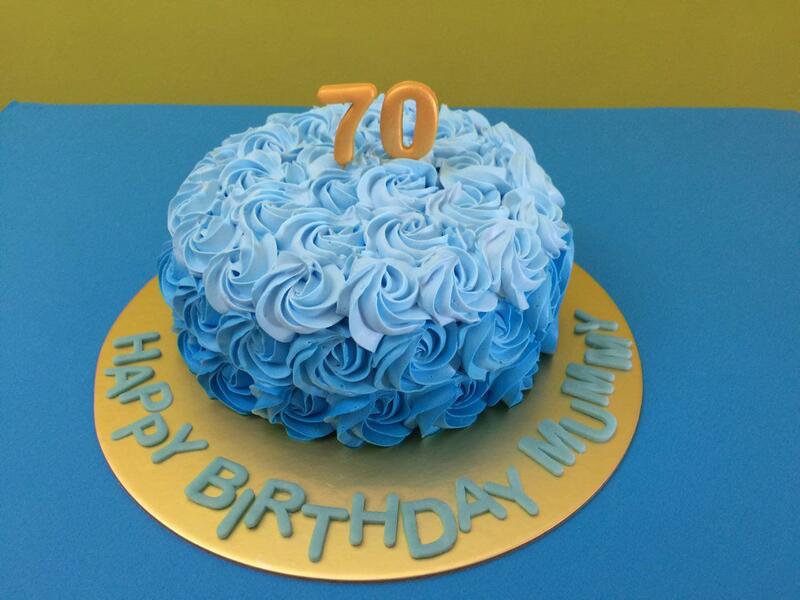 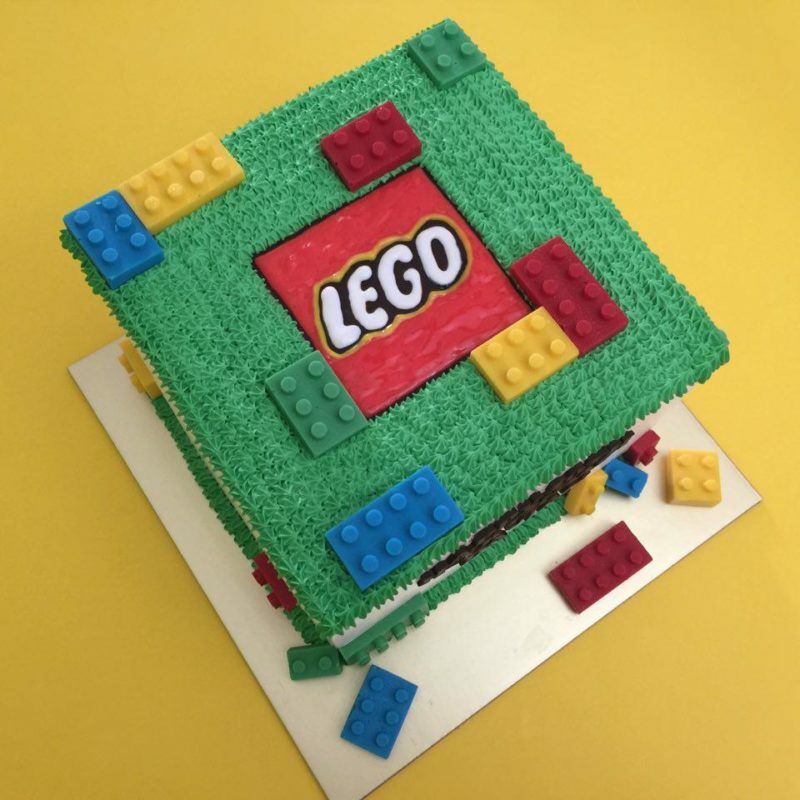 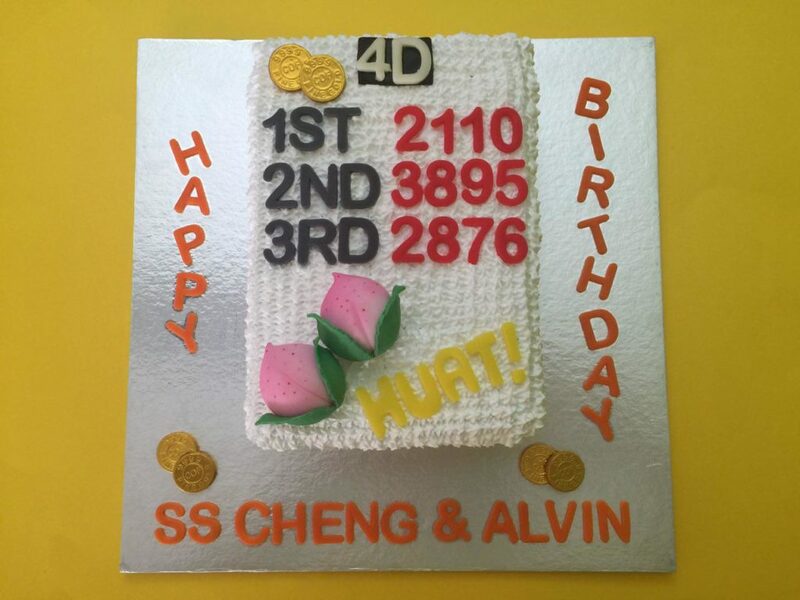 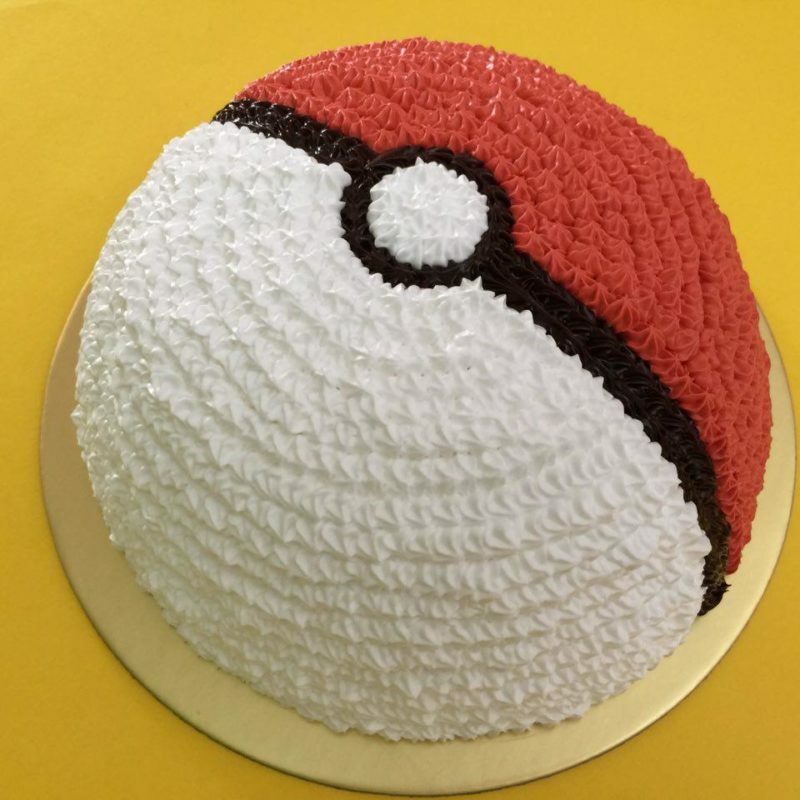 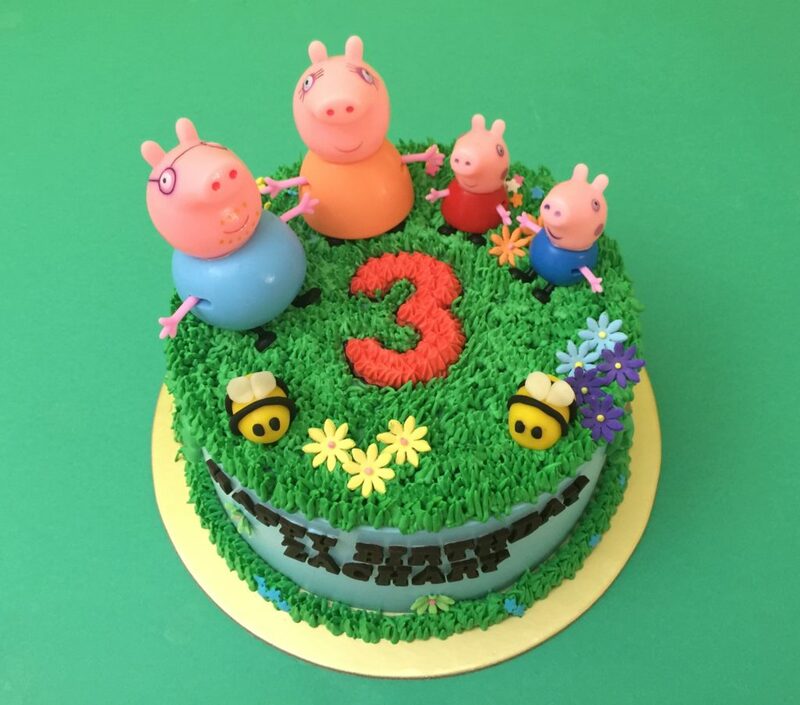 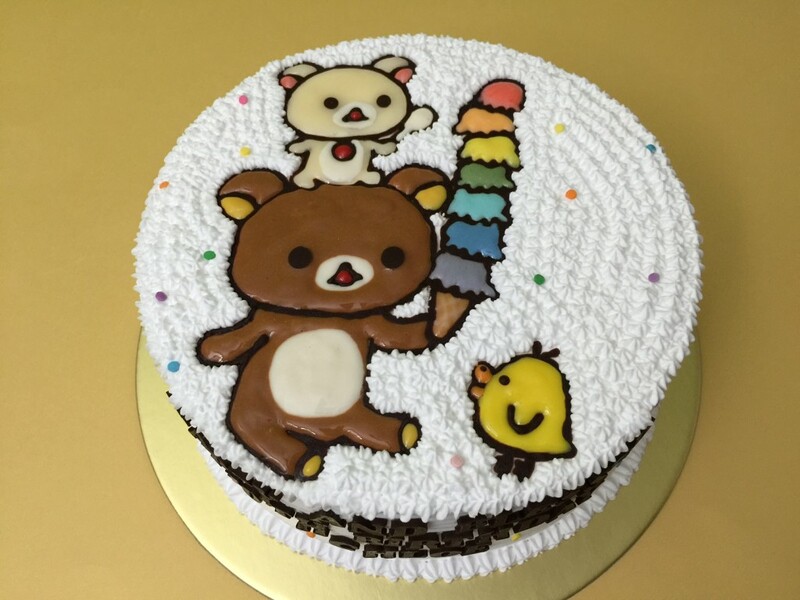 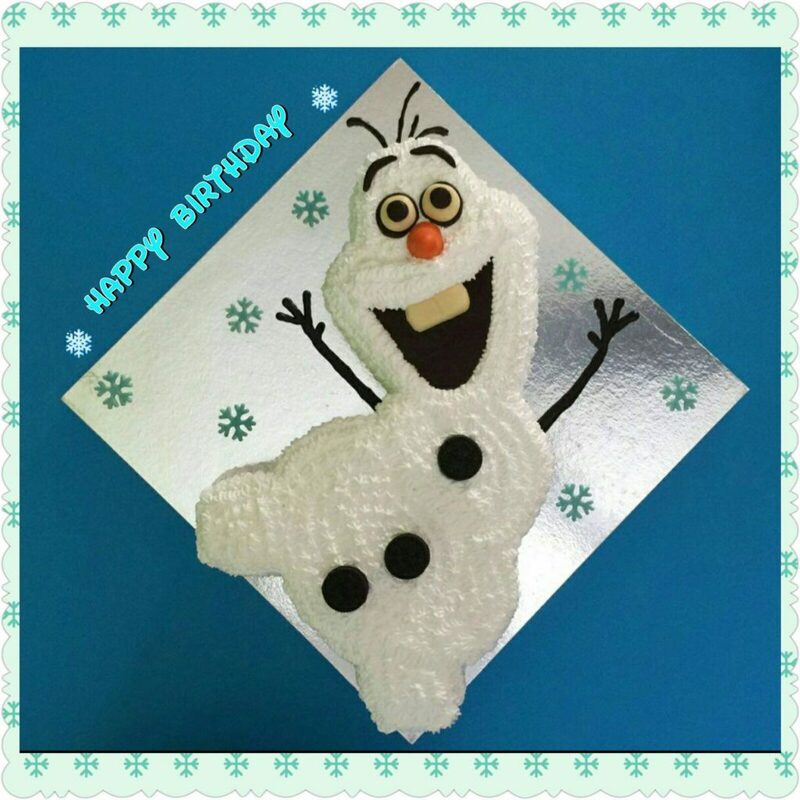 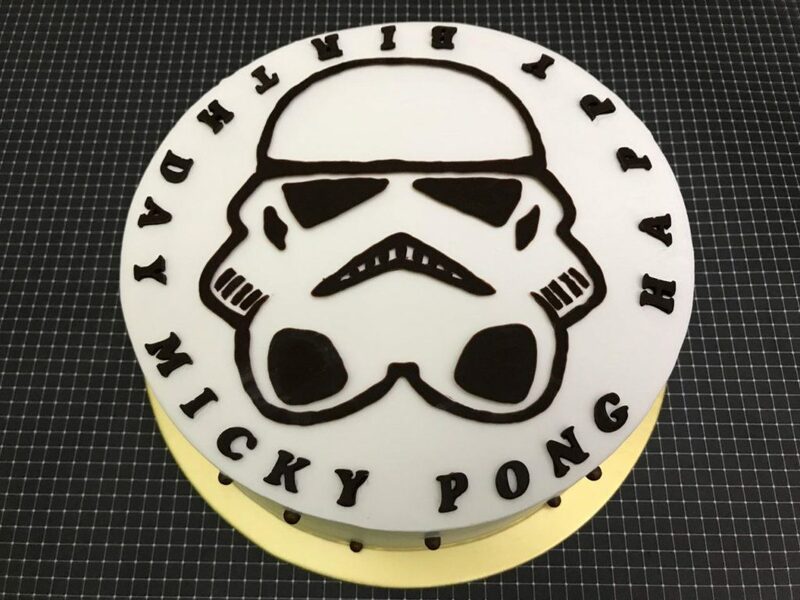 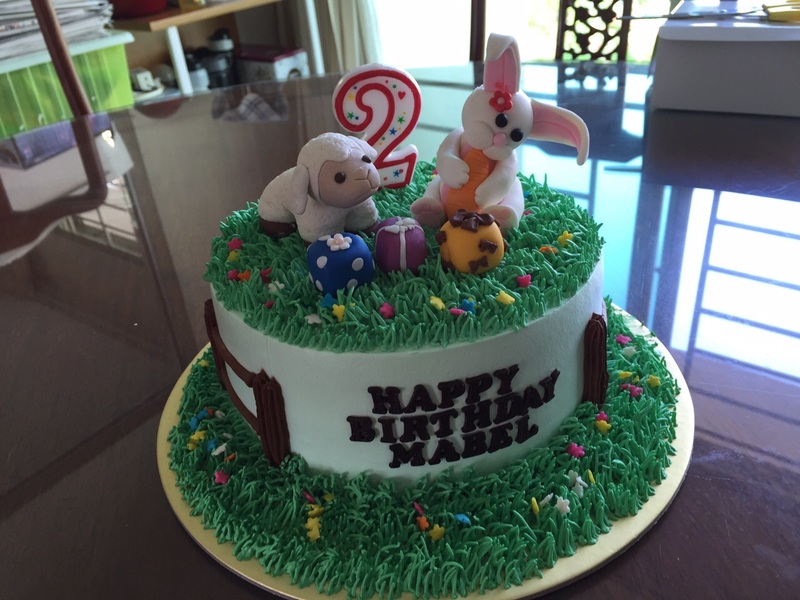 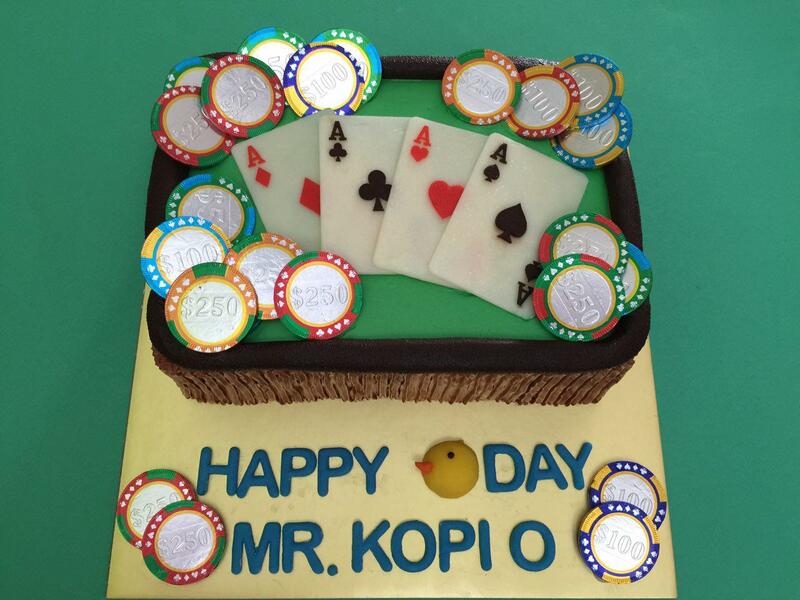 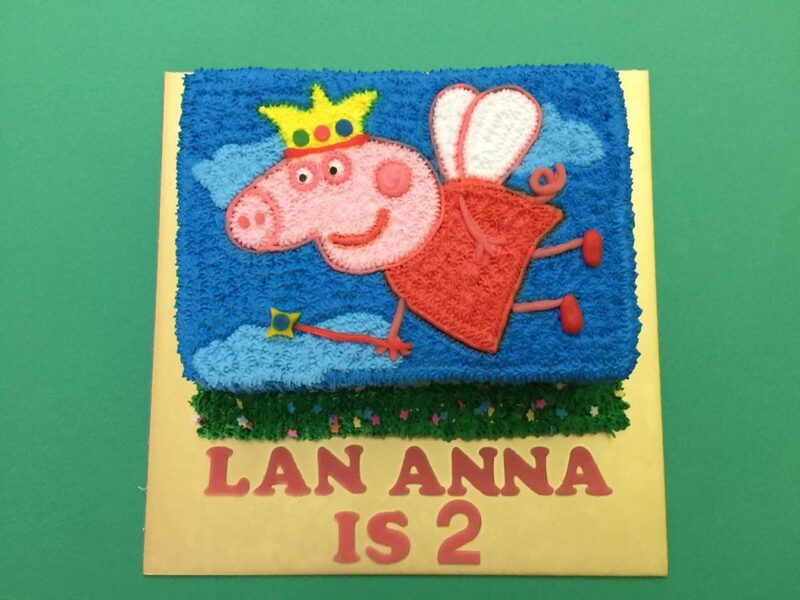 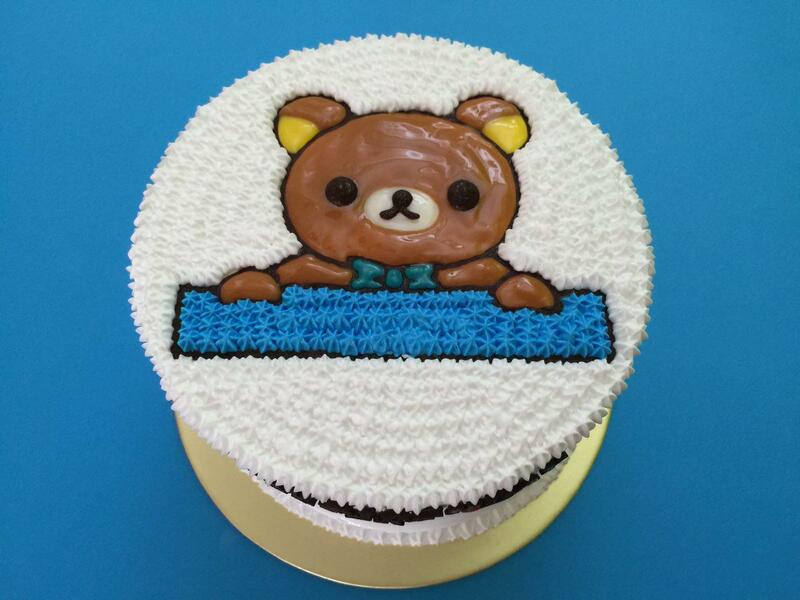 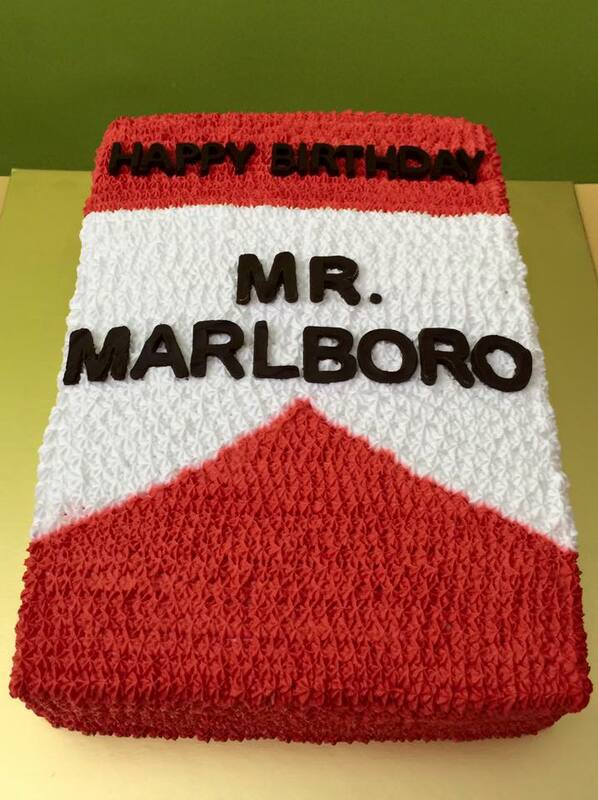 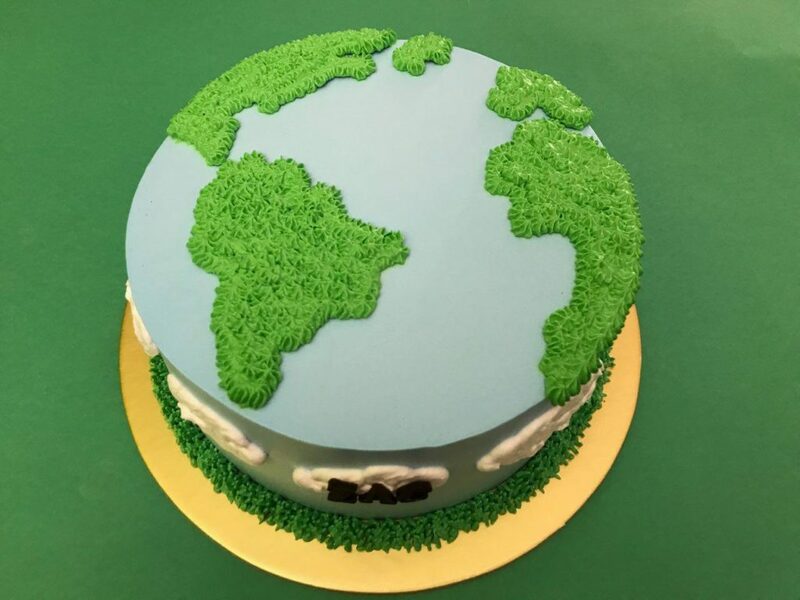 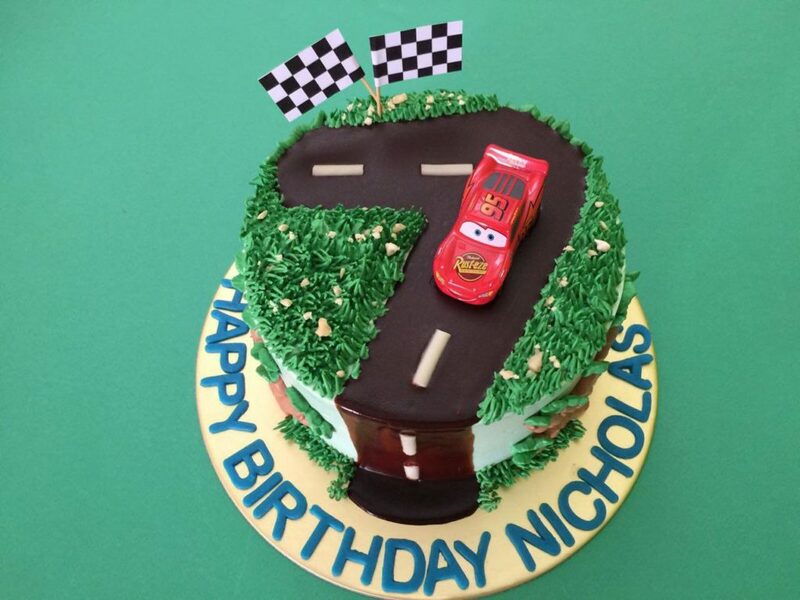 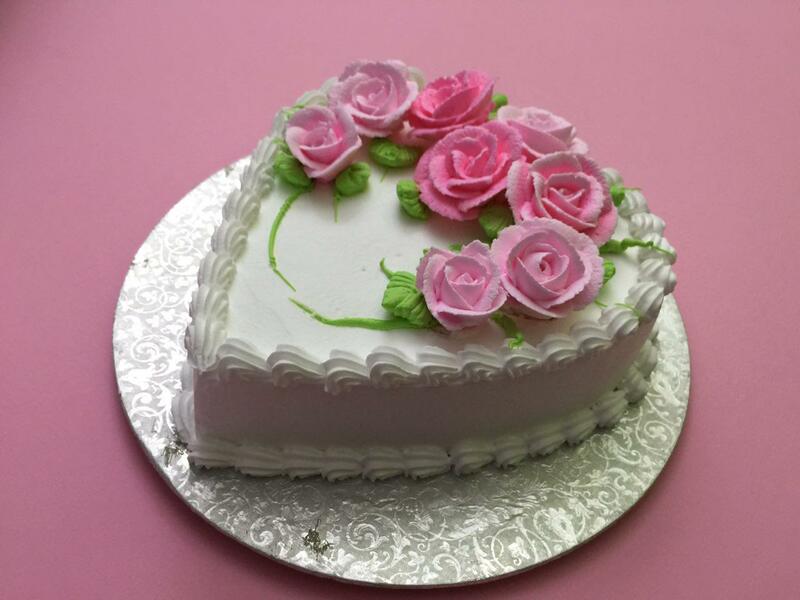 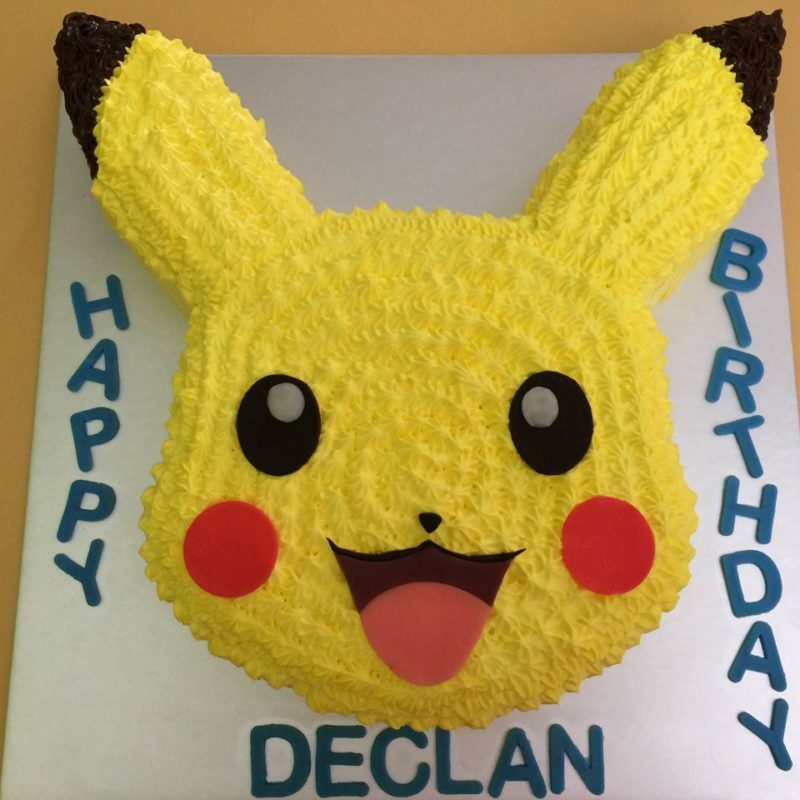 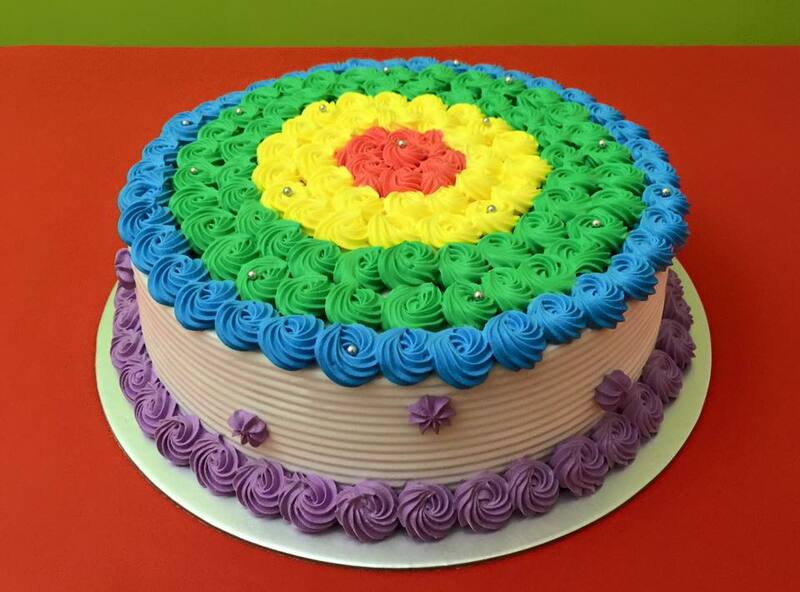 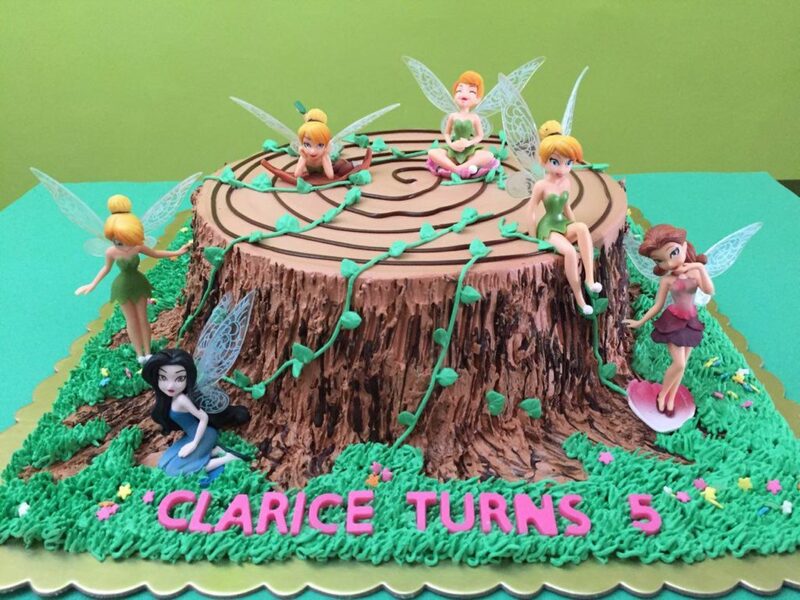 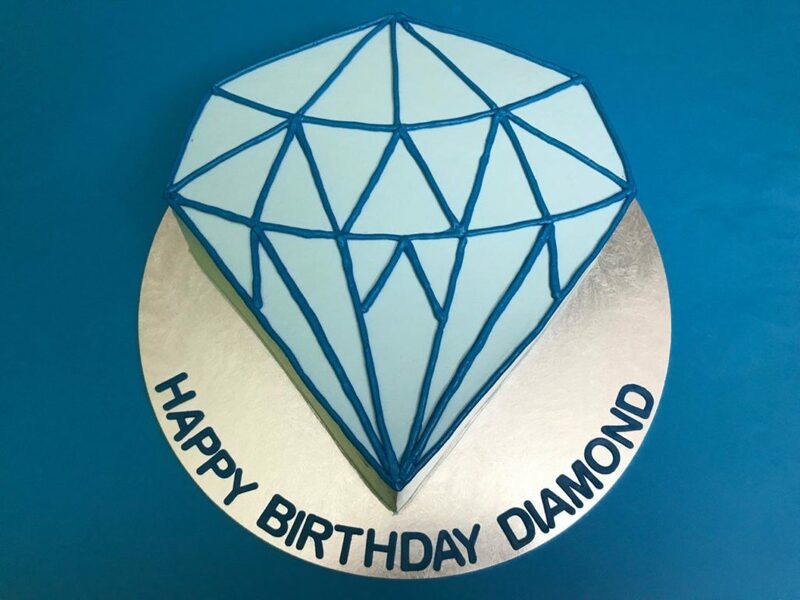 Besides cake design, it is equally important to chose the type of cakes (e.g. 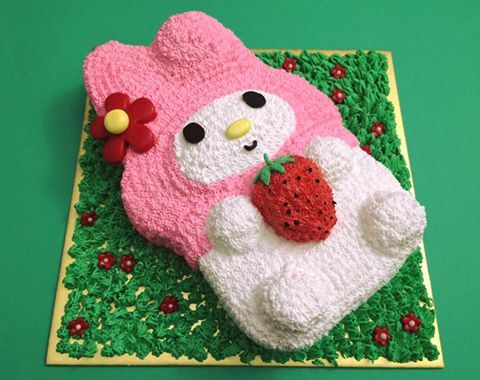 chocolate, vanilla, strawberry, etc). 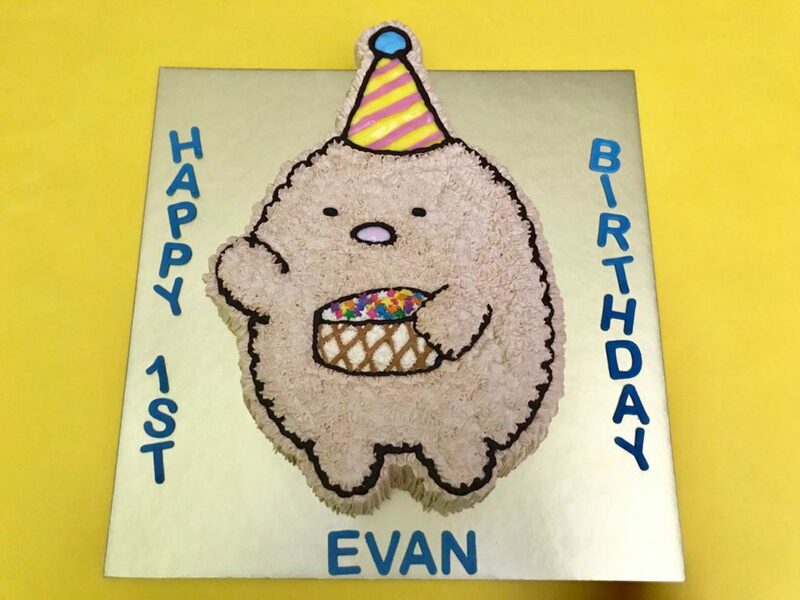 If you would like to try something different, you could have YAM as one of the choice, our all time favourite by our customers. 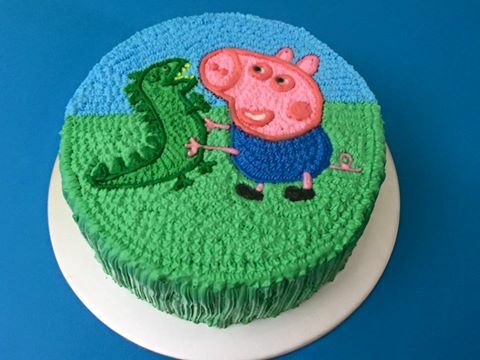 Come!!! 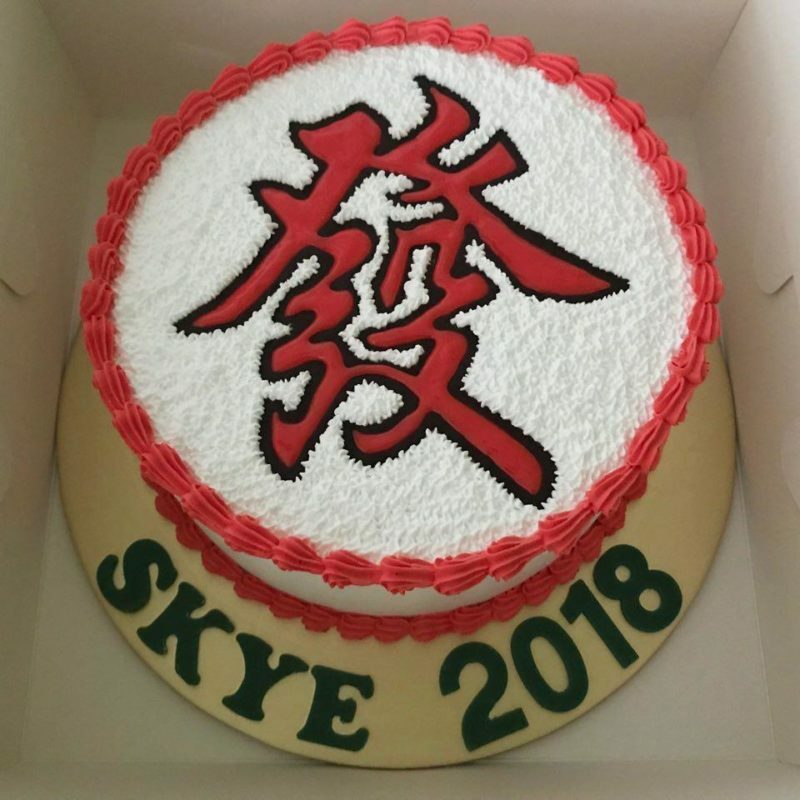 Try our all time favourite YAM CAKE.